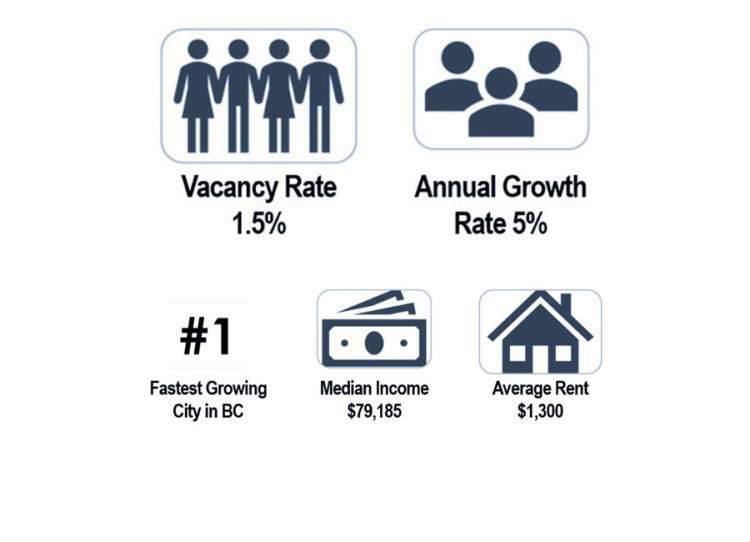 Contact me via the form at right for a FREE Market Analysis! 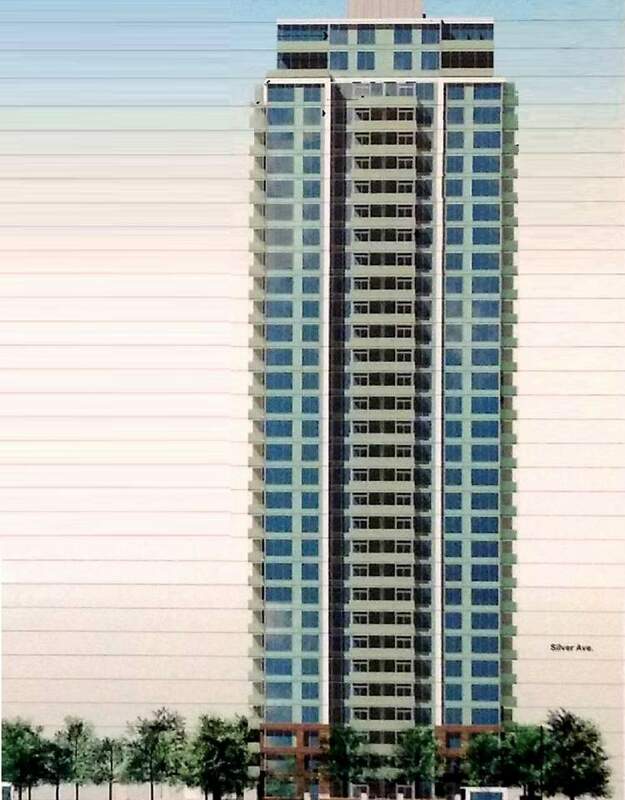 No Obligation! 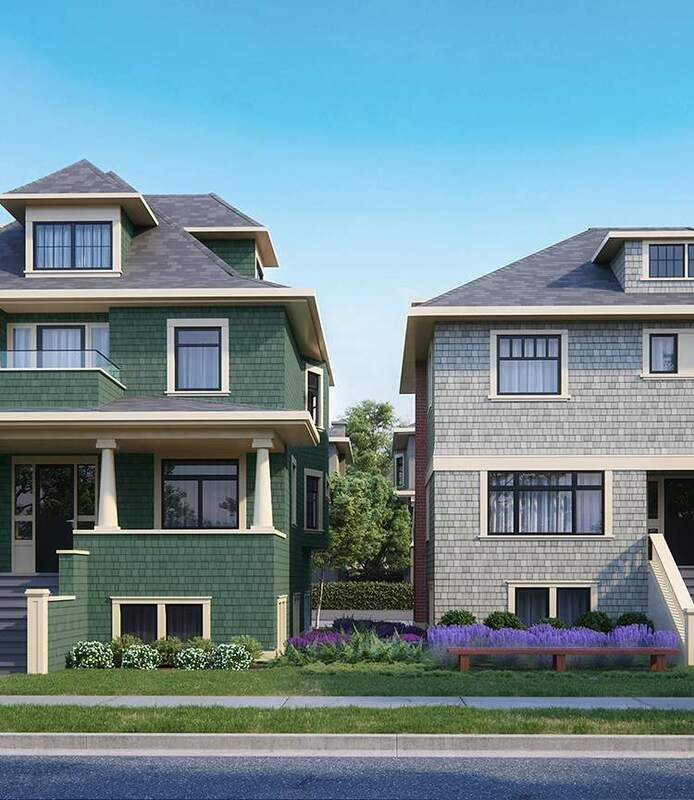 When selling properties in Vancouver, perception is a reality. 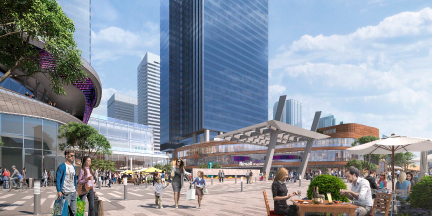 Ensure they are clean and prepared for market. 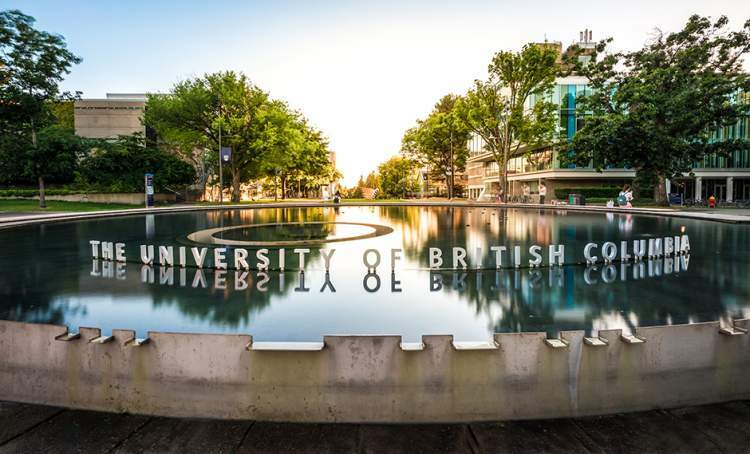 You want to look good in photos and video. 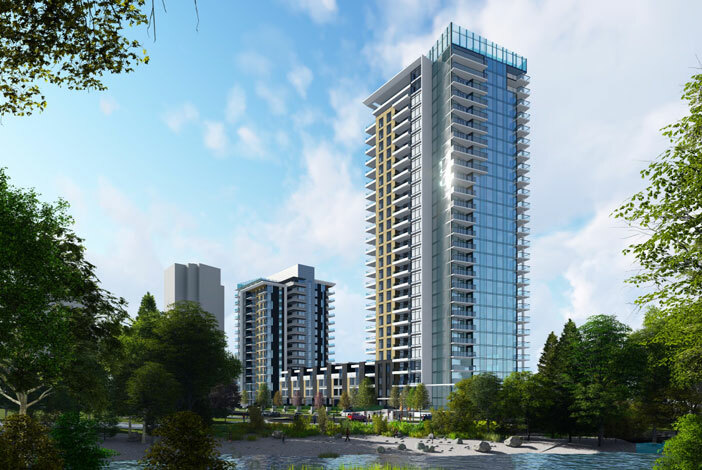 Correct pricing and that your property is easy to show for a skilled Realtor. 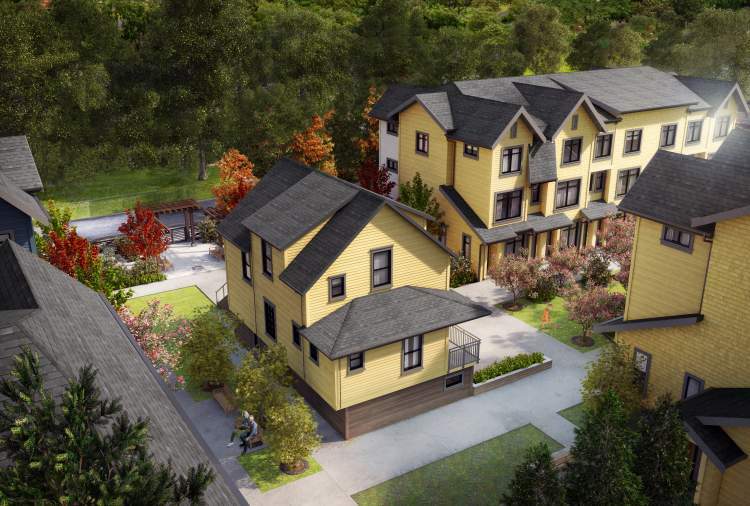 By choosing Mike Stewart you will get all of this. 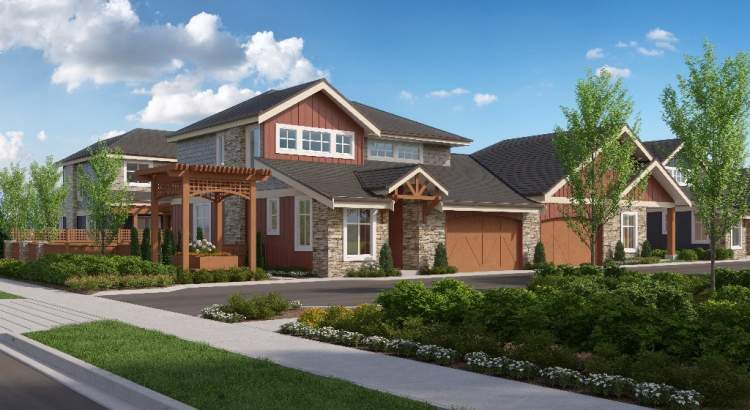 Please see my Testimonials to get a clear picture of my sales results. 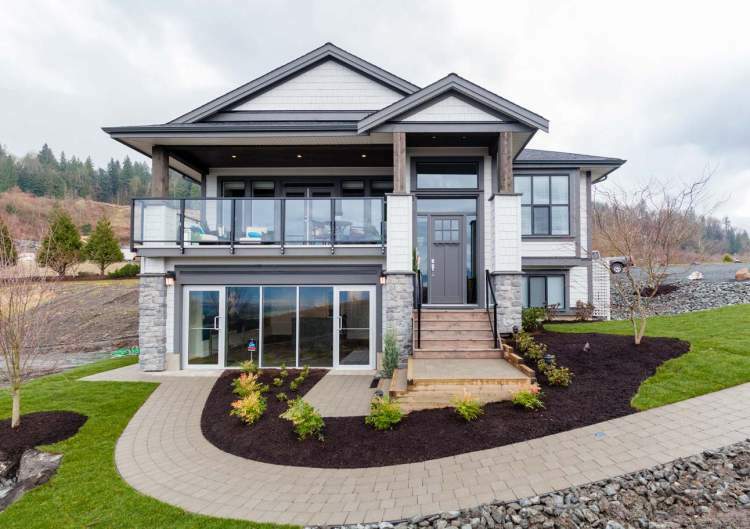 To sell a home for the highest price in the shortest time. 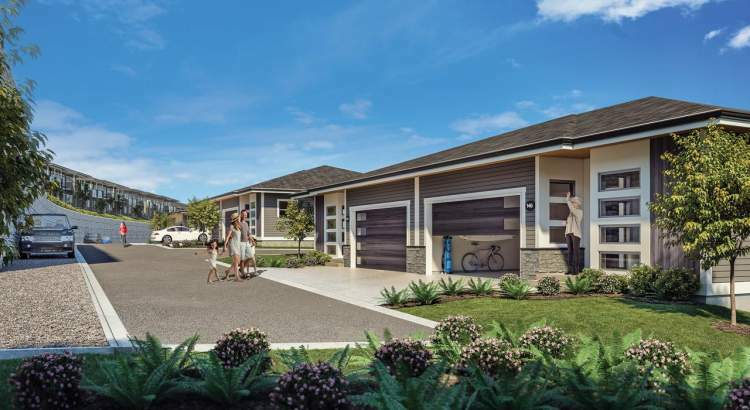 It is critical to creating the perception of a clean, well maintained, ready to move into a property. 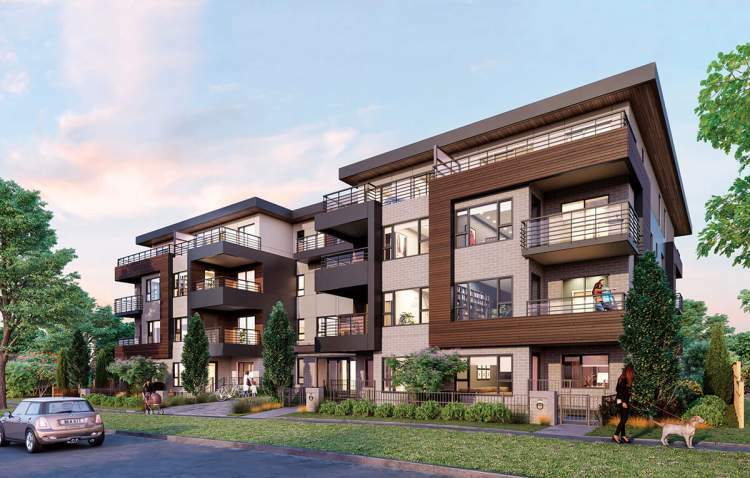 As part of your listing with me, I will advise you on the necessary requirements. 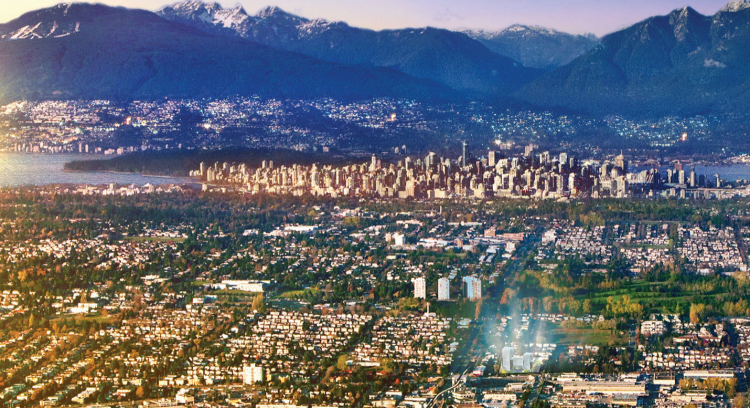 Get the property to up to the minimum standards needed for the Vancouver real estate market. 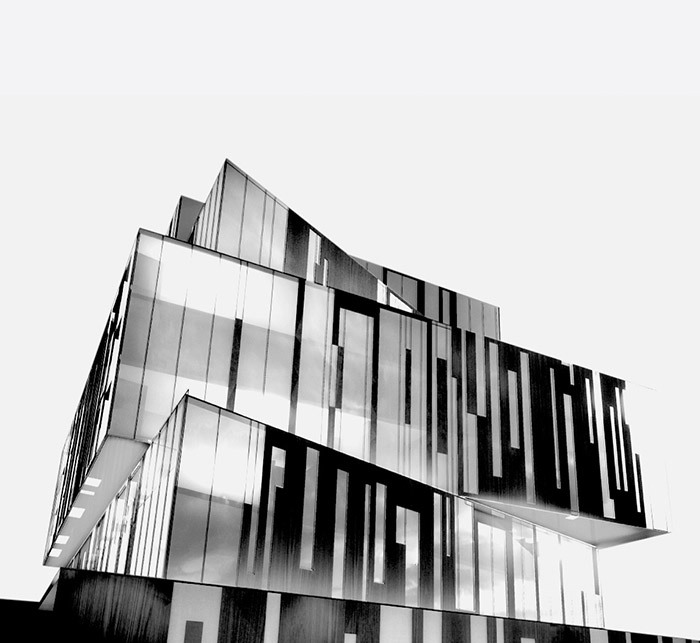 Good photography is the critical first impression. 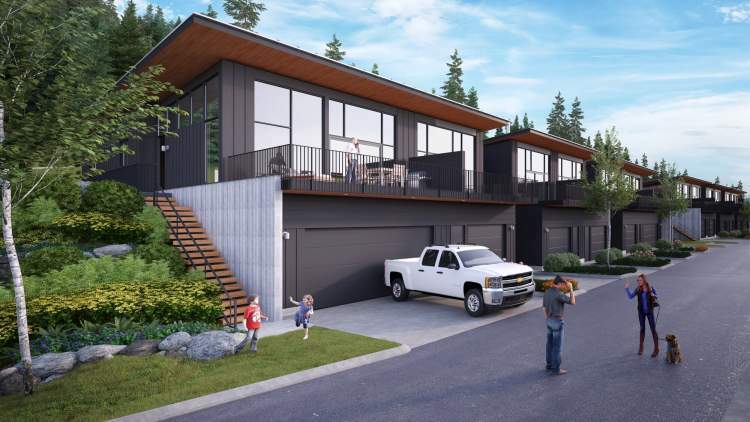 You need to show a prospective buyer the virtue and value of a home. 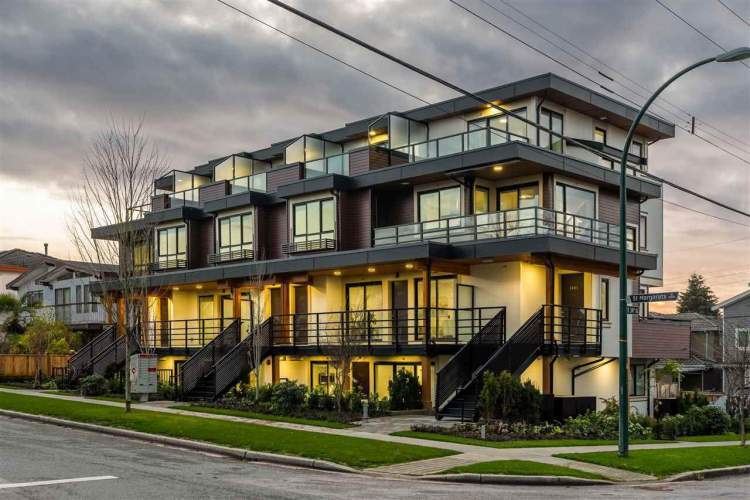 Great photos will motivate a potential buyer to want to see the property. 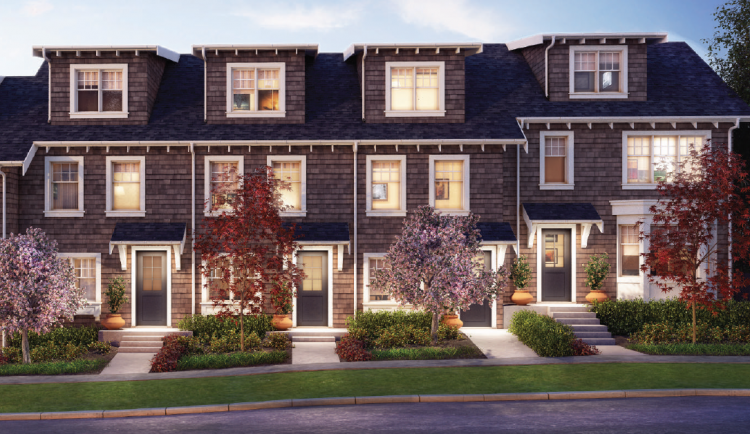 A full-time professional photographer photographs all the properties I list. 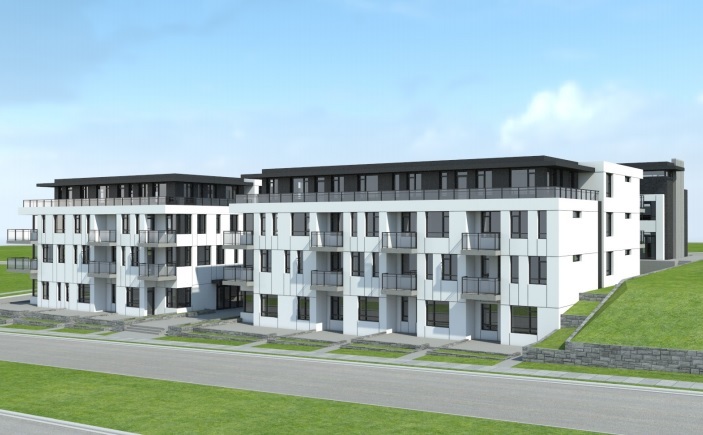 Cost: Included in the Listing Commission. 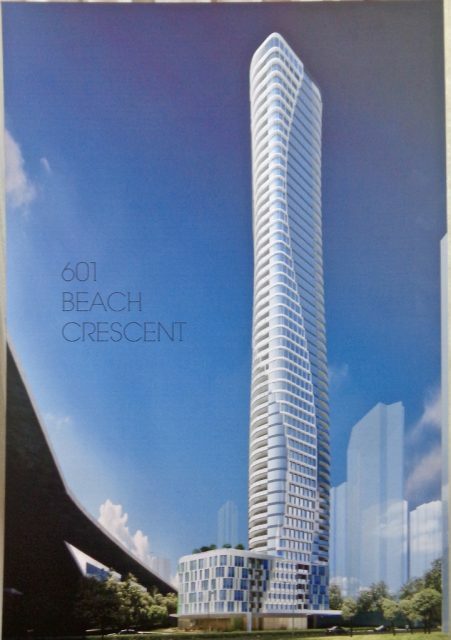 If they say a picture tells a thousand words, then how many words does a video convey? 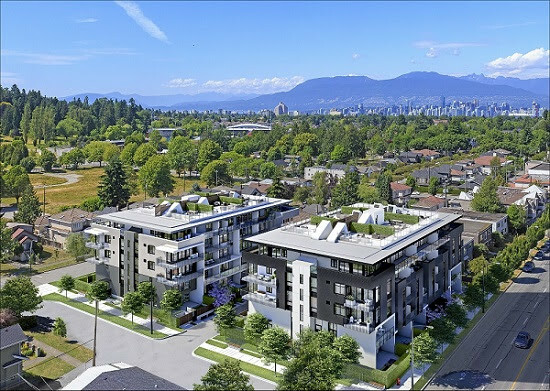 1310 West 33rd Avenue from Mike Stewart 604-763-3136 on Vimeo. 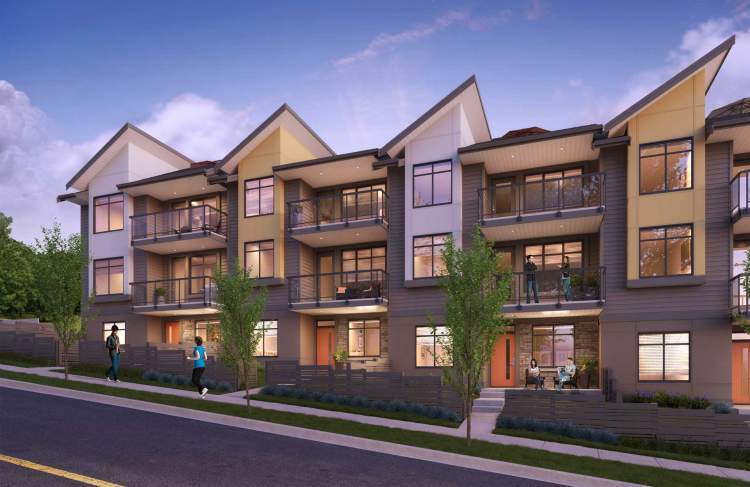 A video is an essential component of marketing a property. 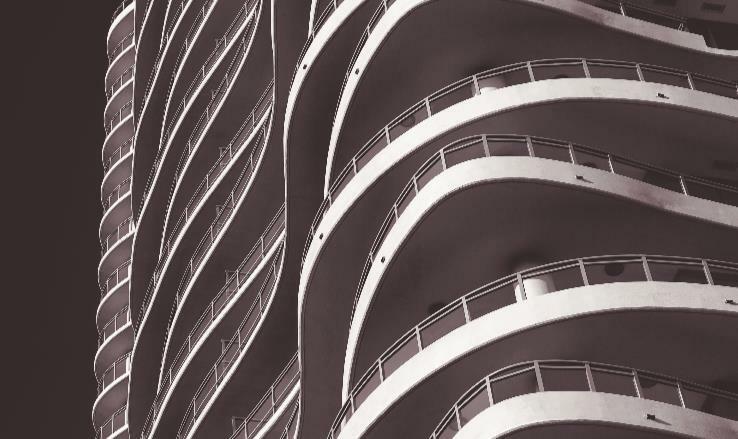 These videos convey a level of detail unseen in a photo. 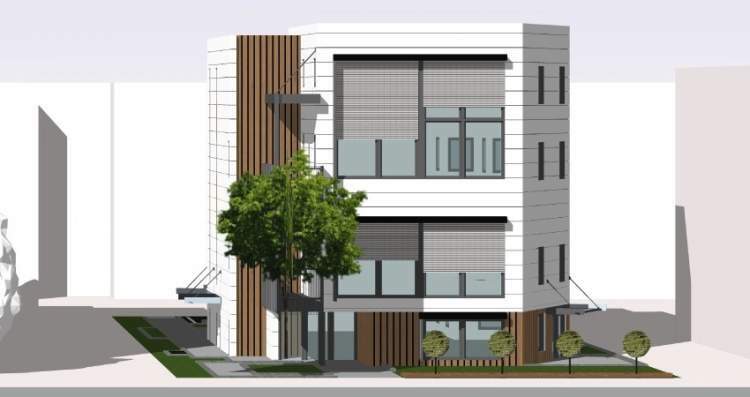 It creates further opportunity for prospective buyers to know the listing. 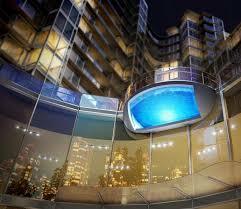 This allows me to leverage several video hosting sites. 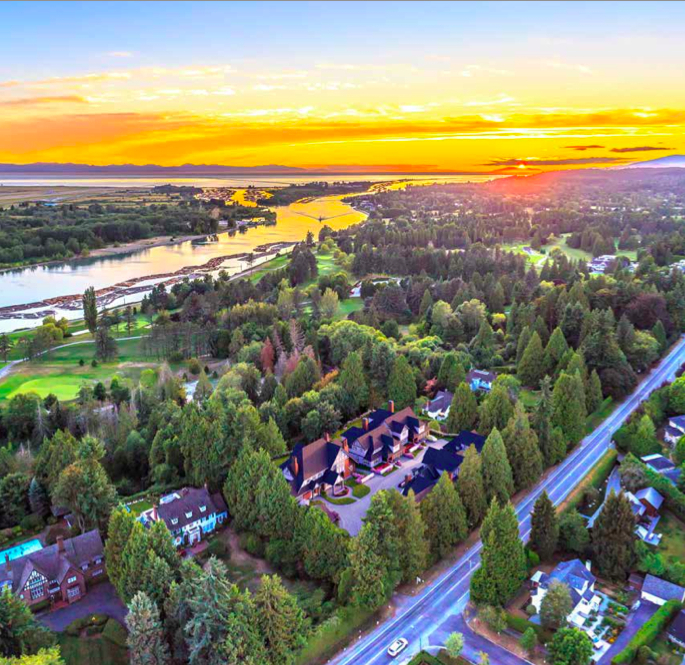 Video marketing ensures my listings rank higher in Search Engine results. 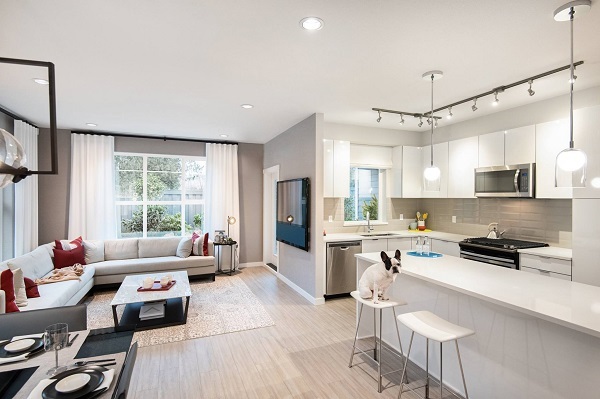 My team and I conduct open houses every weekend. 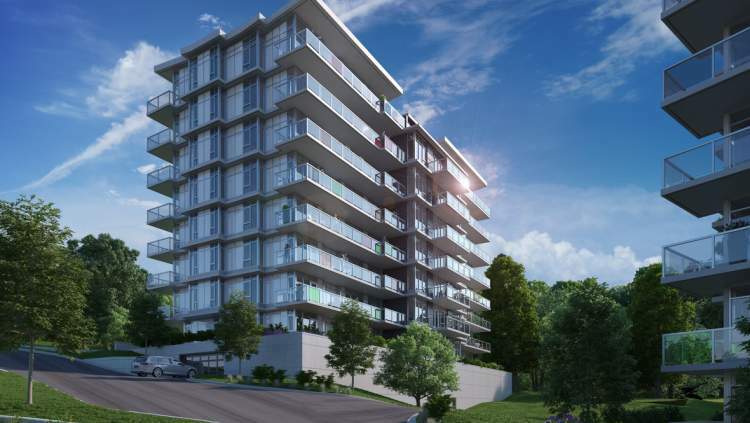 Until we get a subject free contract of purchase and sale on the property. 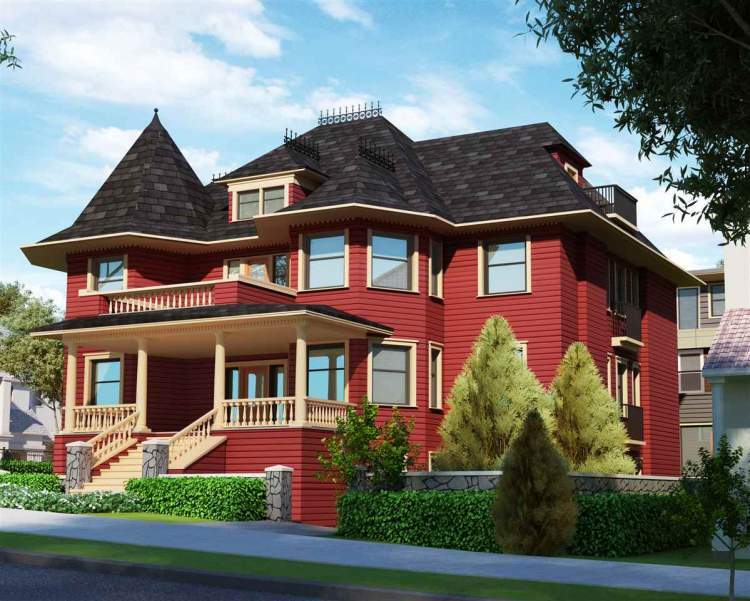 Open houses give us an opportunity to advertise your property weekly. 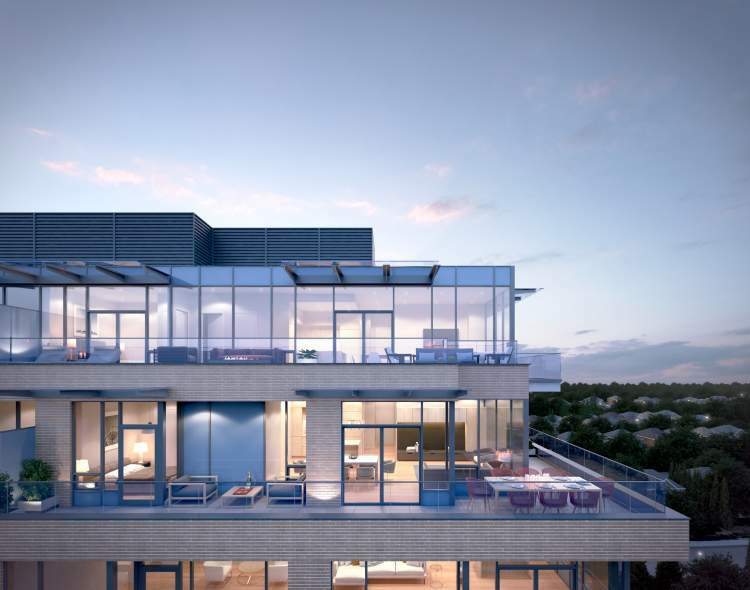 It provides buyers with low stress, low-pressure opportunity to view the properties. 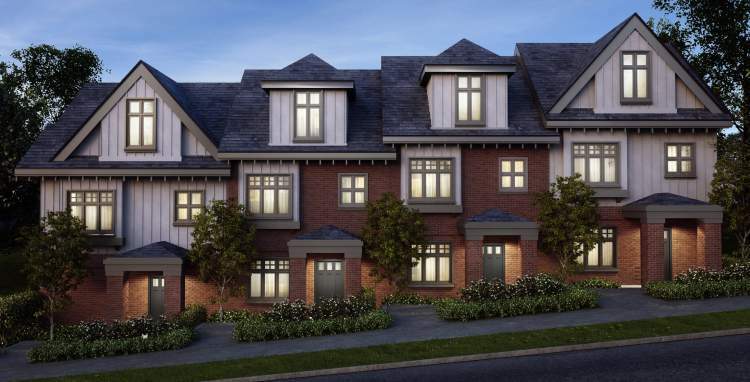 My team of dedicated Buyers Agents and I are always working with qualified buyers. 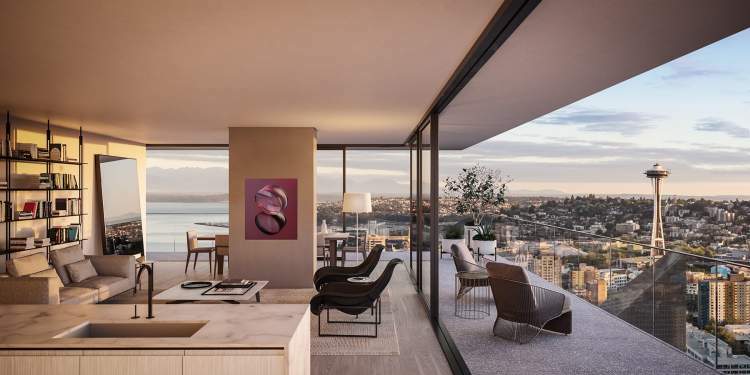 Therefore we may have buyers interested in your property. 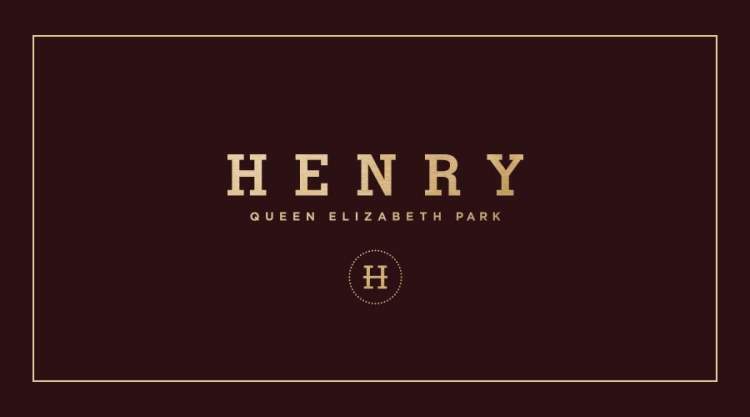 For all of our listings, we send out up to 2000 branded double sided colour postcards. 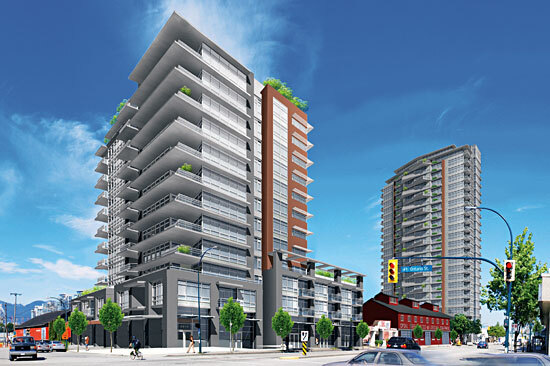 We deliver them to all the suites in the building as well as surrounding buildings. 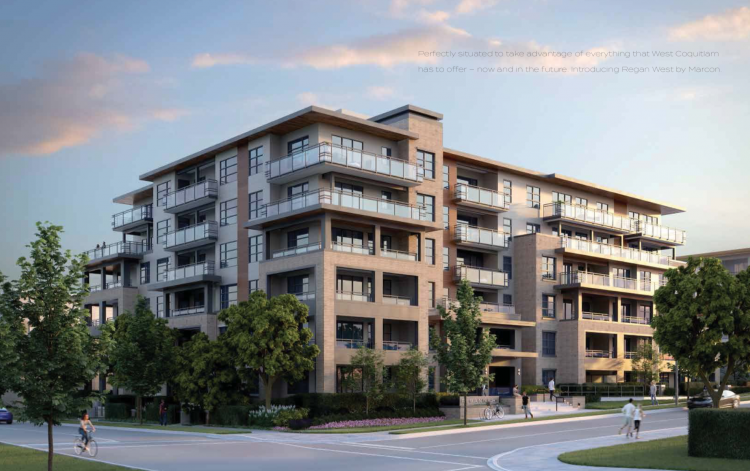 As a result, these postcards ensure prospective buyers are aware of the listing when it goes on sale. 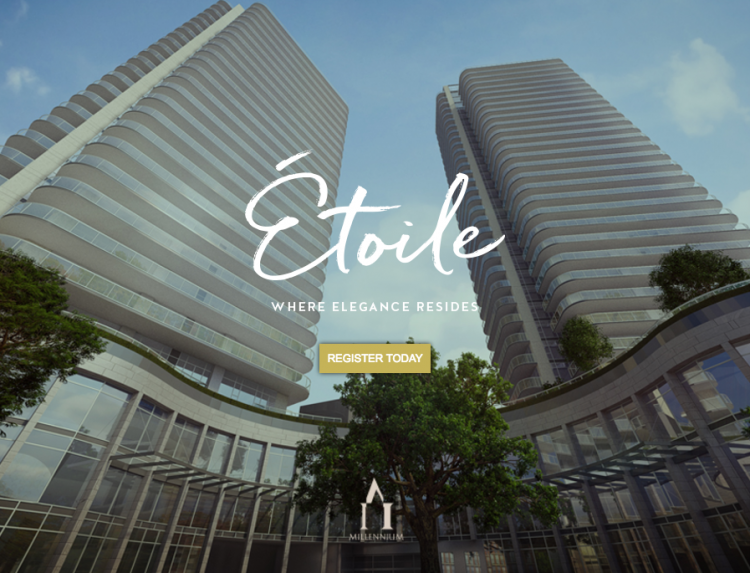 All of our listings are submitted to these sites. 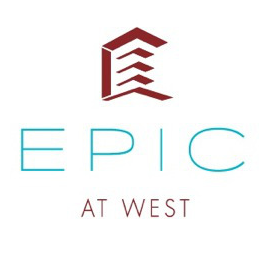 We leverage our superior photography, video, and descriptions to get maximum online exposure. 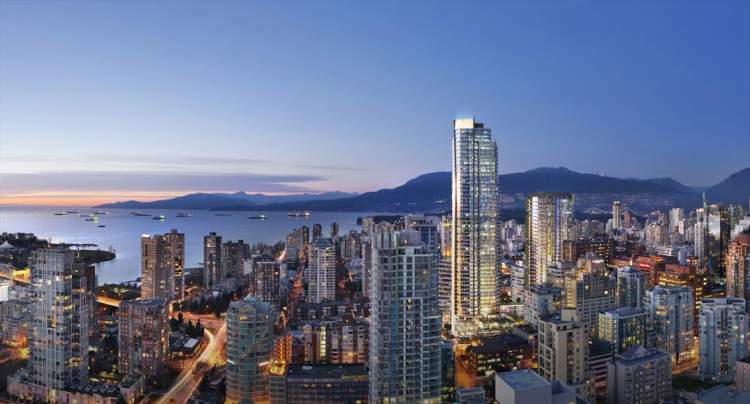 A top-ranked Vancouver Real Estate Marketing Site. 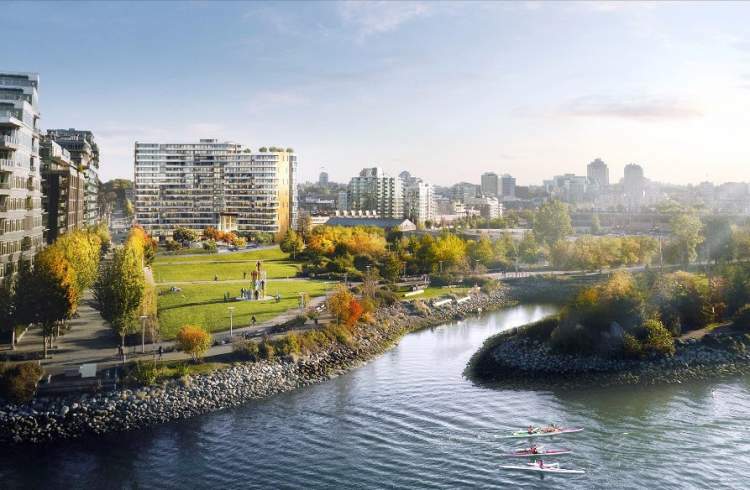 My website, mikestewart.ca receives a multitude of visits every day. 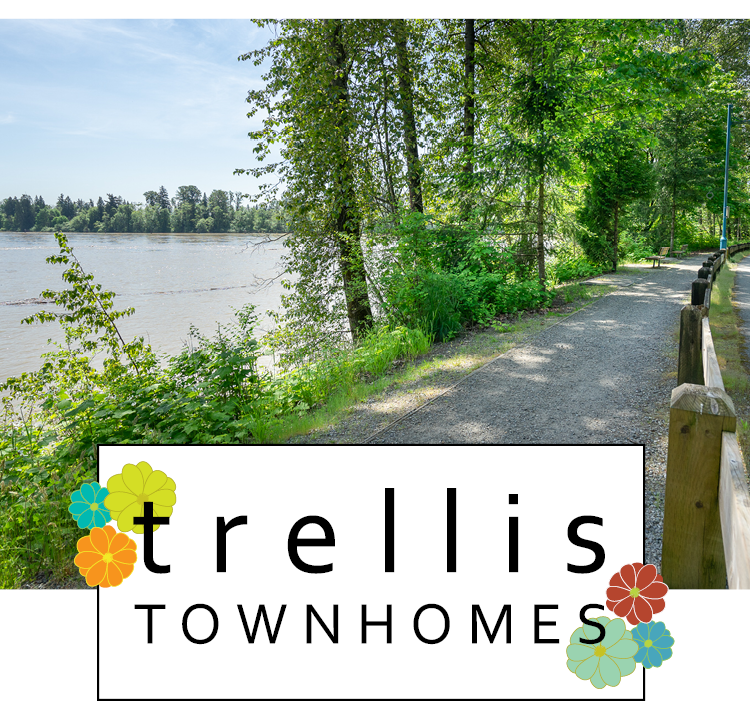 All my listings are featured prominently on my sites. 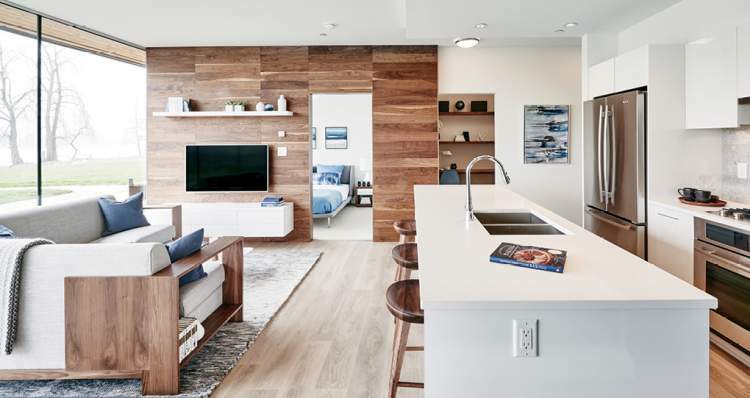 Your featured listings benefit dramatically from this traffic. 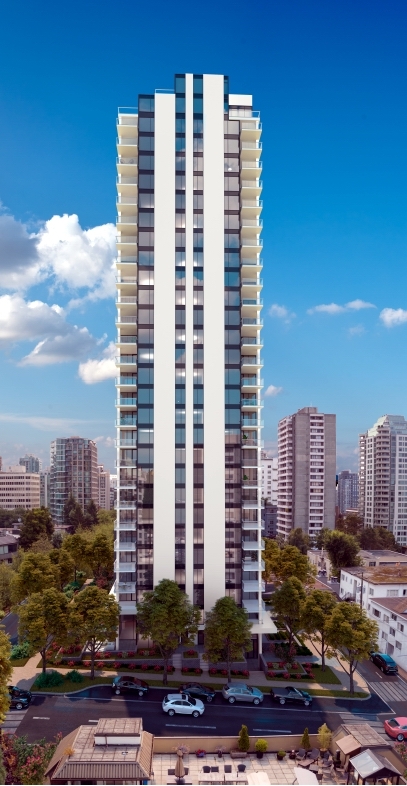 Please view the Featured Listings I am presently marketing on behalf of my clients. 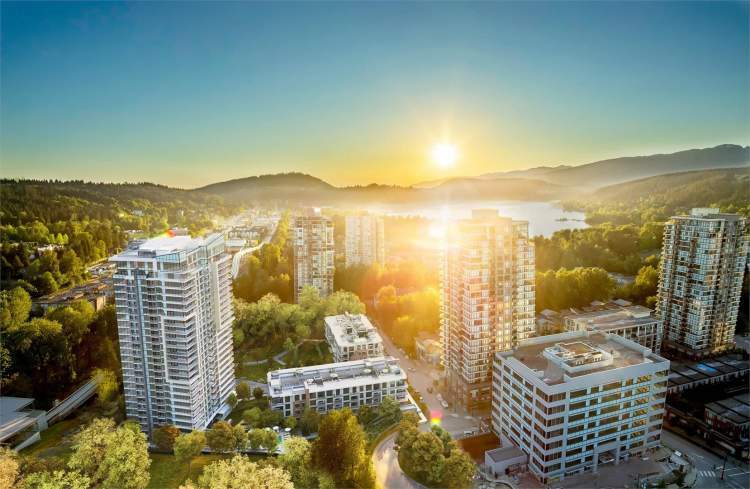 Since 2007 I have been a member of the Real Estate Board of Greater Vancouver’s Medallion Club. 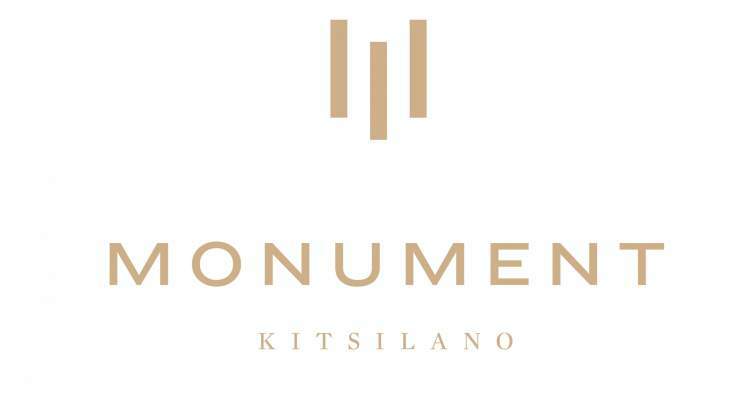 This membership recognizes the top 10% of Realtors in greater Vancouver. 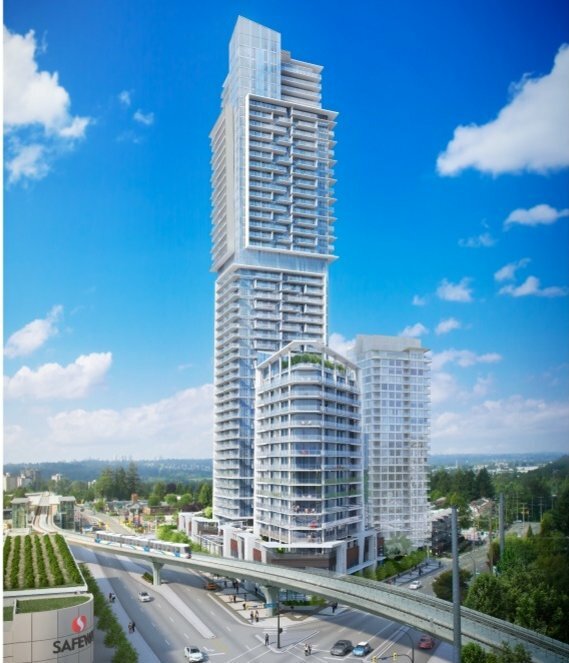 Within that group, I am consistently in the top 30% of Medallion Club Members due to my sales successes in Vancouver. 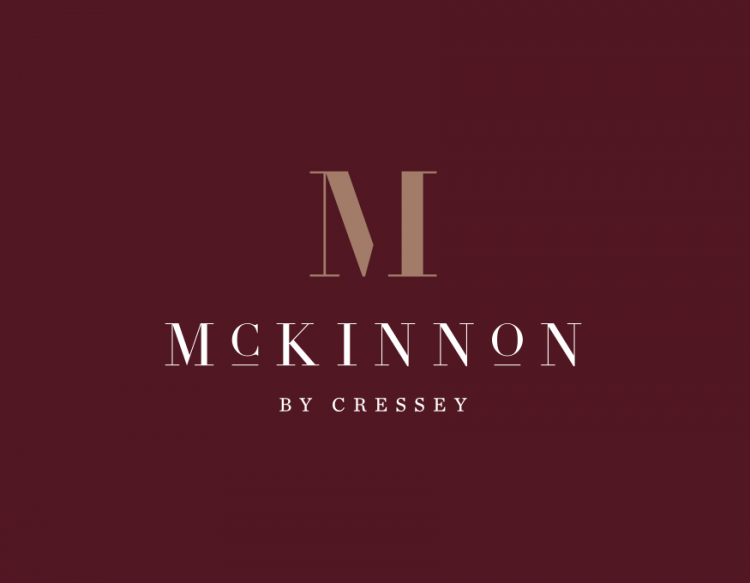 Contact us to help sell your home today! 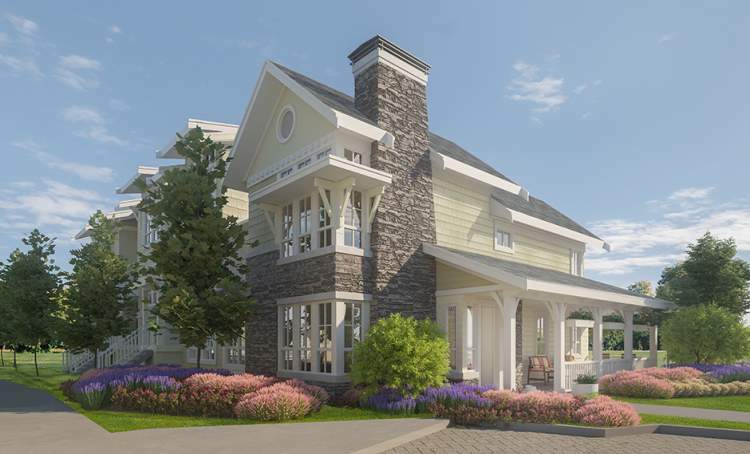 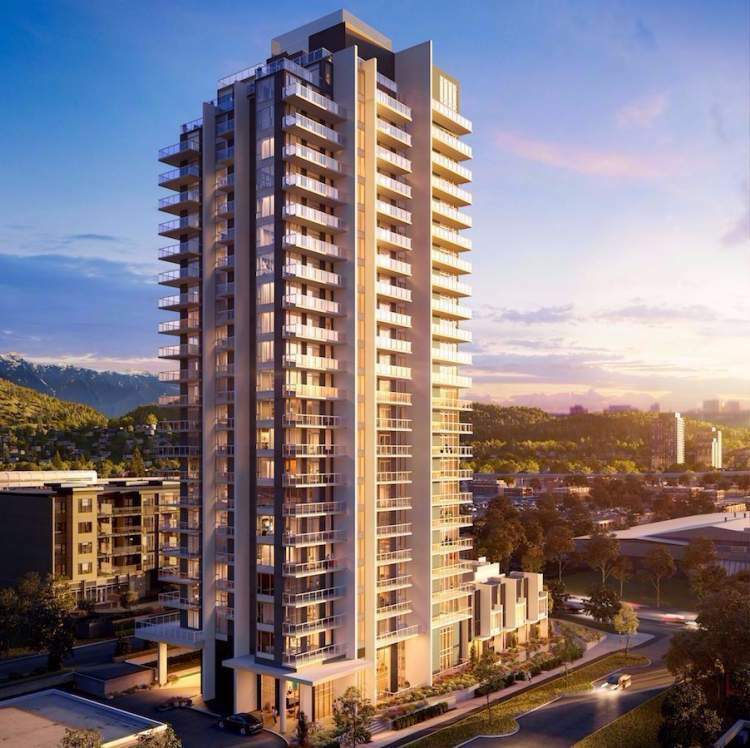 Jasmine at The Gardens – NOW SELLING! 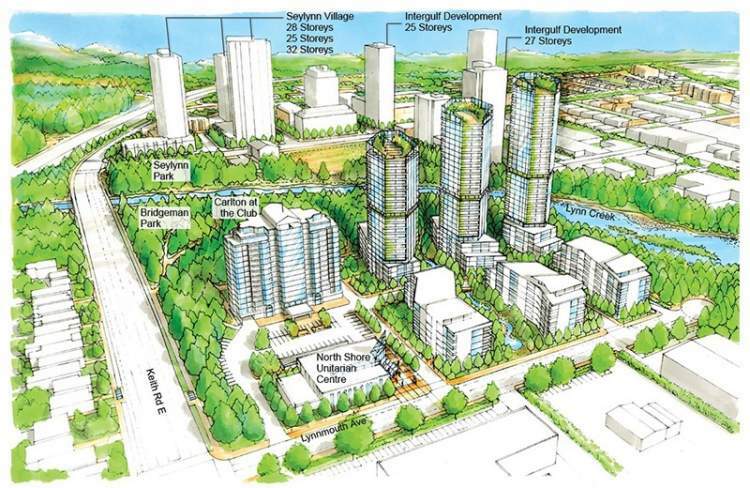 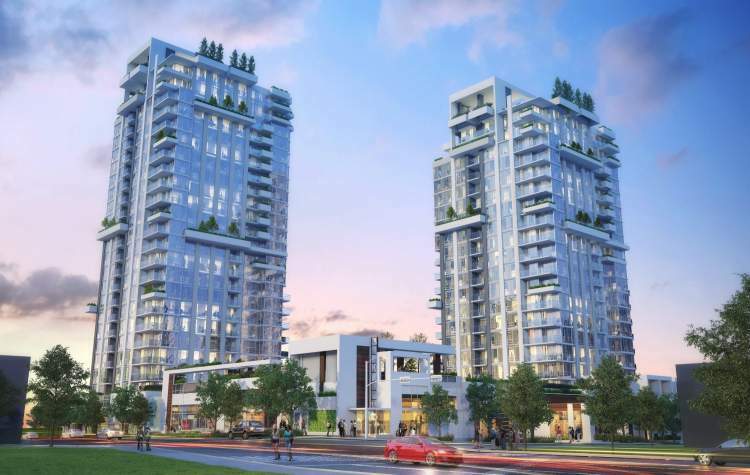 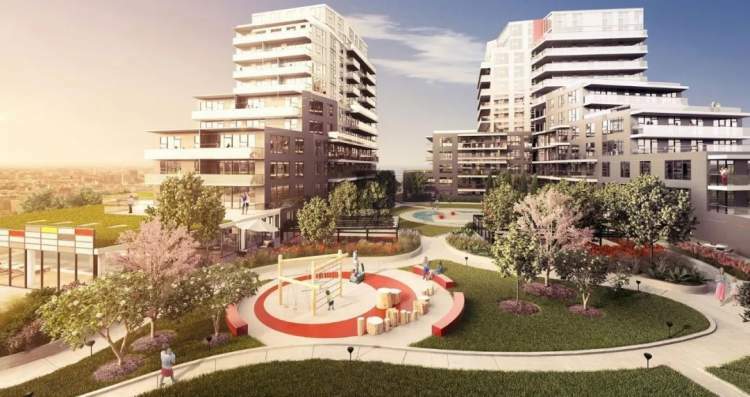 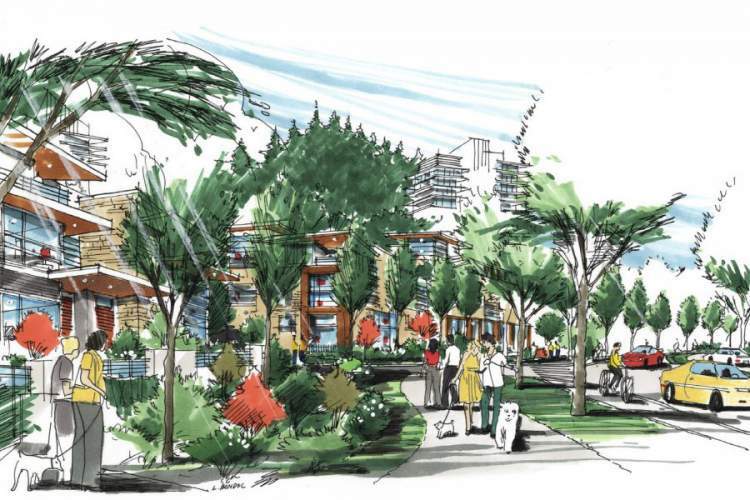 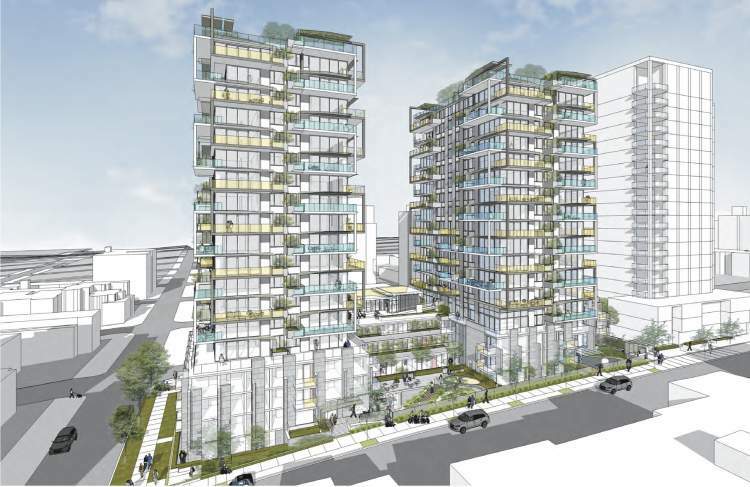 Cambie Gardens by Onni – Pricing & Floor Plans to Come! 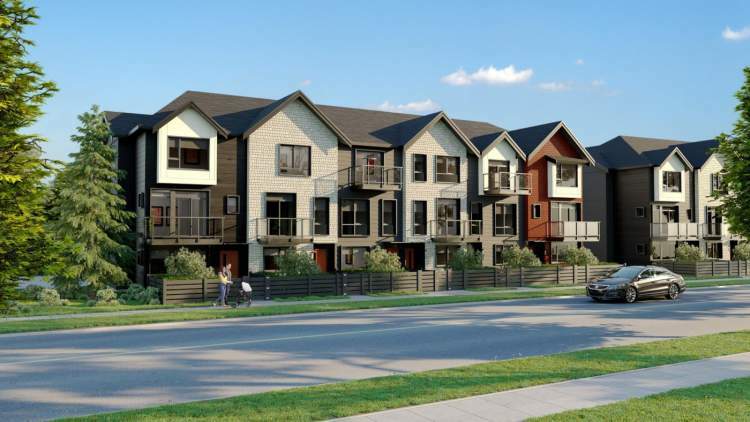 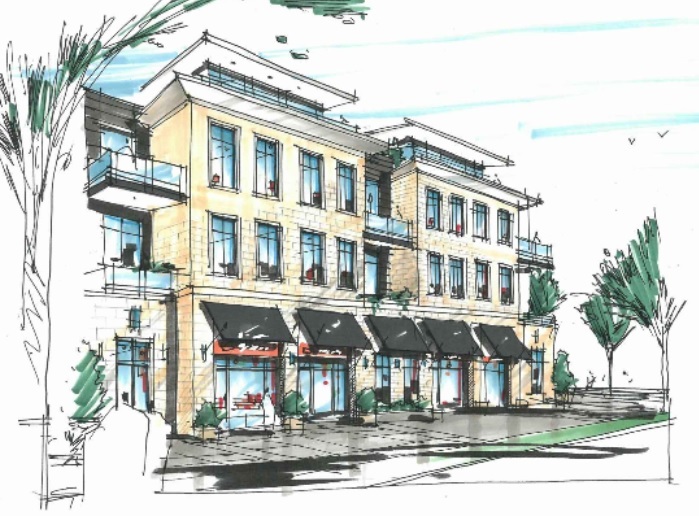 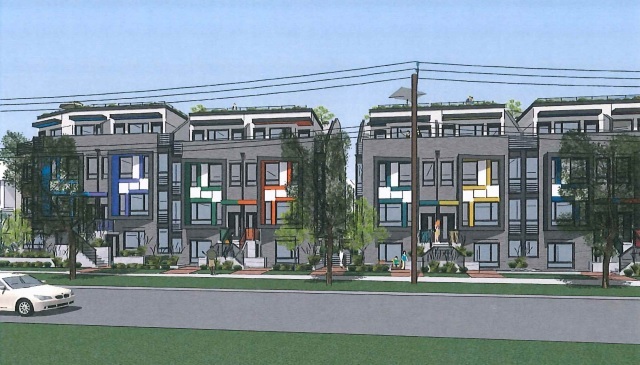 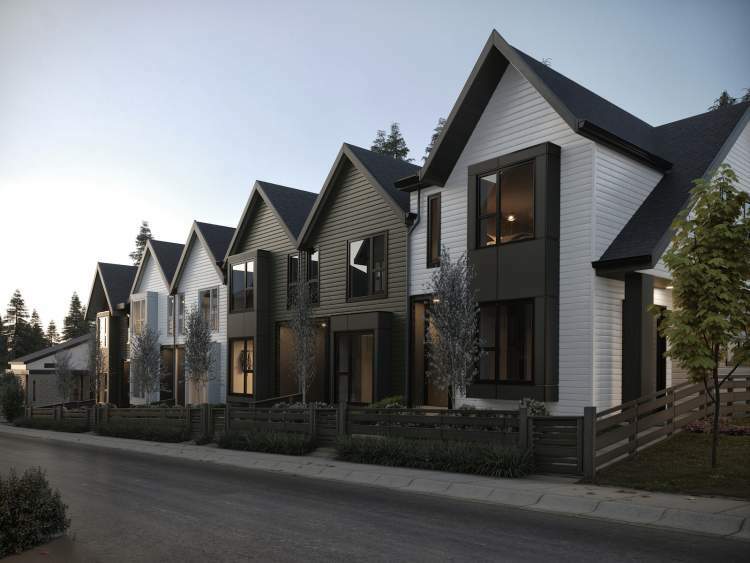 Hayden Townhomes—16 Boutique Townhomes in Mount Pleasant – Pricing & Floor Plans Available! 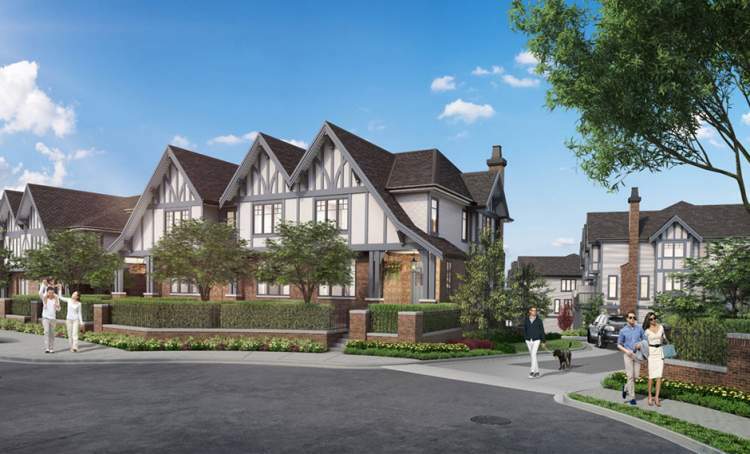 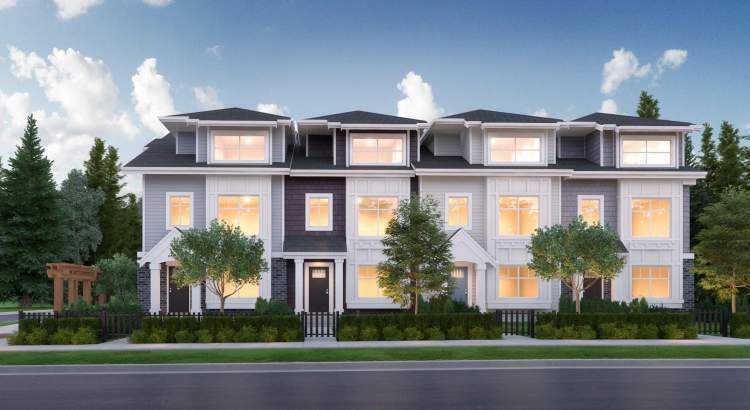 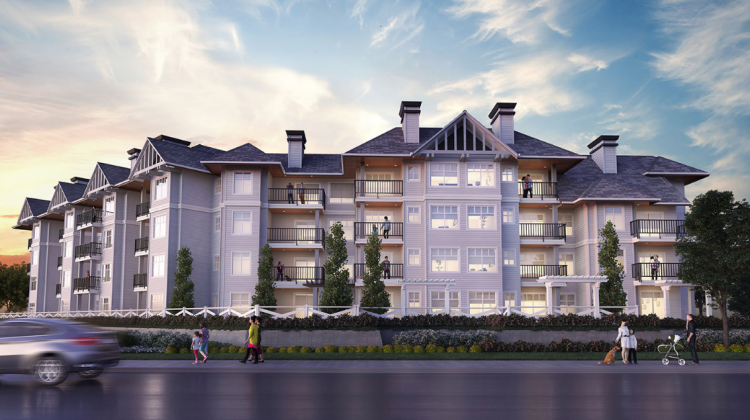 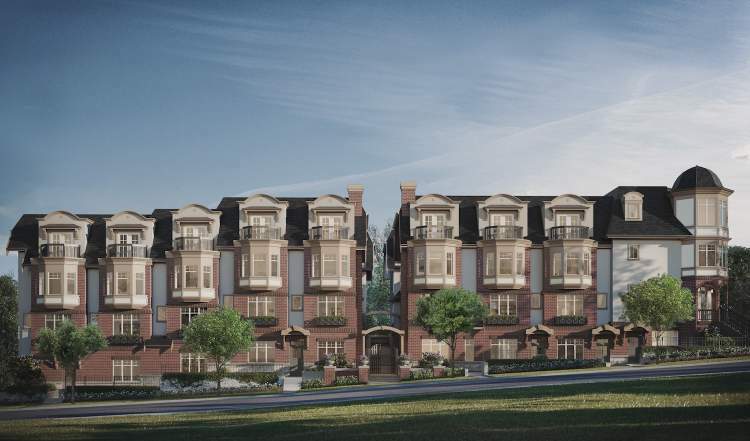 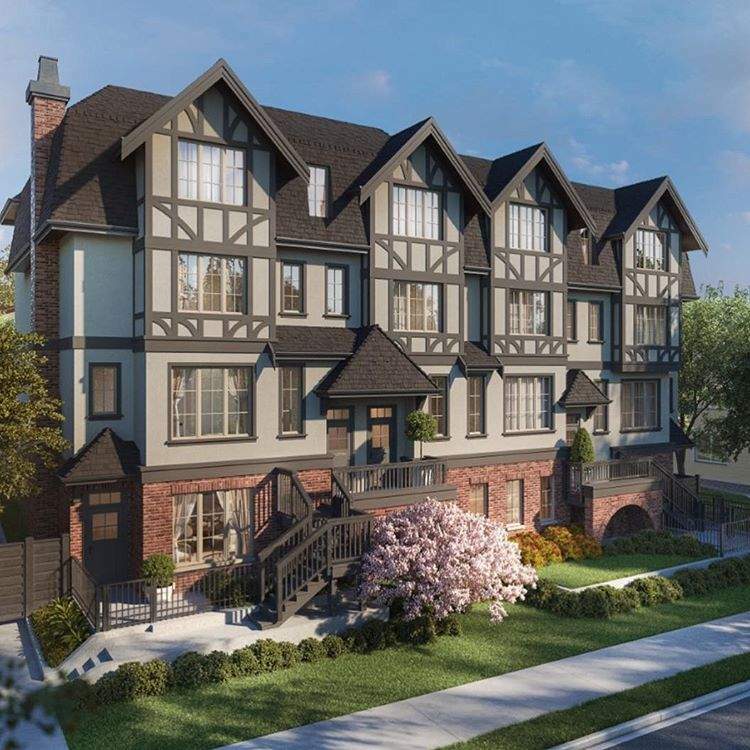 Churchill Townhomes: 3 & 4-Bedroom Townhomes in South Vancouver —Floor Plans and Pricing Available! 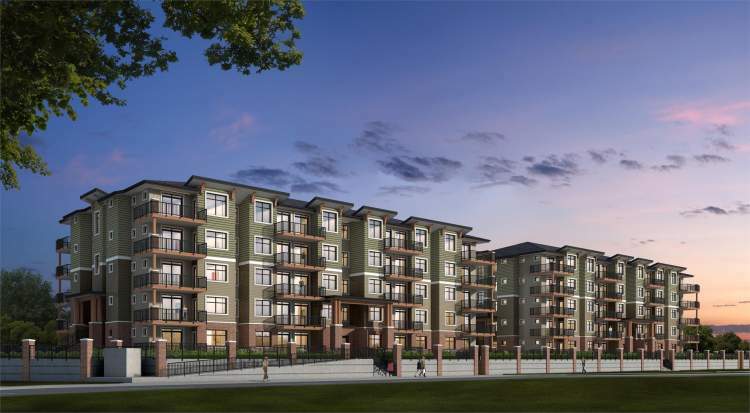 Eastpark Vancouver Between Main Street & Queen Elizabeth Park – Pricing & Floor Plans Available! 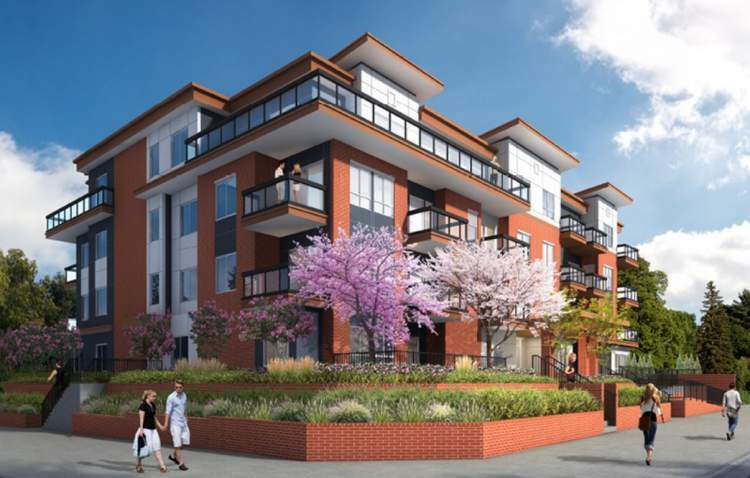 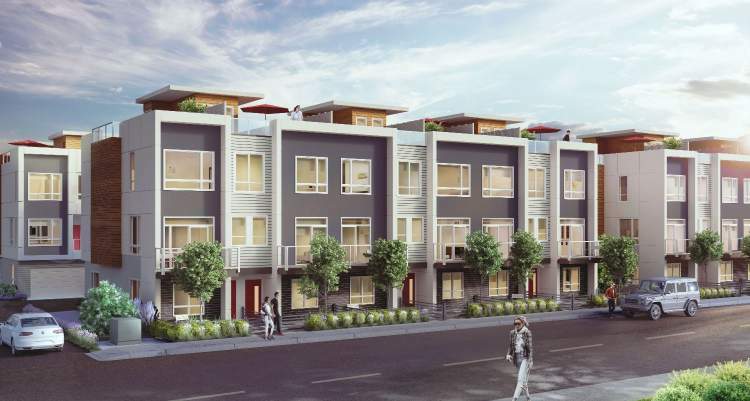 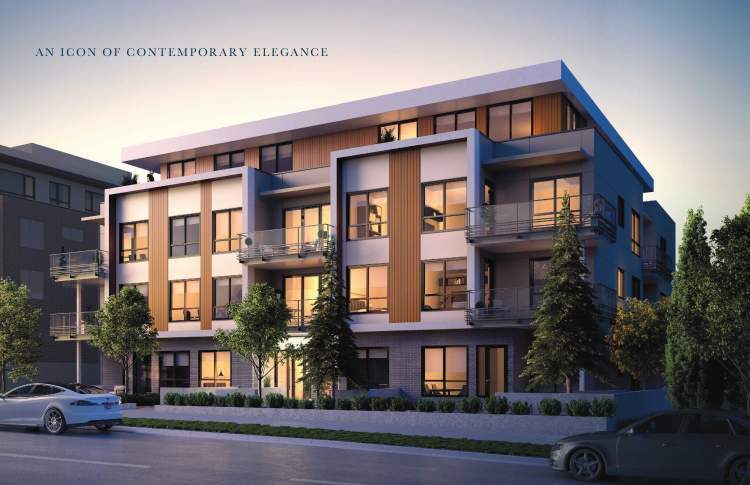 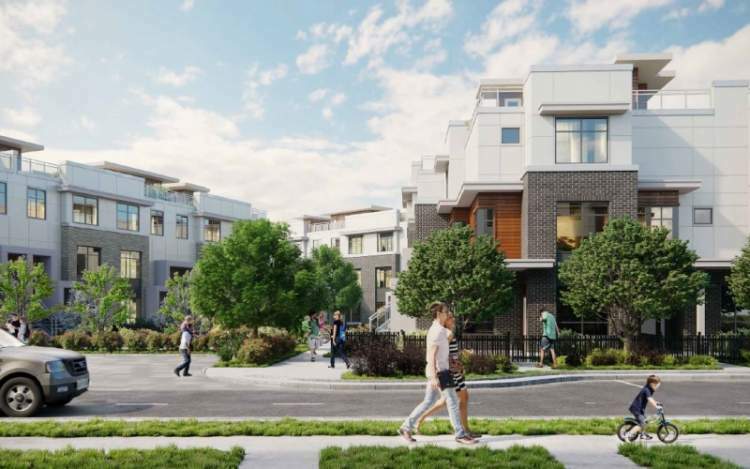 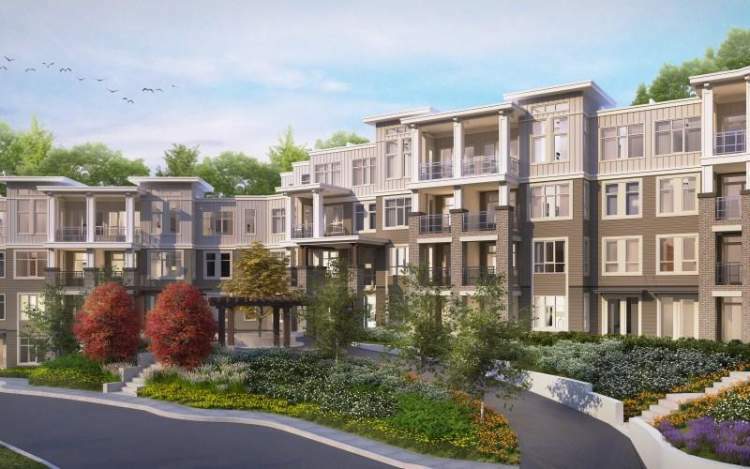 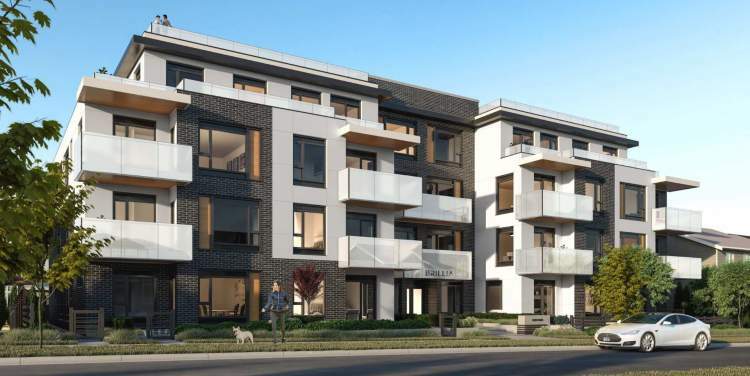 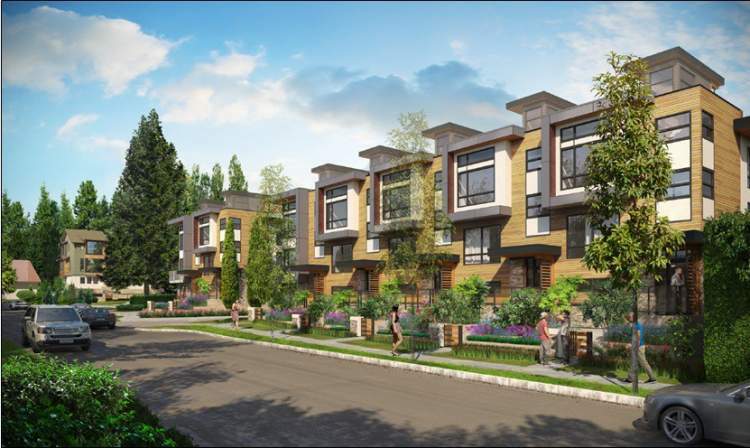 The Oxley Vancouver: Boutique Townhomes Near Commercial Drive with Pricing & Floor Plans! 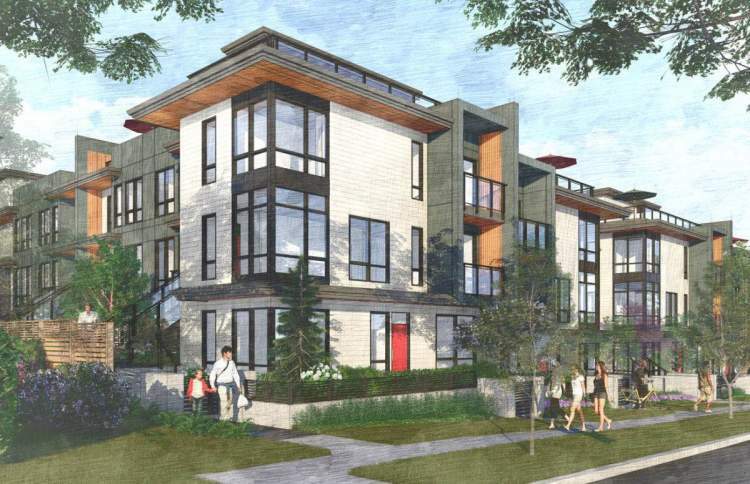 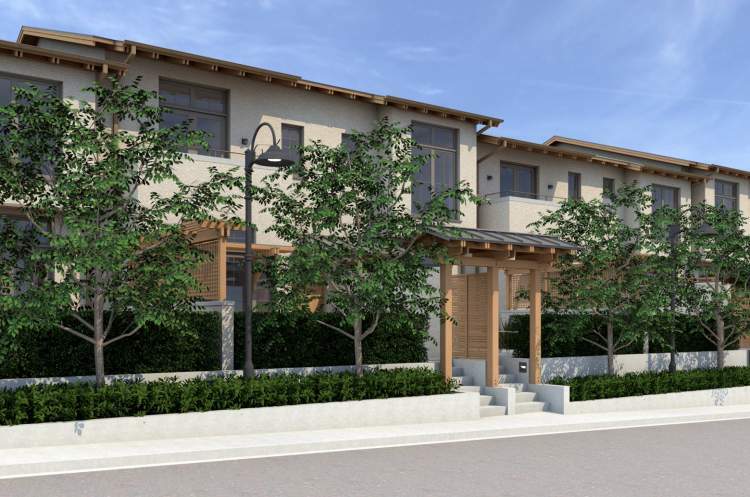 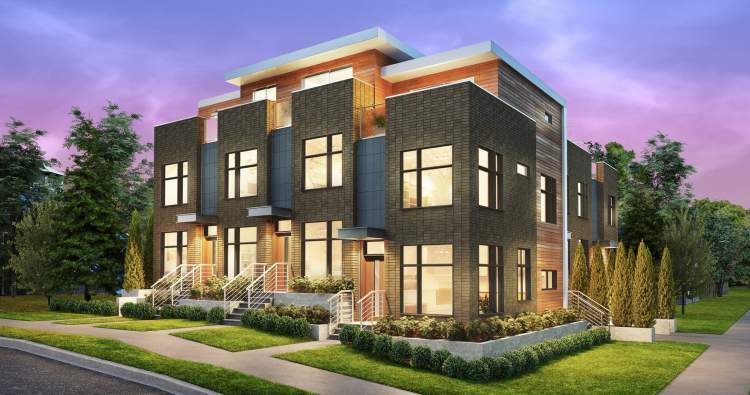 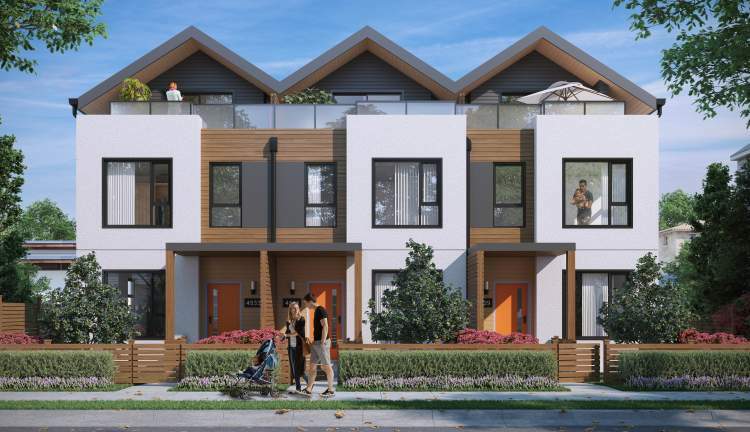 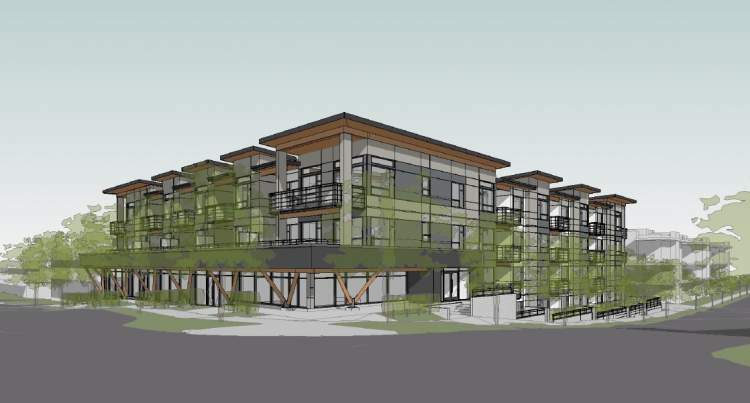 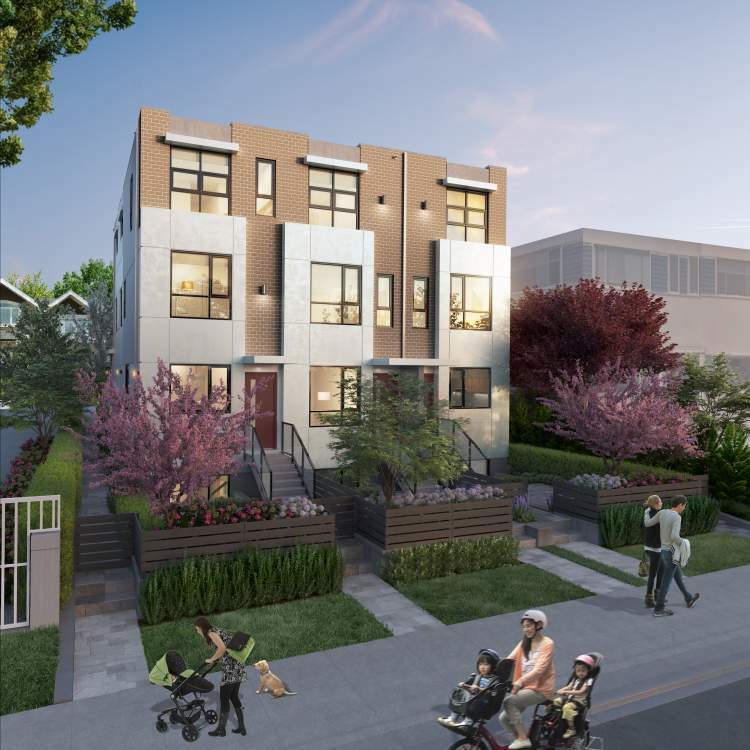 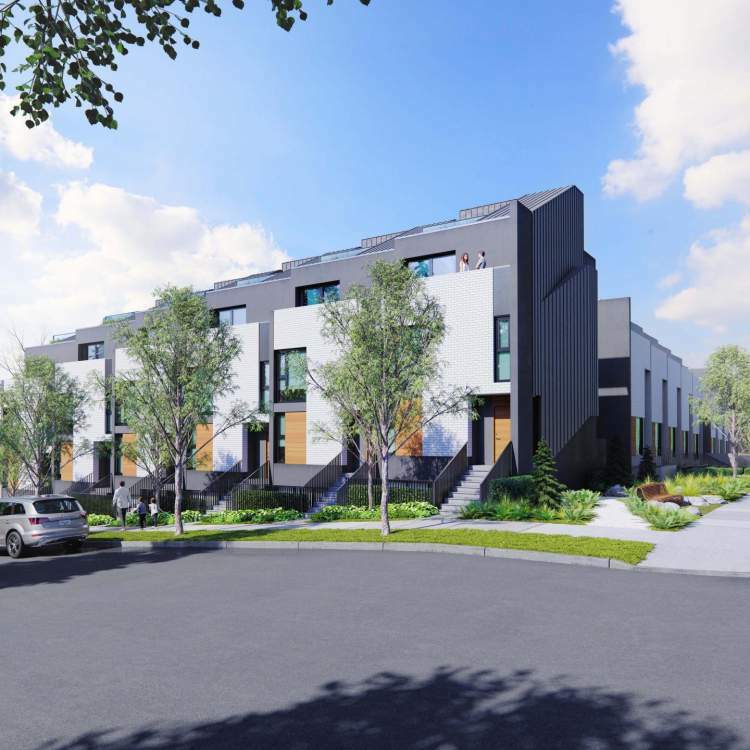 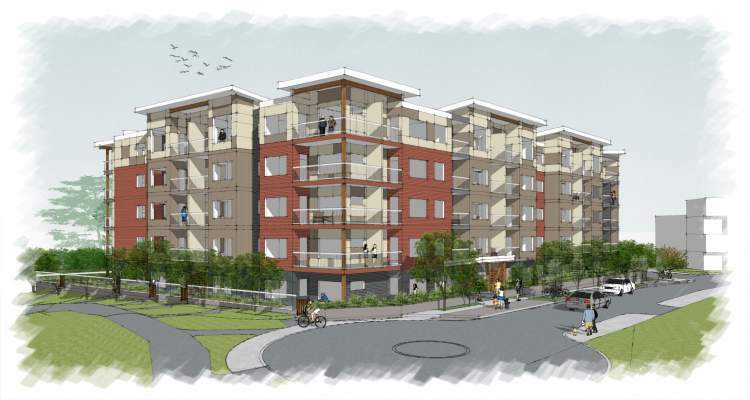 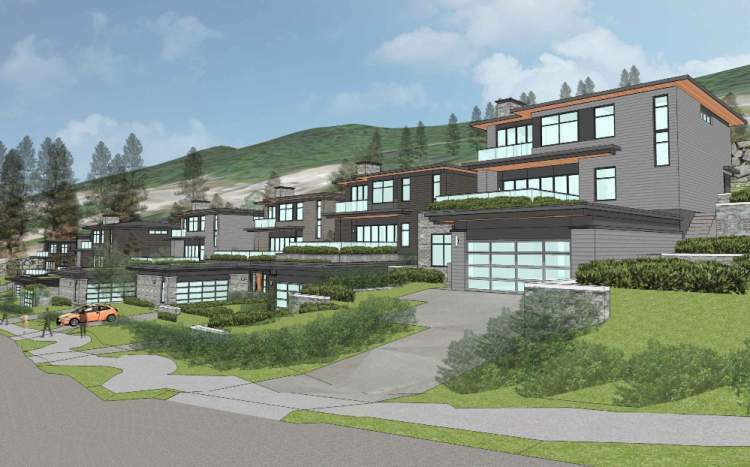 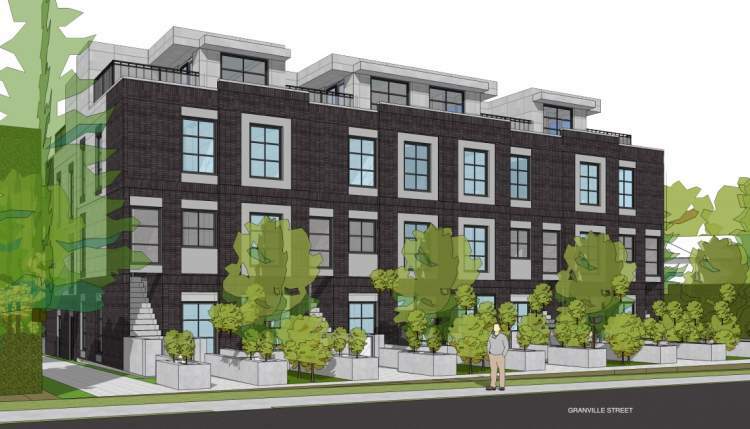 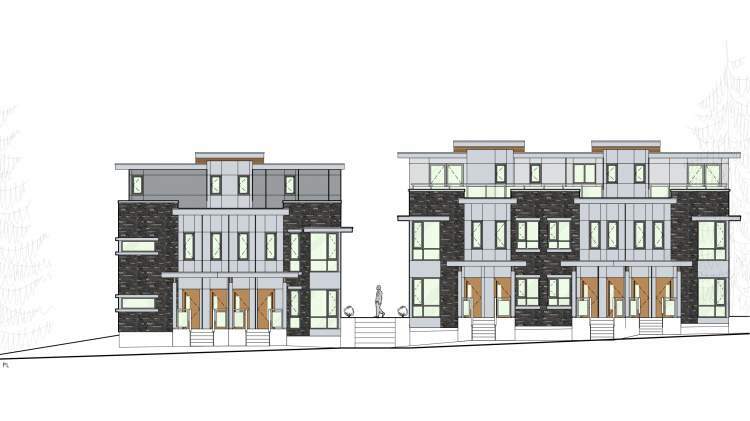 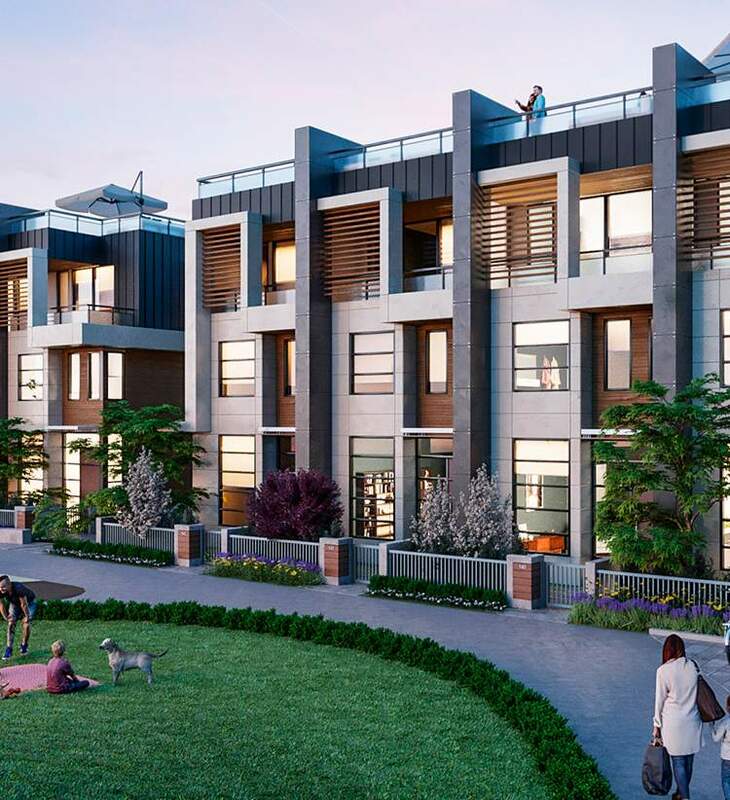 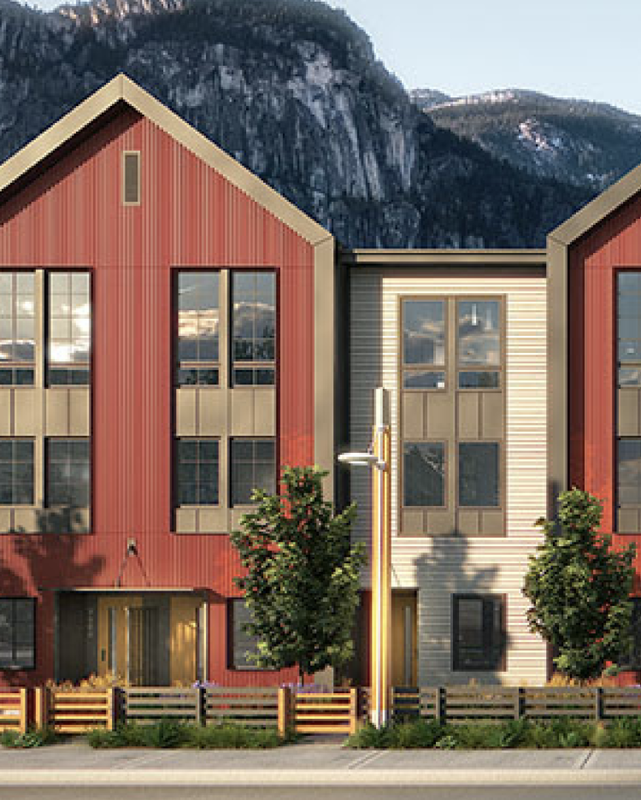 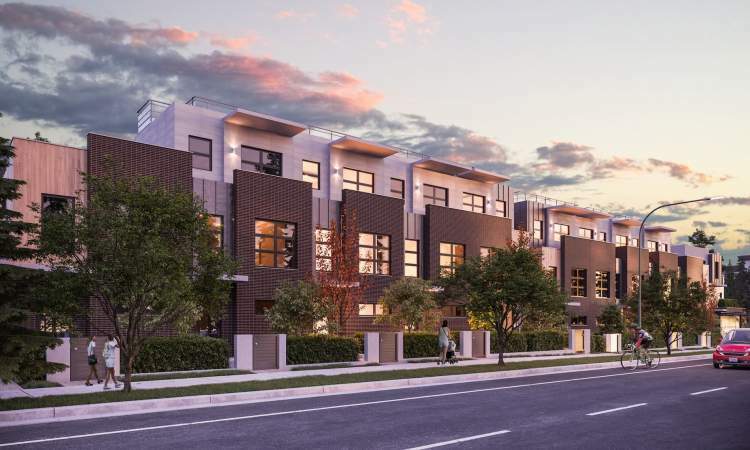 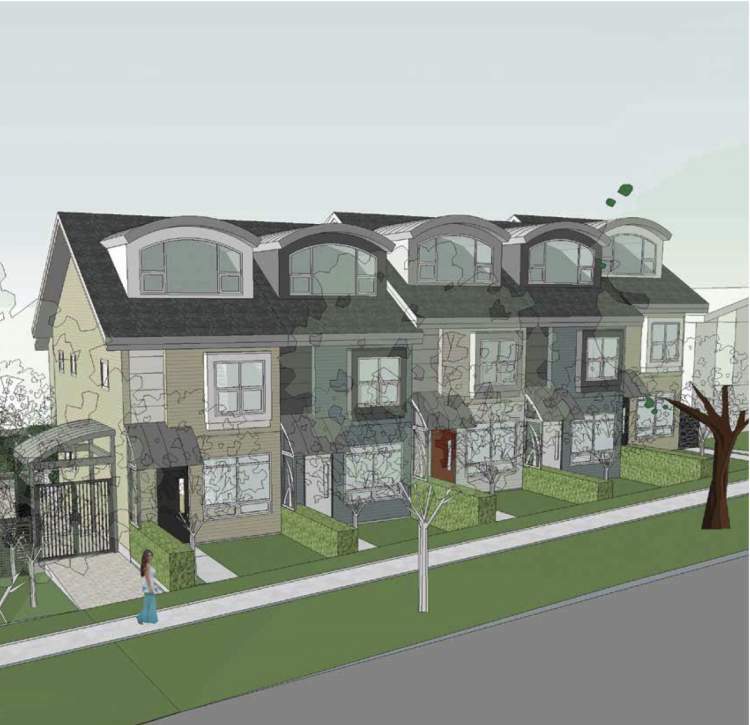 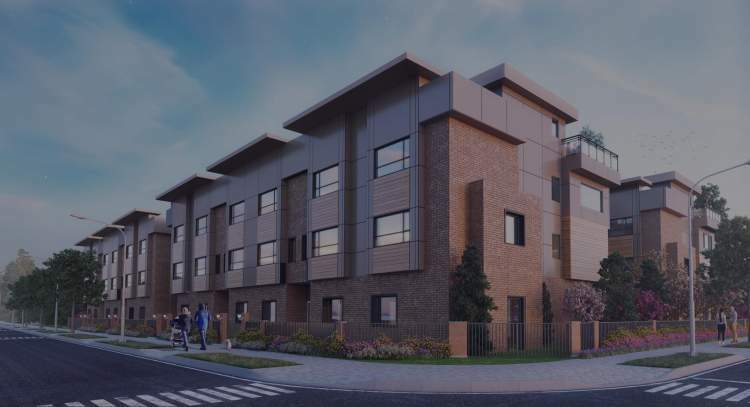 Avalon Mews—A New Townhouse Presale in East Vancouver – Pricing and Floor Plans Available! 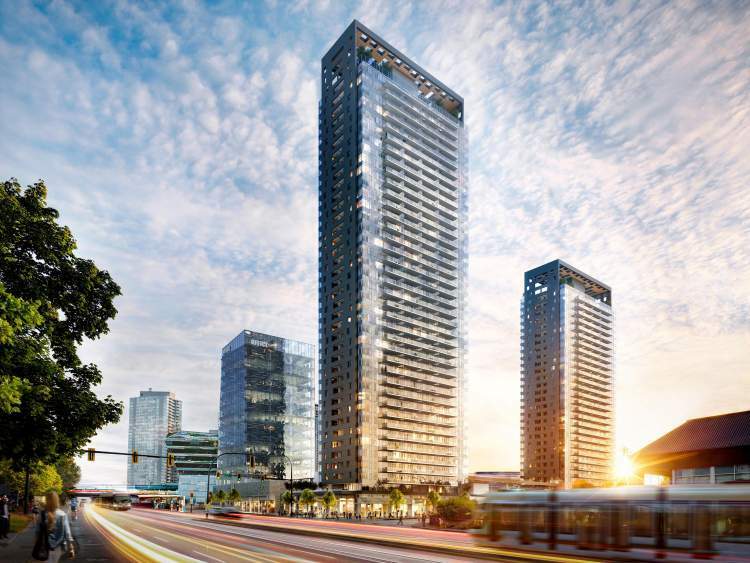 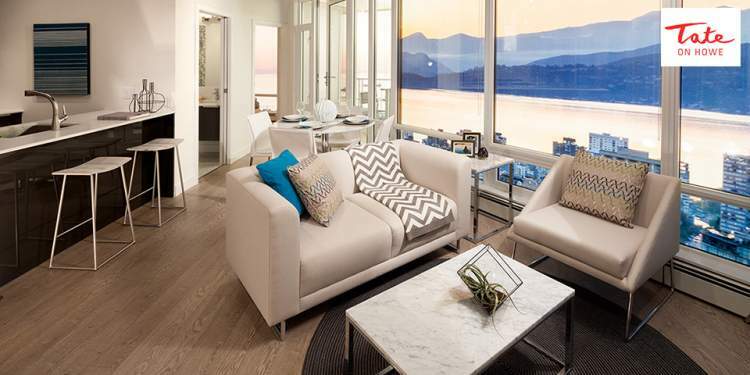 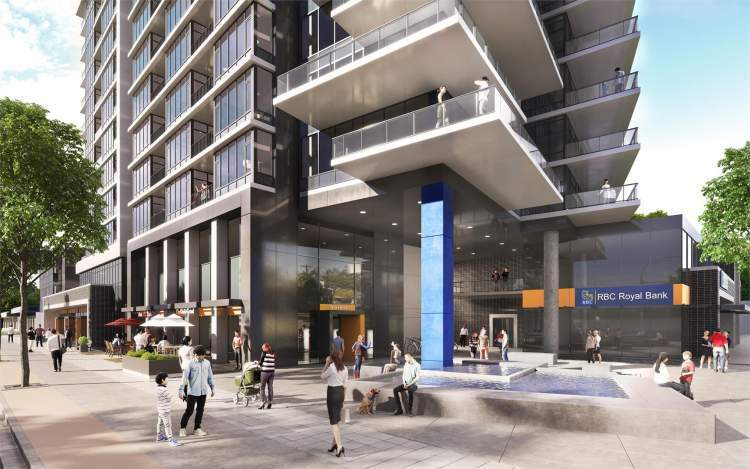 W1 Vancouver by Concord Pacific at Marine and Cambie – Pricing& Floor Plans Available! 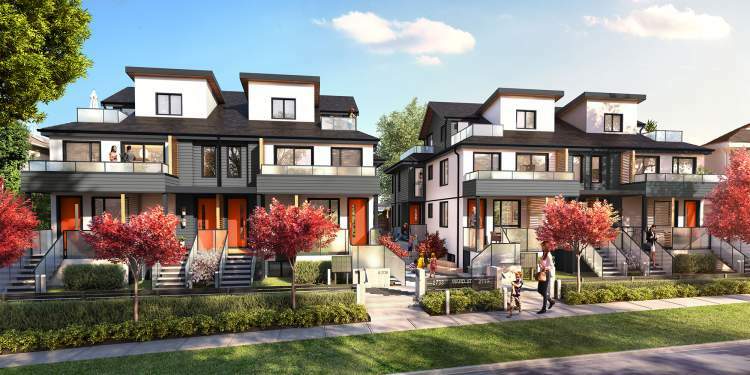 James Walk Vancouver by Mosaic Homes near QE Park – Floor Plans & Pricing Available! 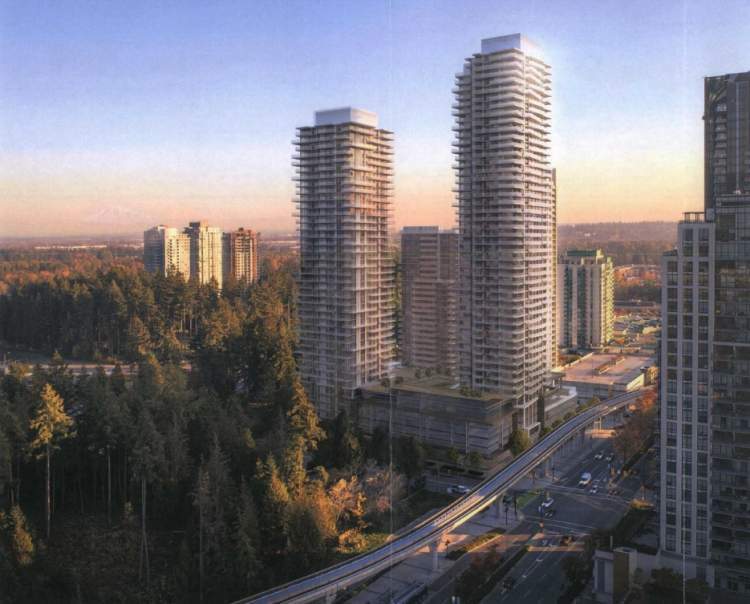 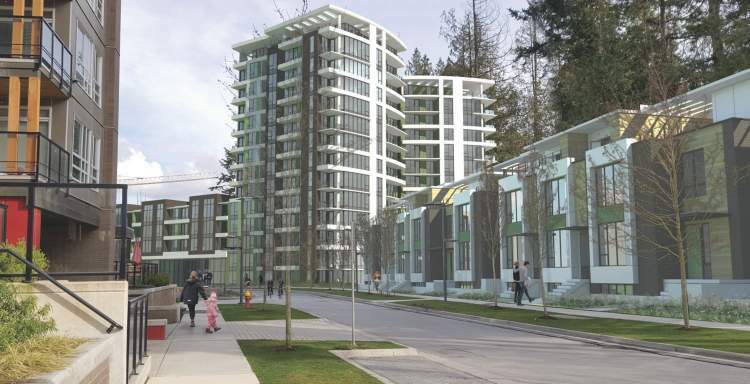 Parc 26 Vancouver – New Presale Condos on the Cambie Corridor – Floor Plans & Pricing to Come! 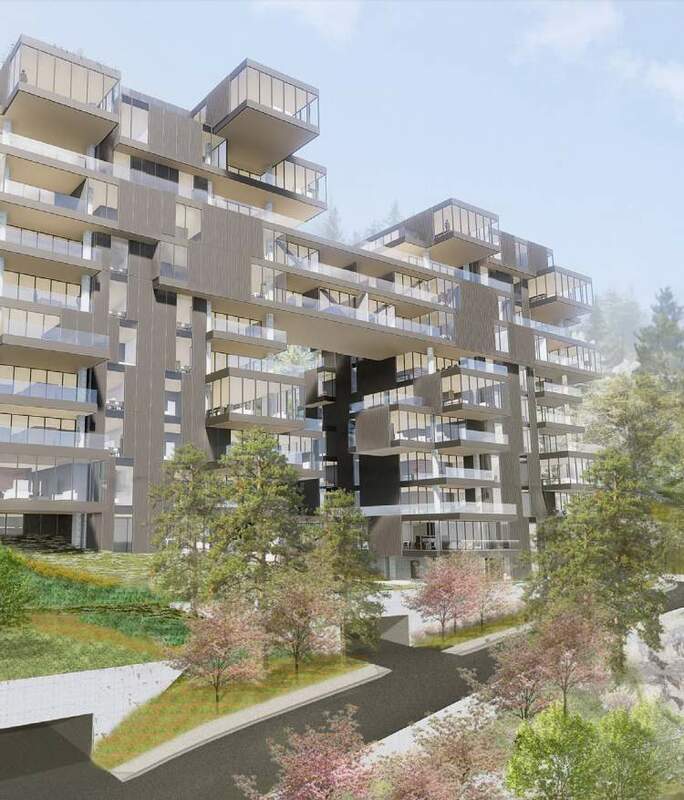 PROXIMITY a New Presale Condo in Olympic Village – Pricing & Floor Plans Available Now! 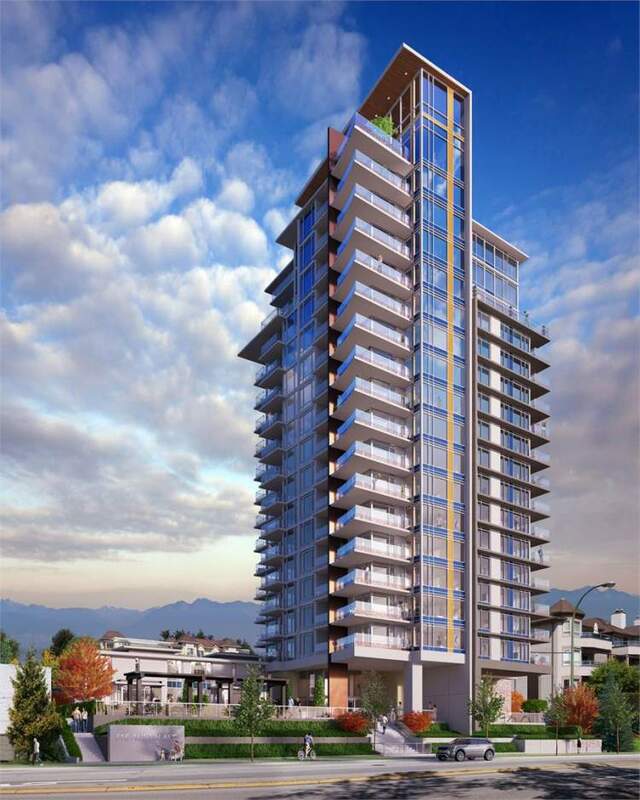 The Wohlsein Vancouver Presale Condo with Floor Plans & Pricing! 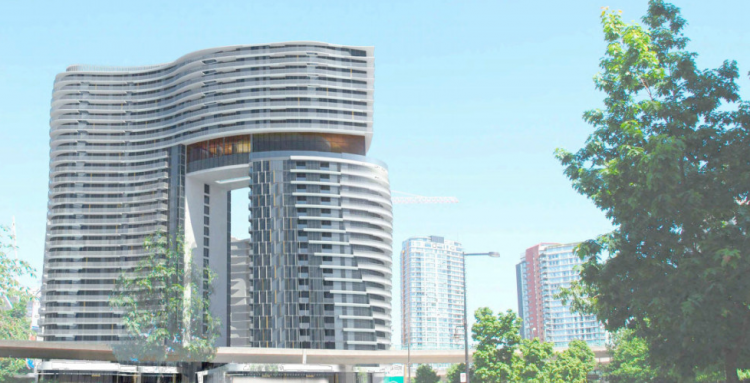 APERTURE—An Architectural Marvel Along Vancouver’s Fast-Growing Cambie Corridor. 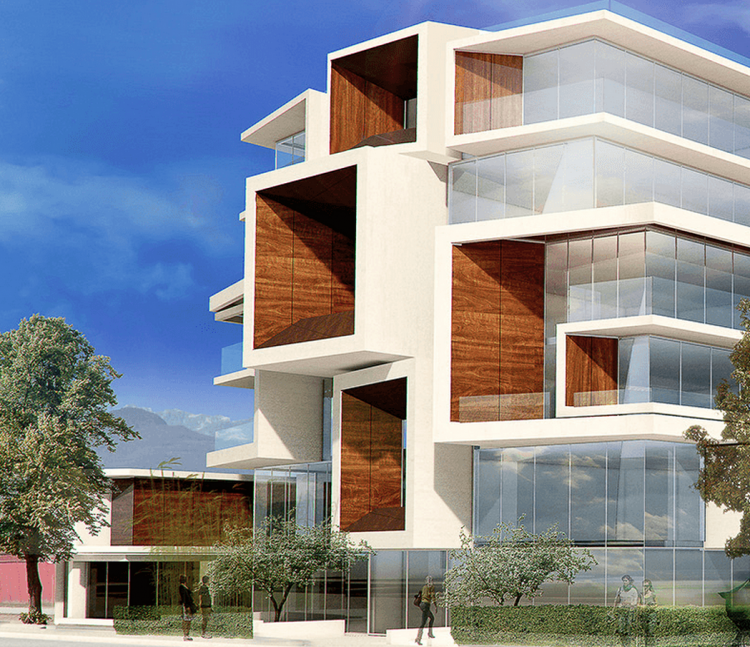 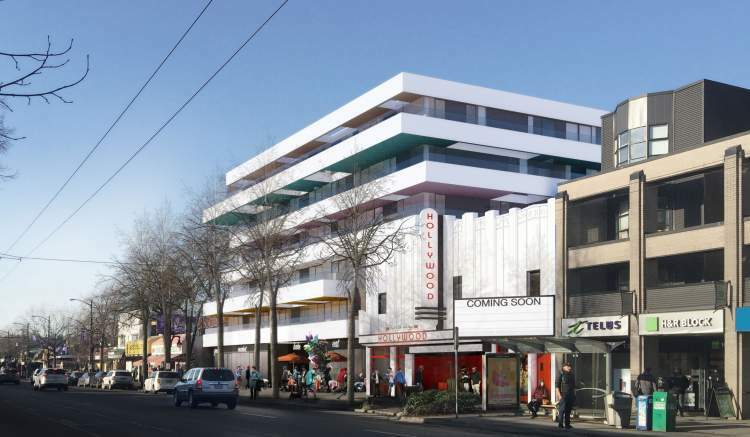 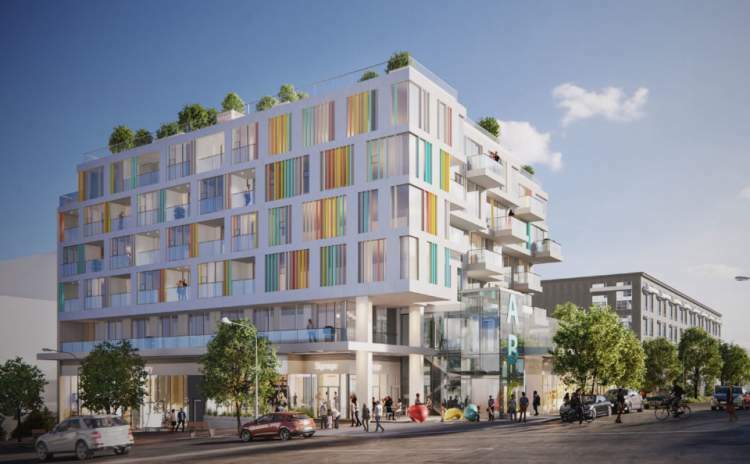 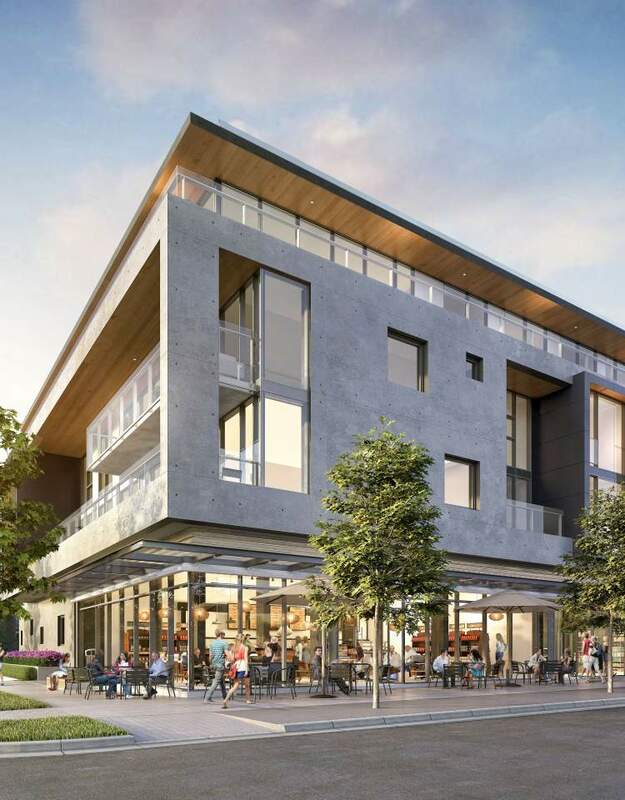 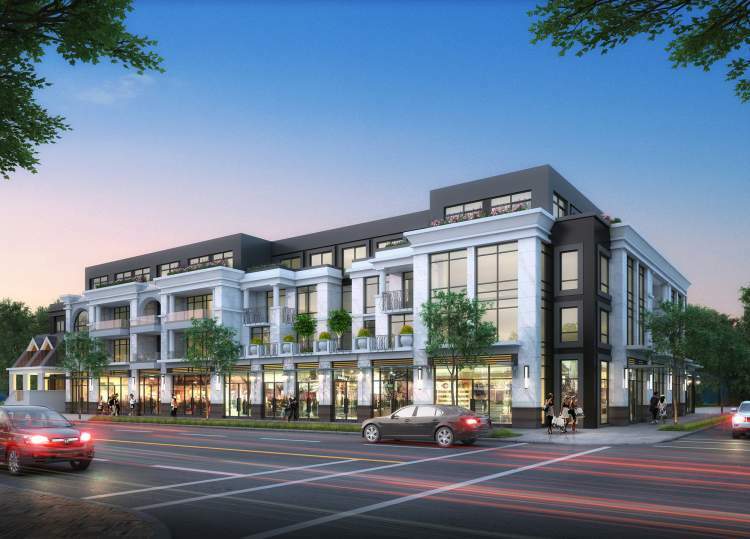 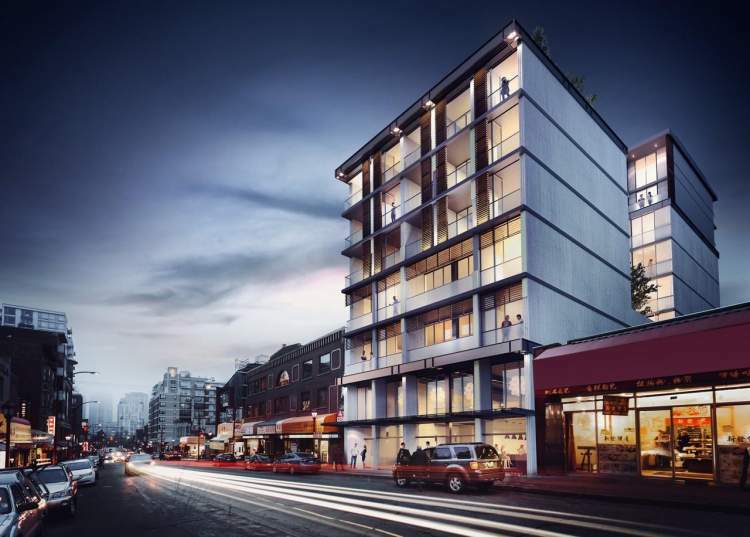 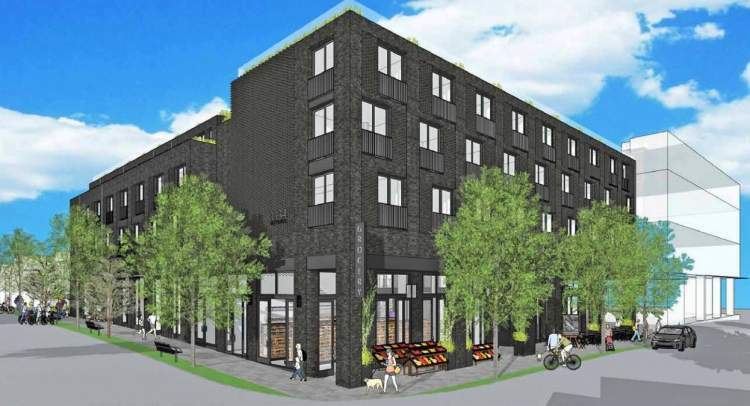 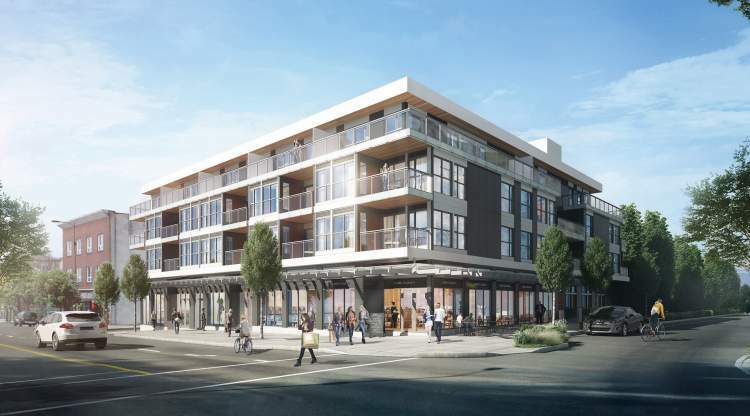 The Mercer by Cressey – Modern Urban Living Is Coming to Vancouver’s Iconic Commercial Drive. 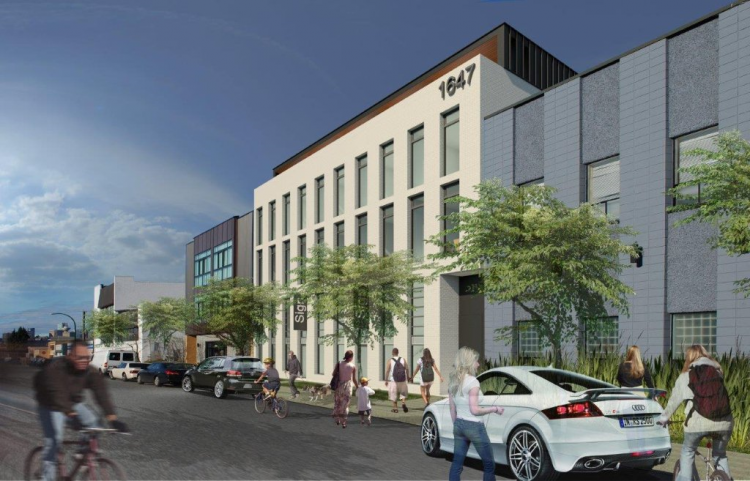 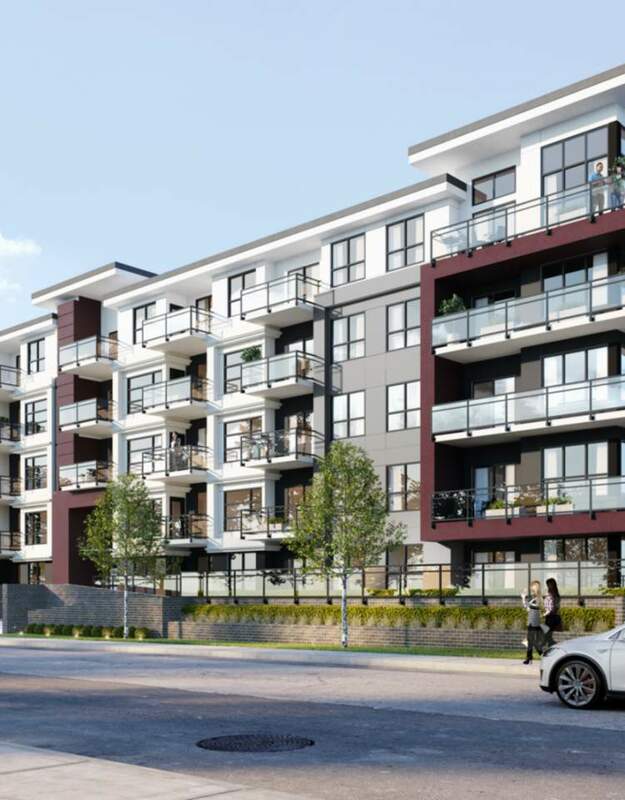 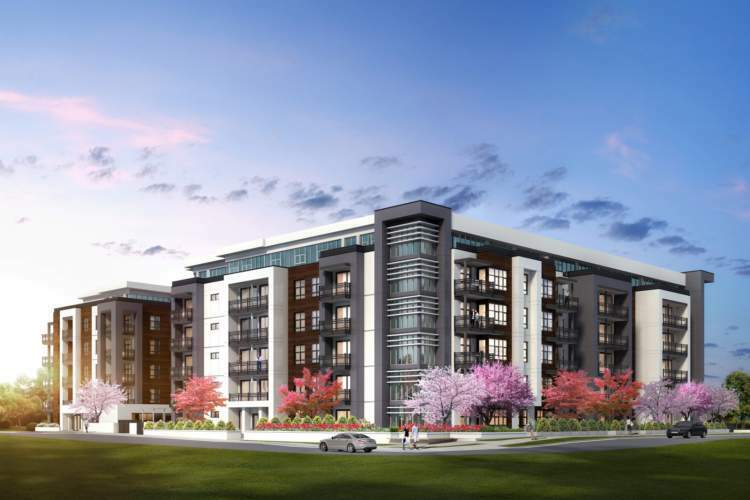 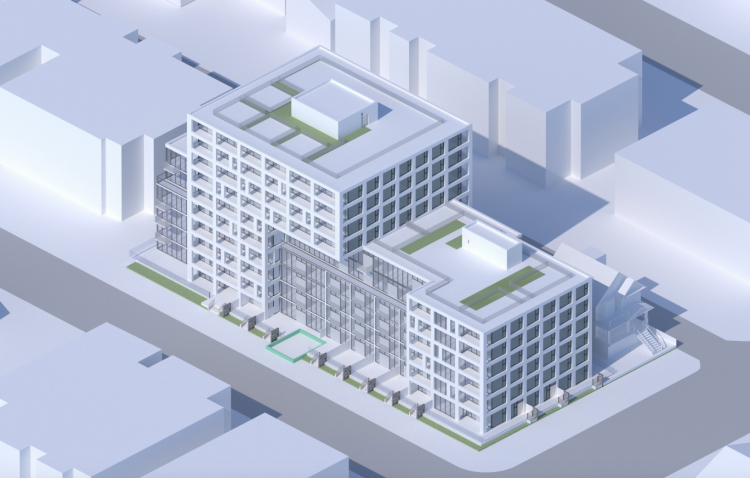 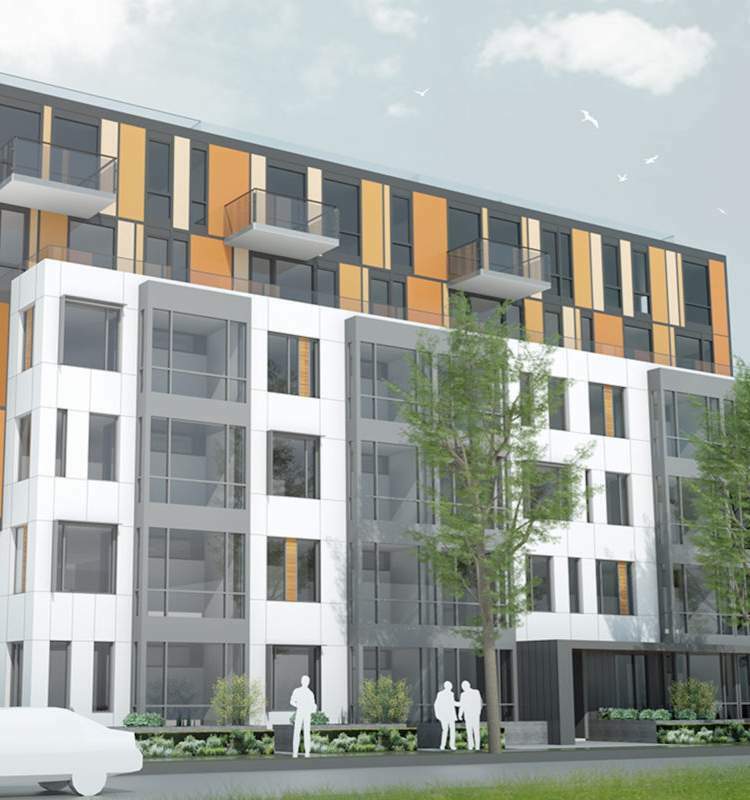 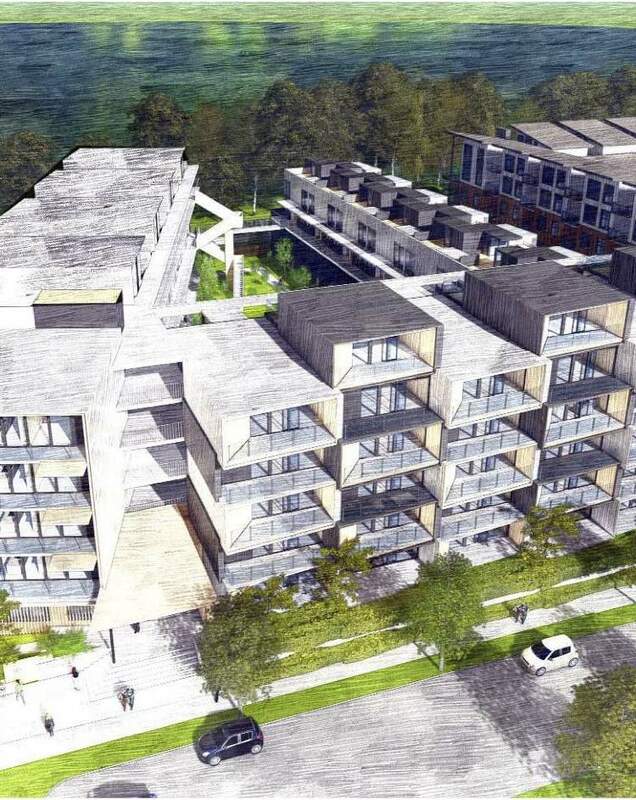 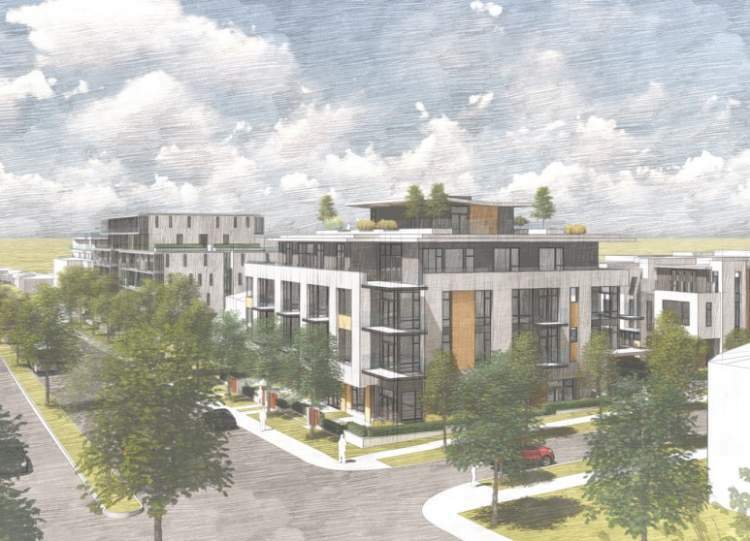 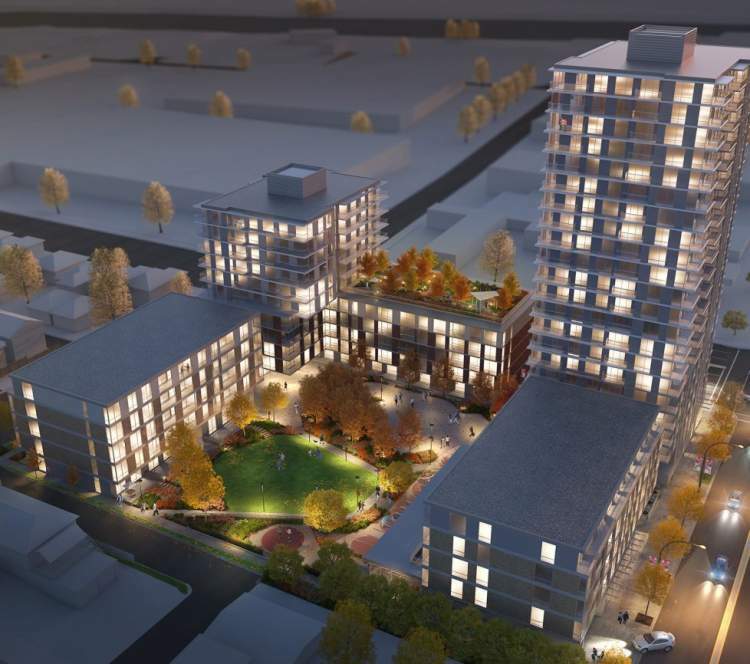 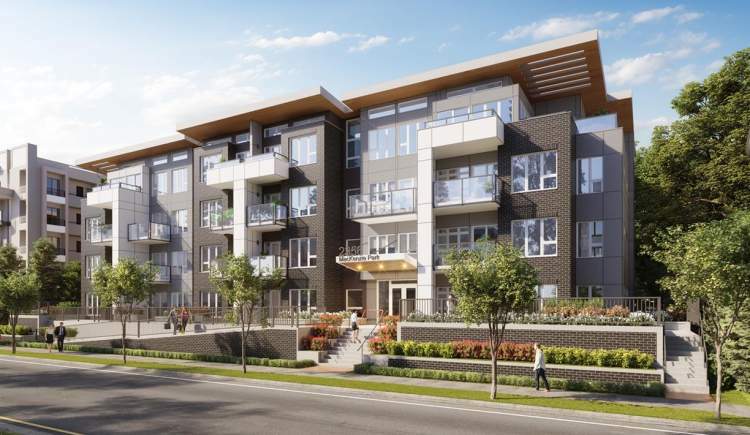 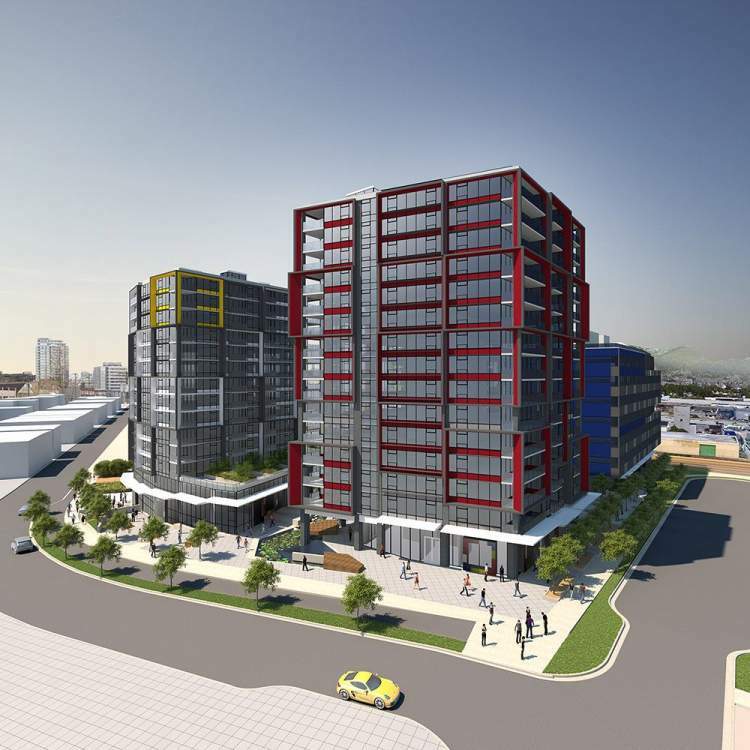 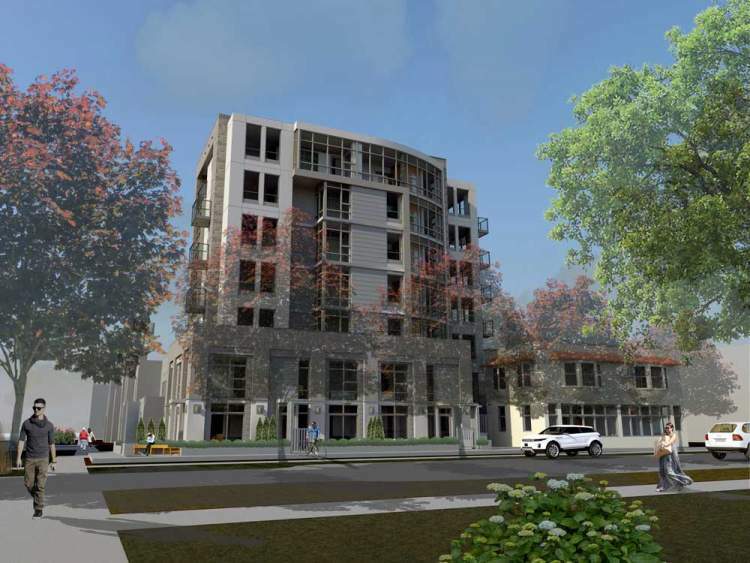 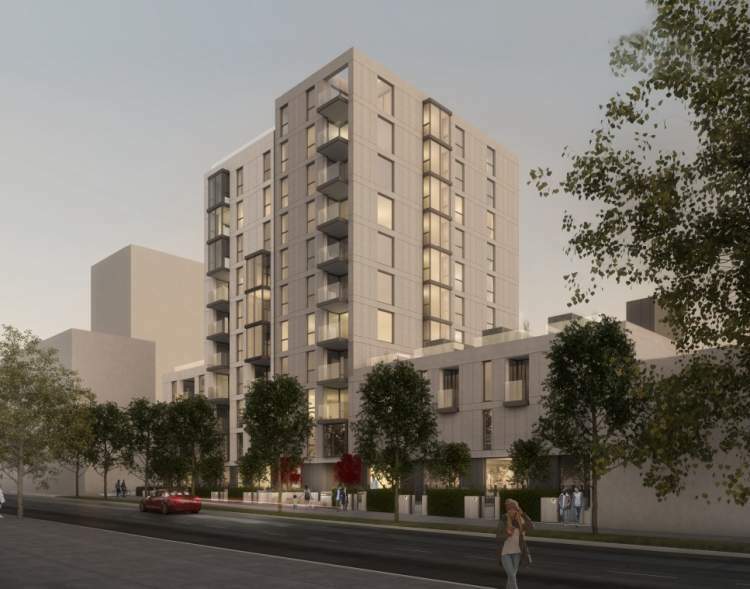 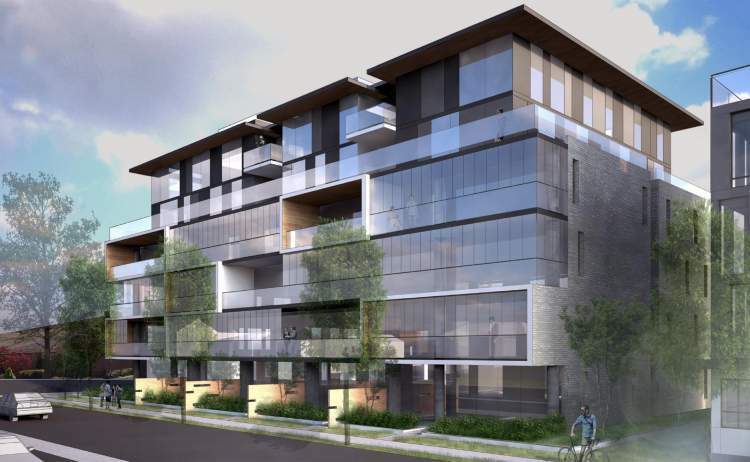 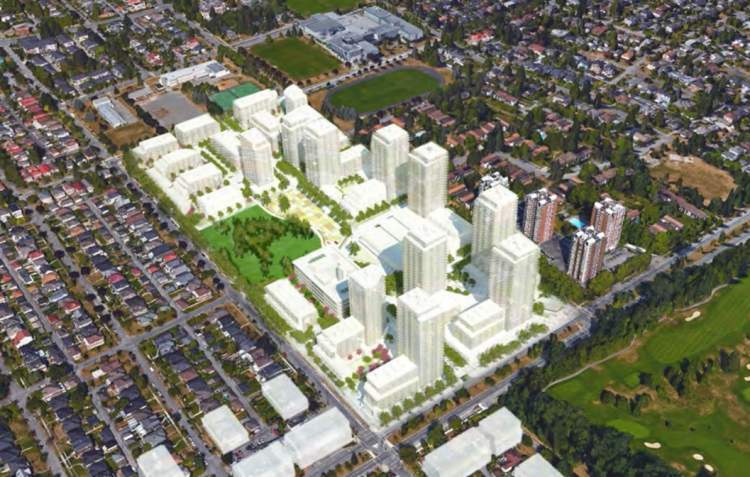 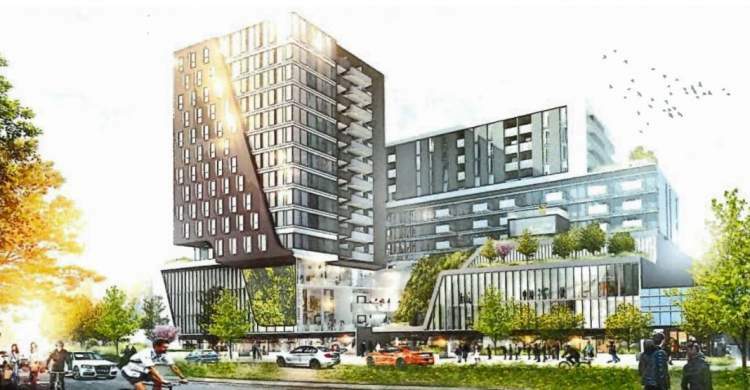 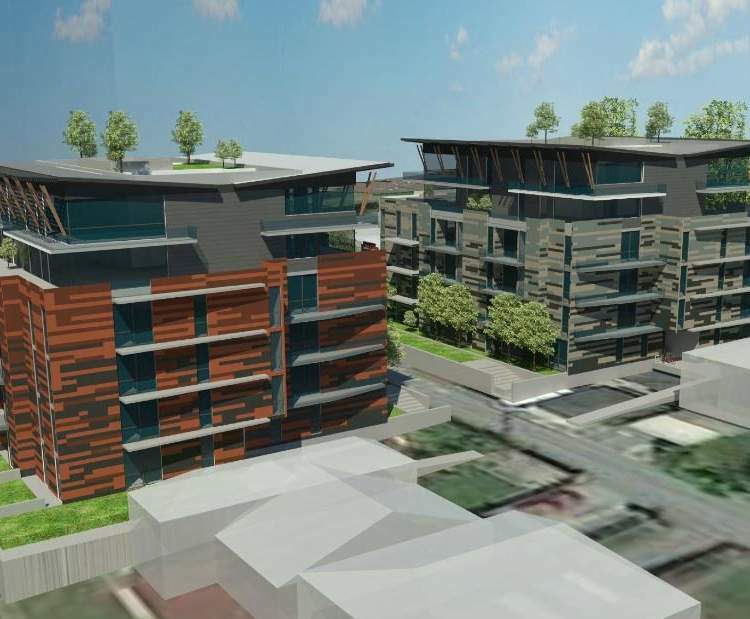 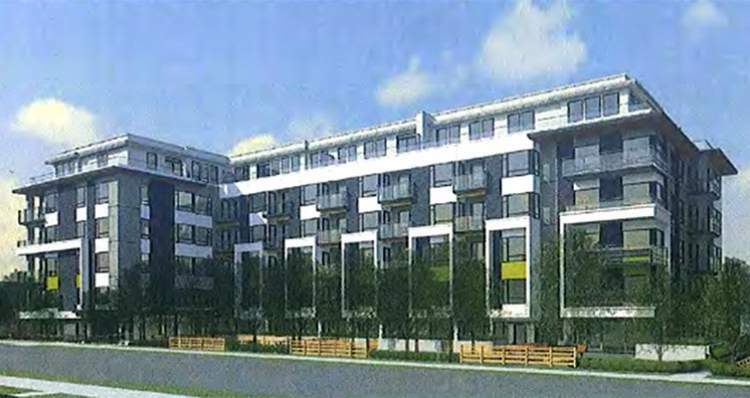 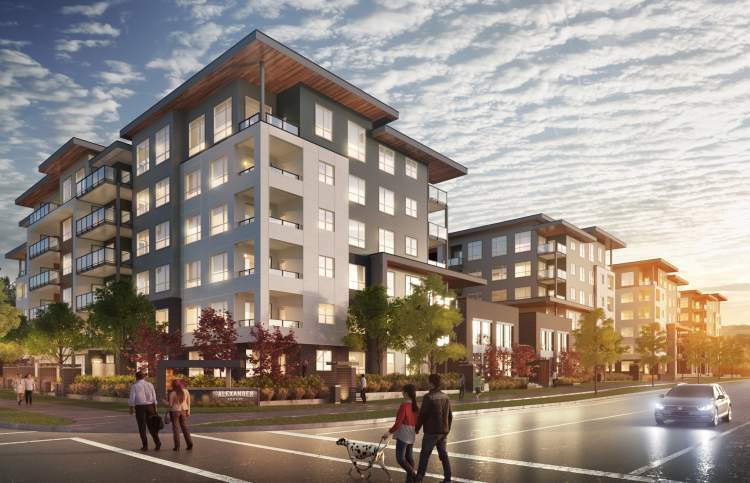 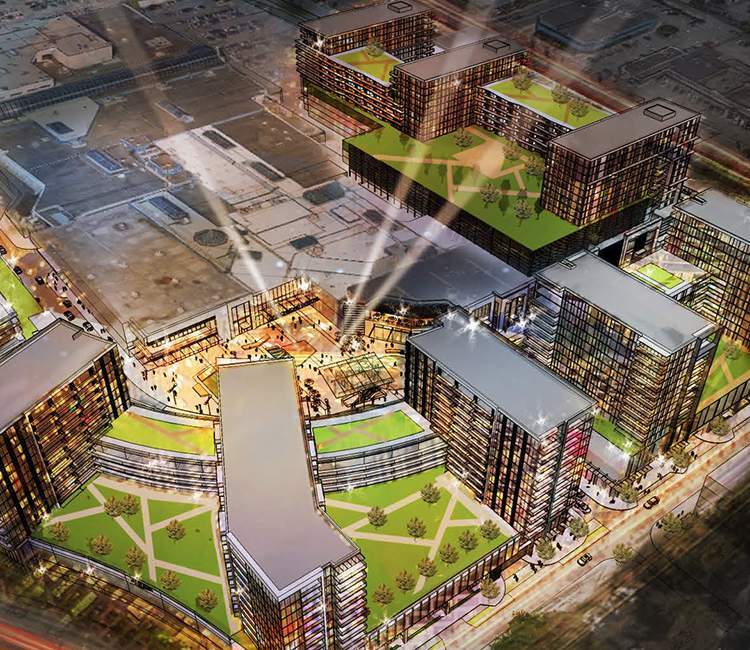 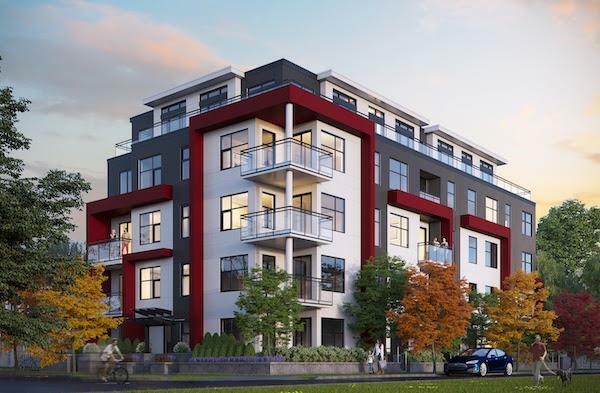 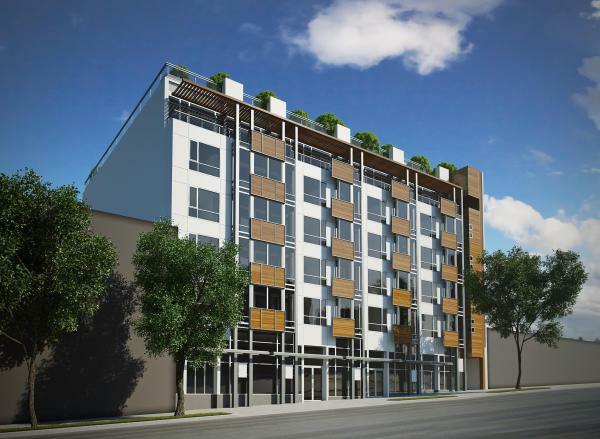 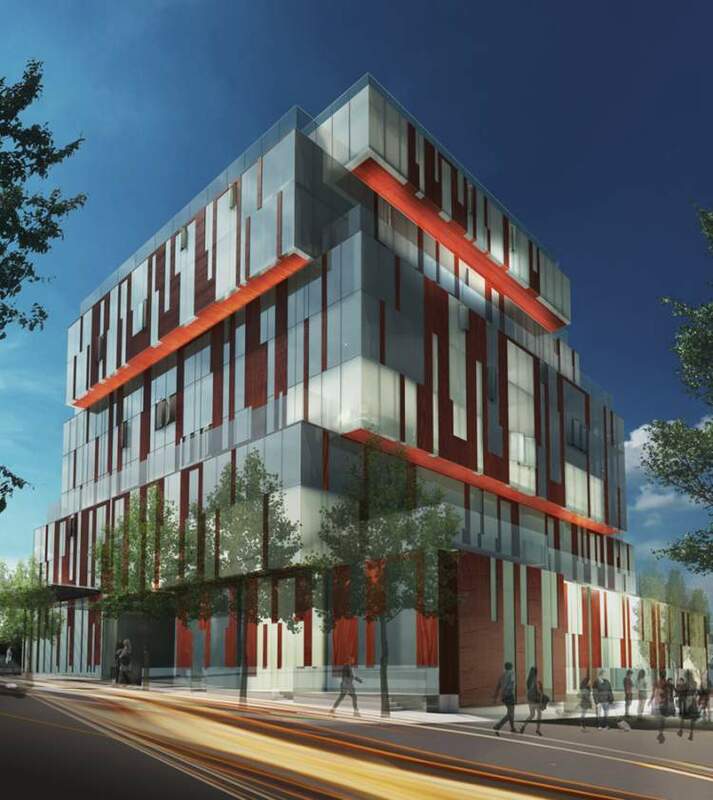 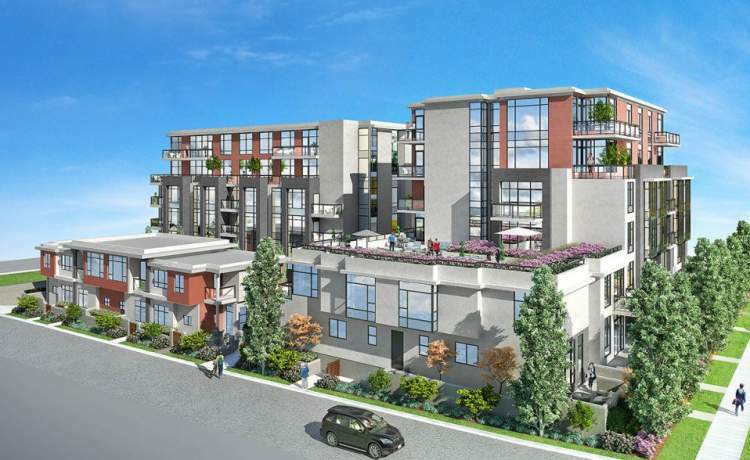 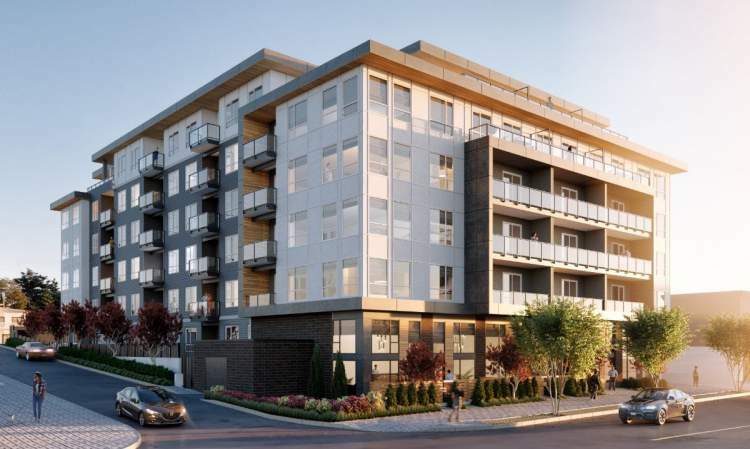 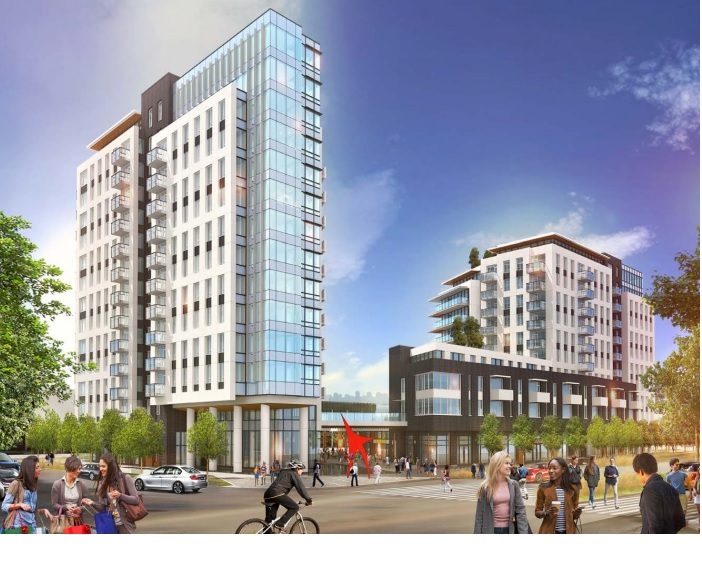 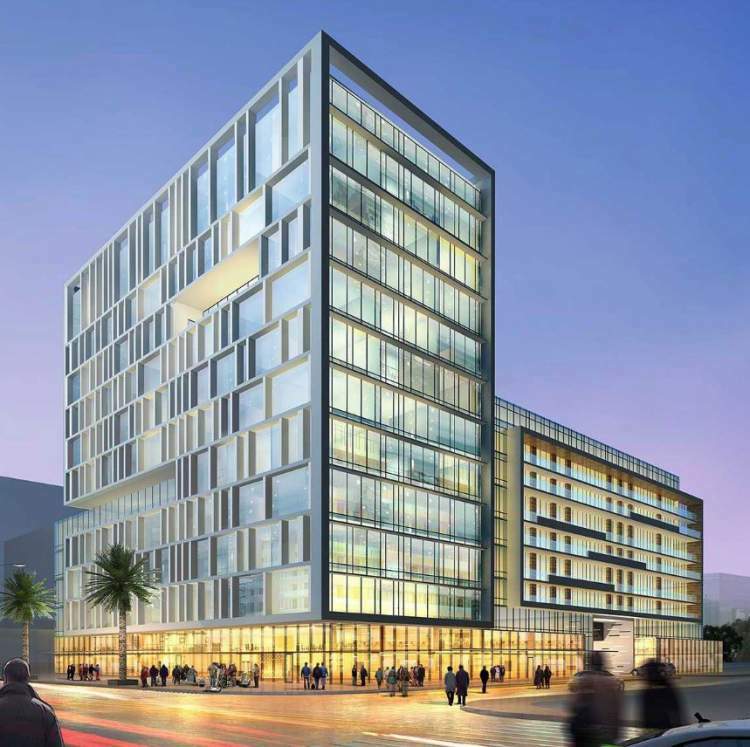 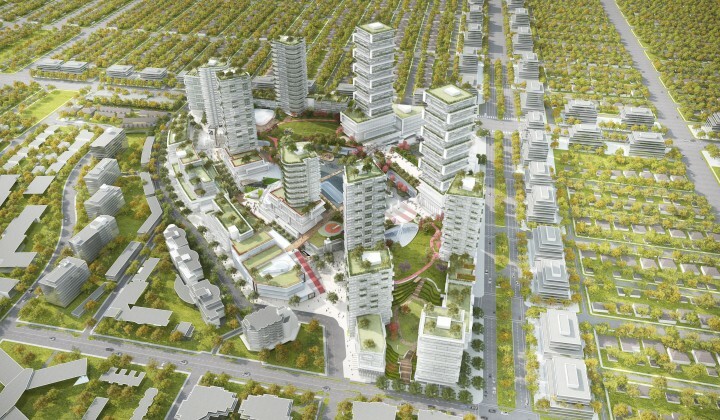 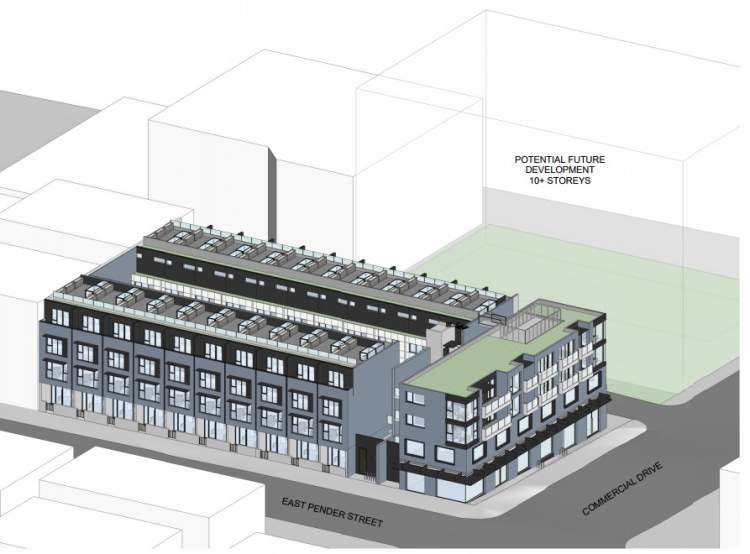 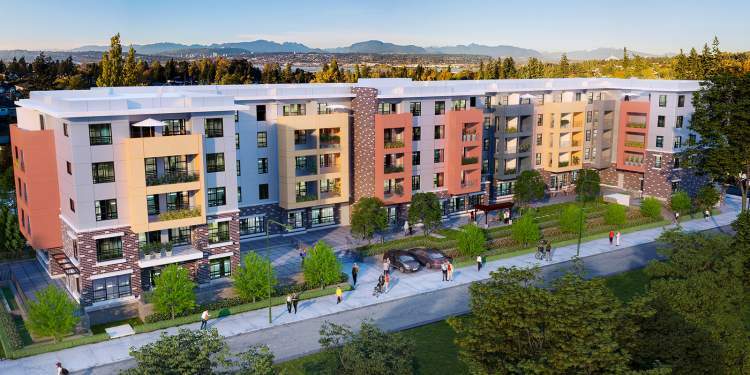 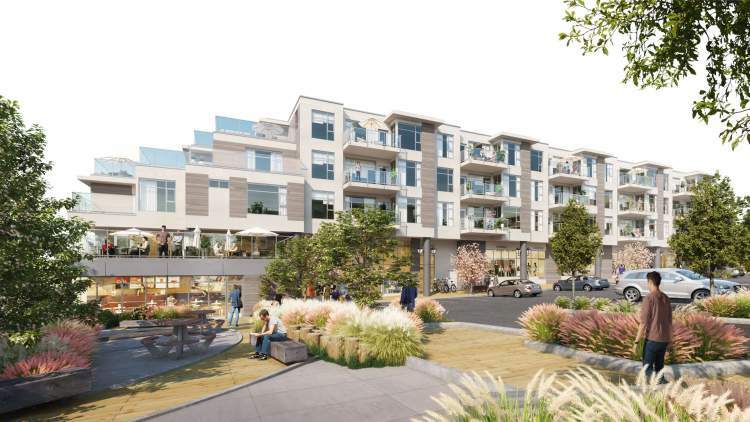 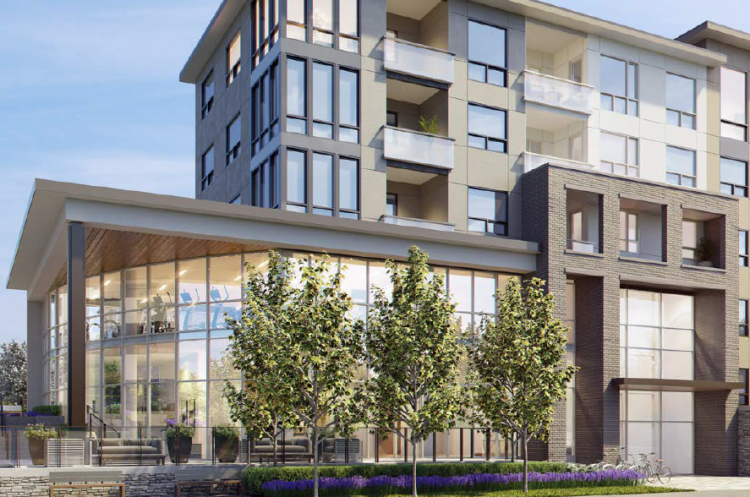 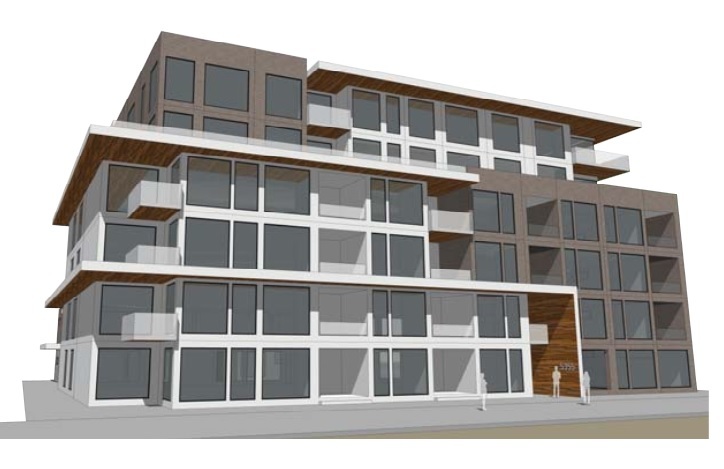 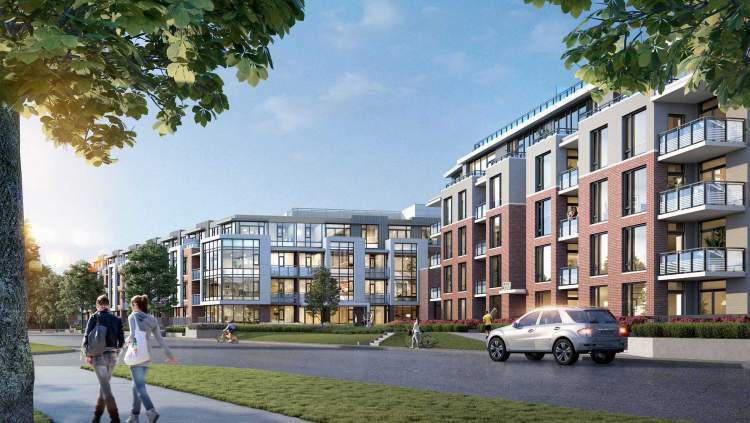 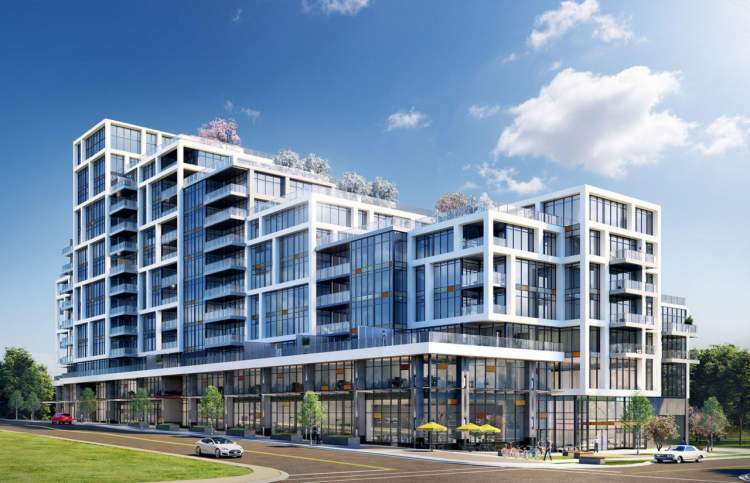 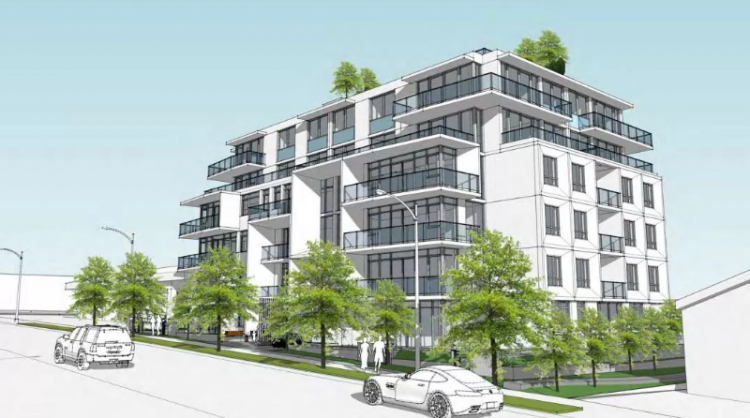 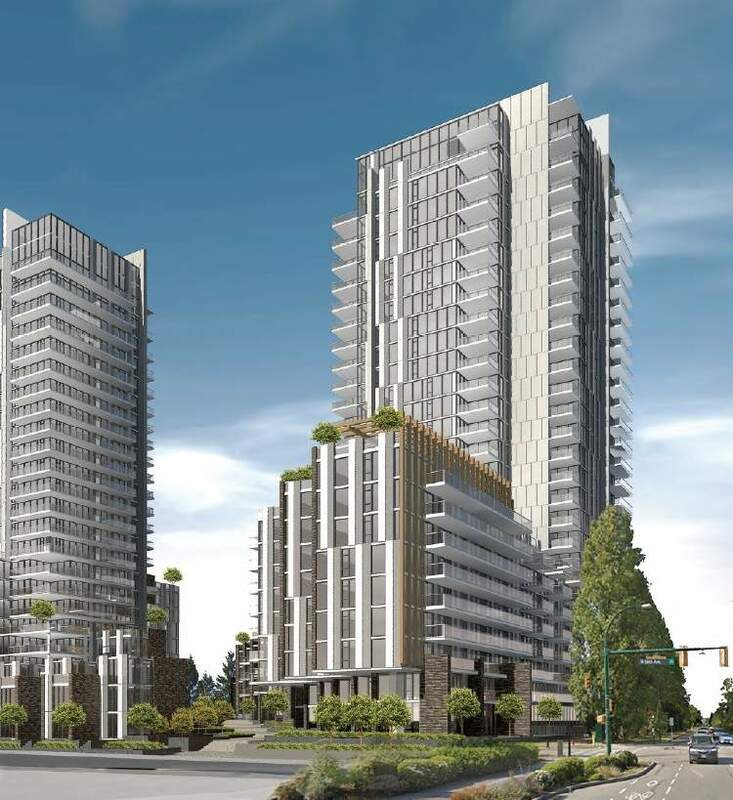 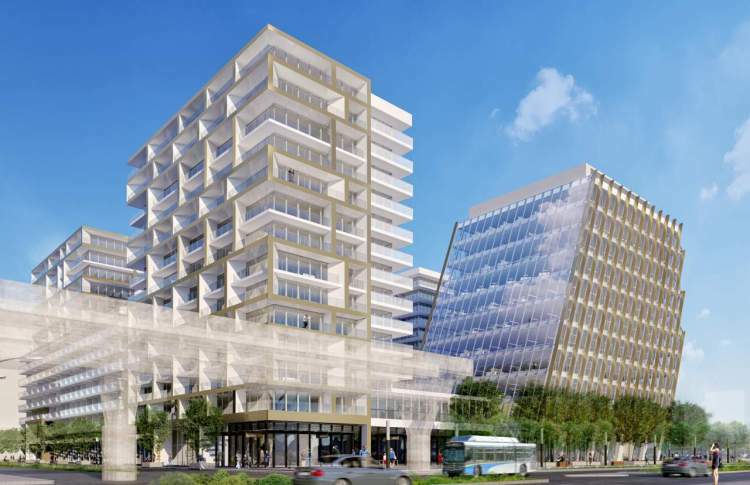 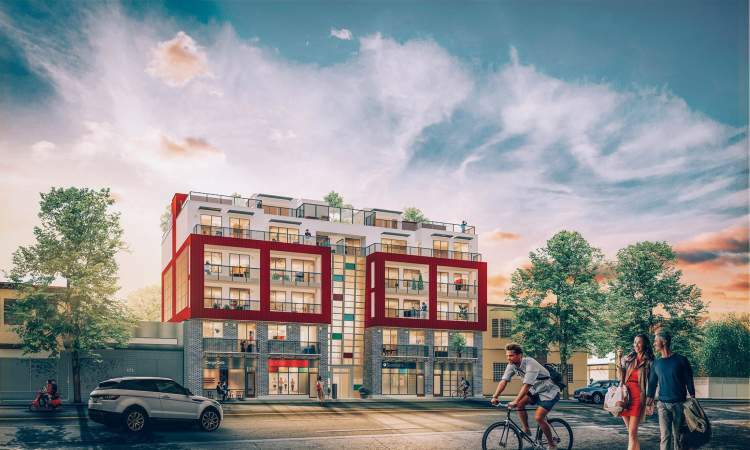 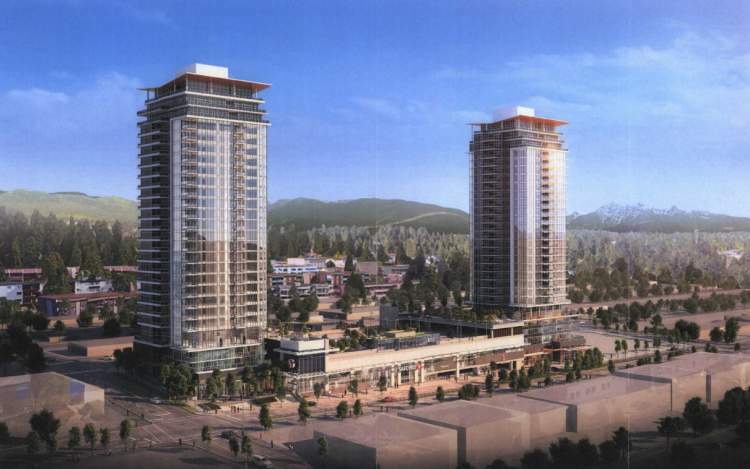 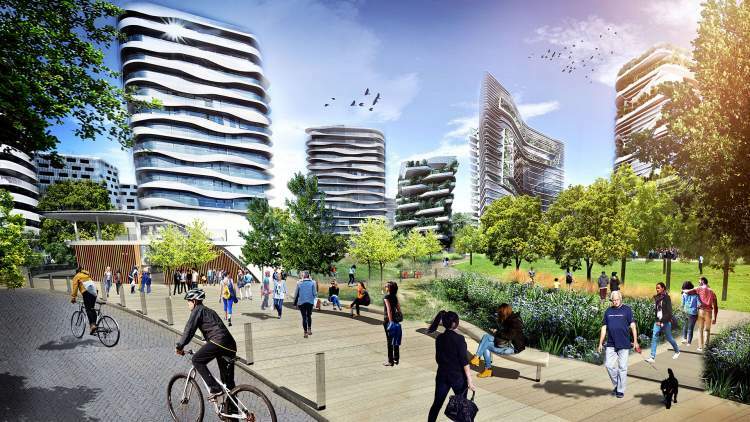 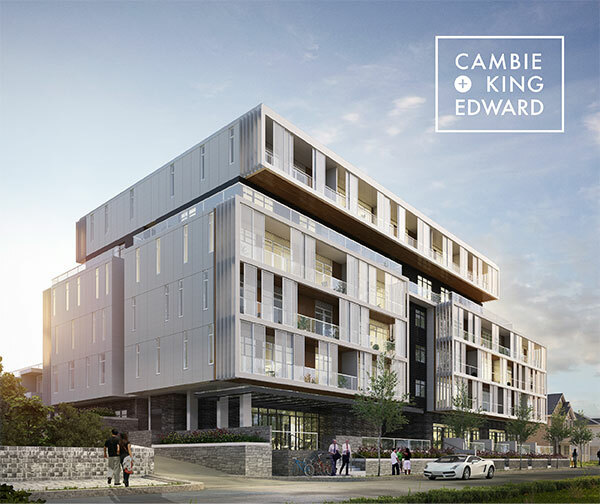 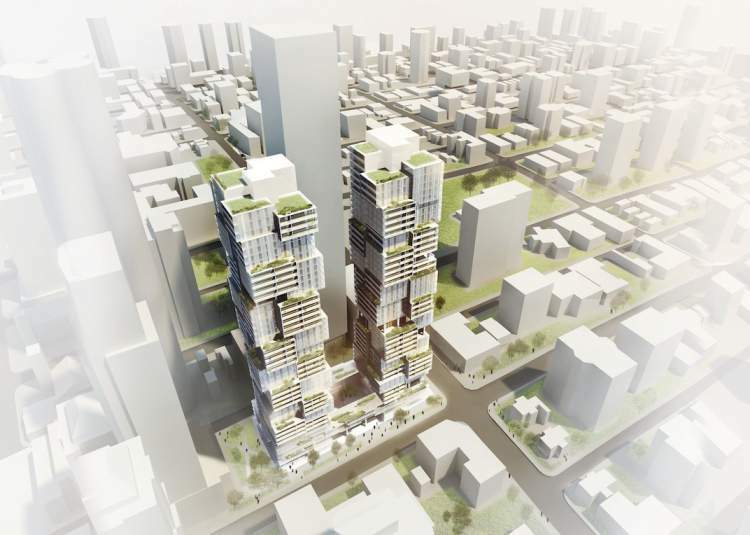 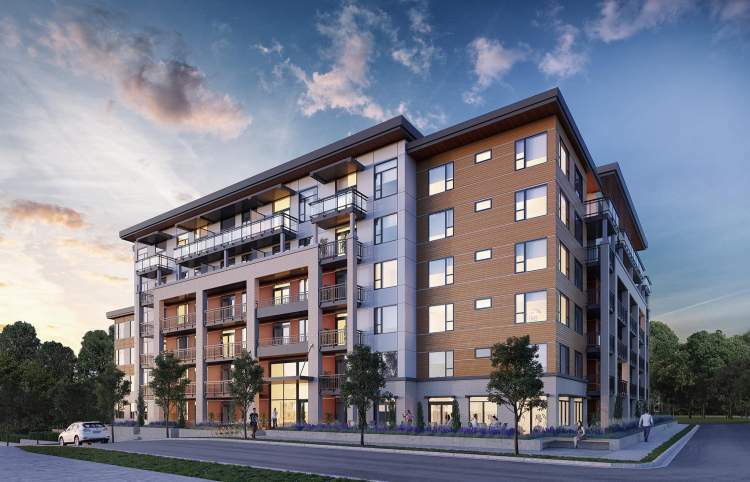 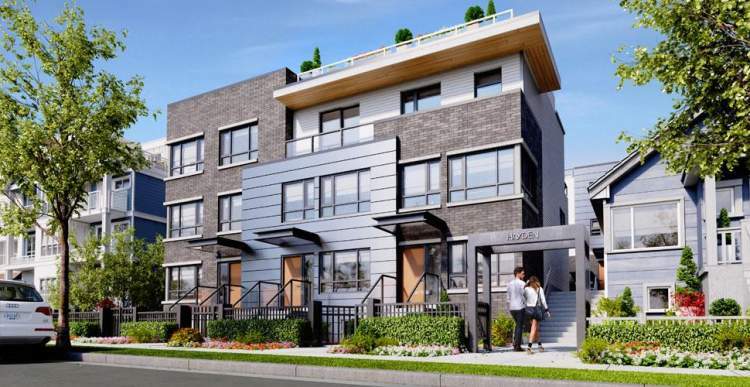 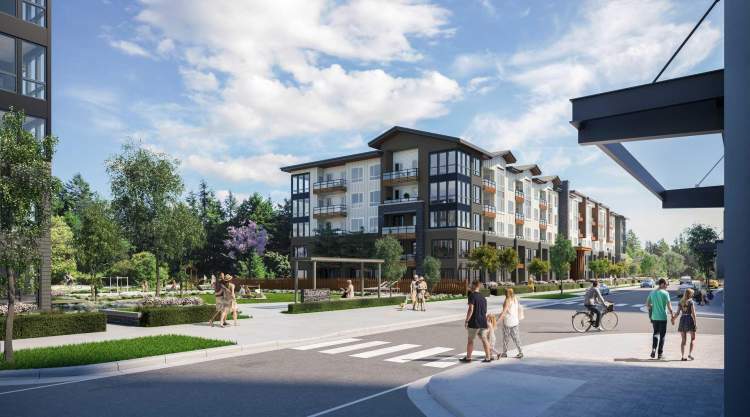 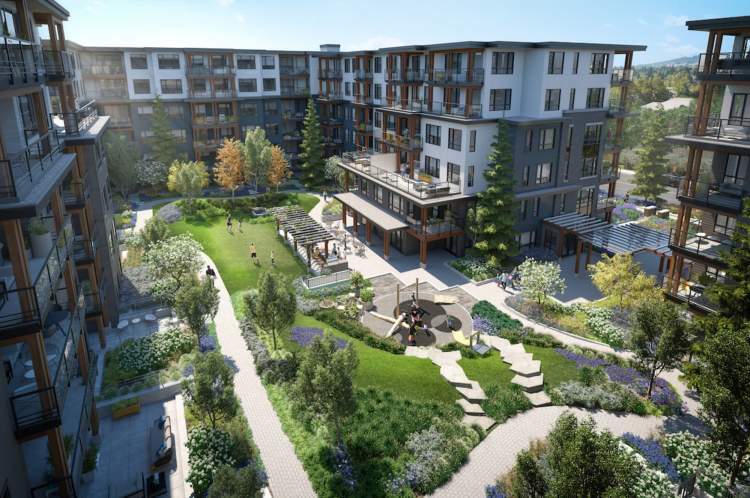 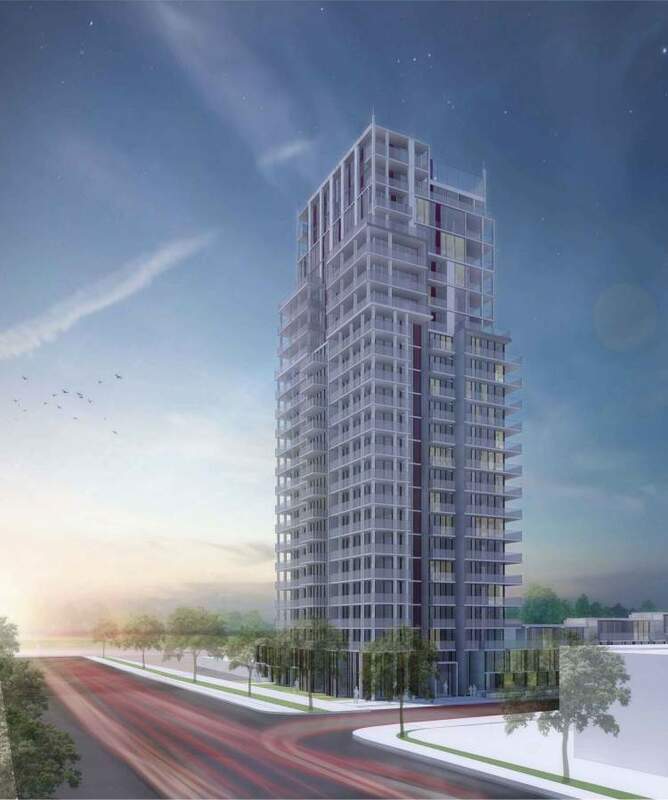 Cambie Star—A New Development at the heart of Vancouver’s Cambie Corridor. 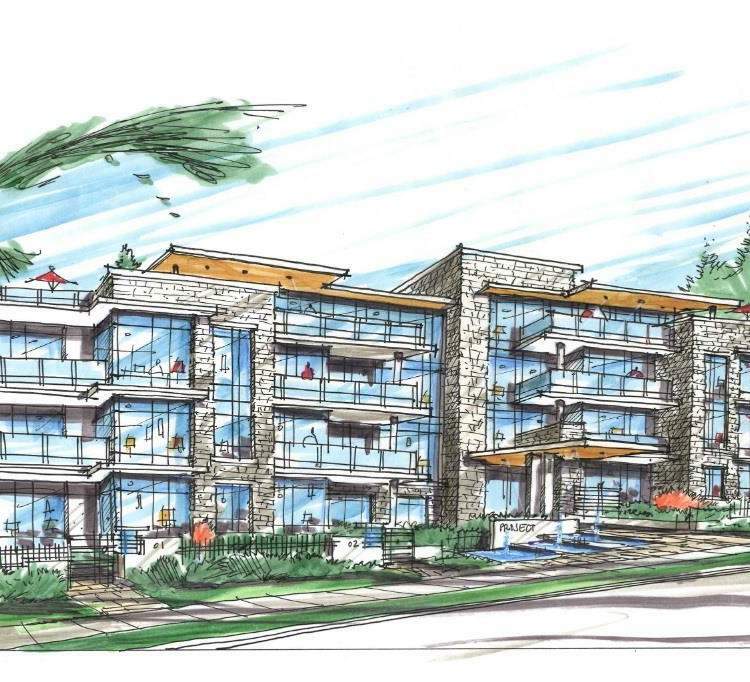 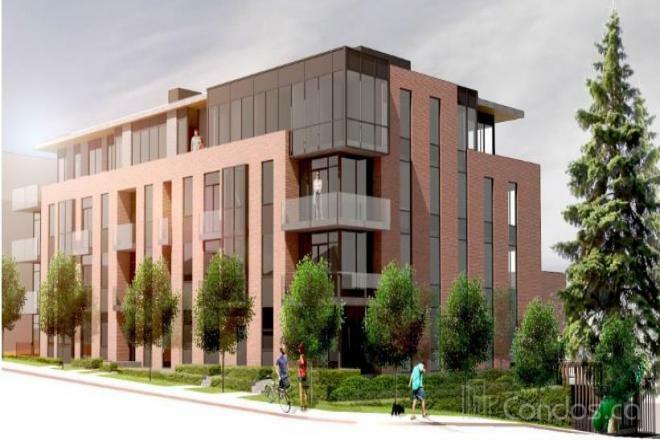 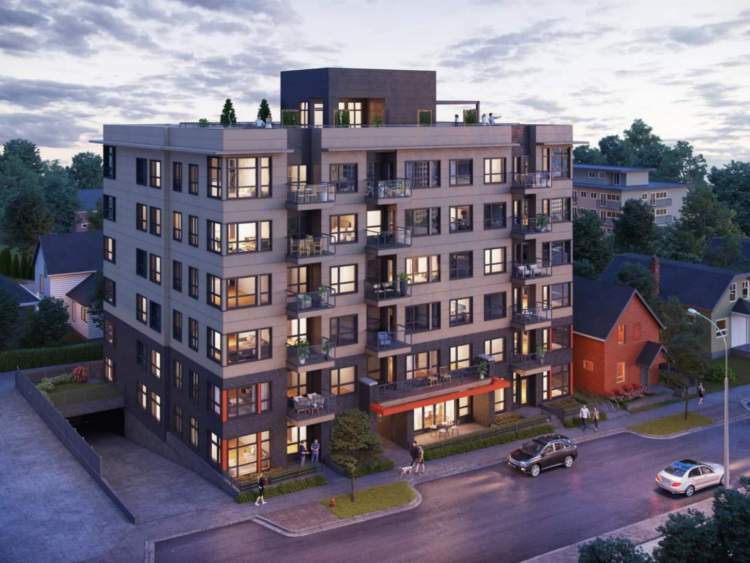 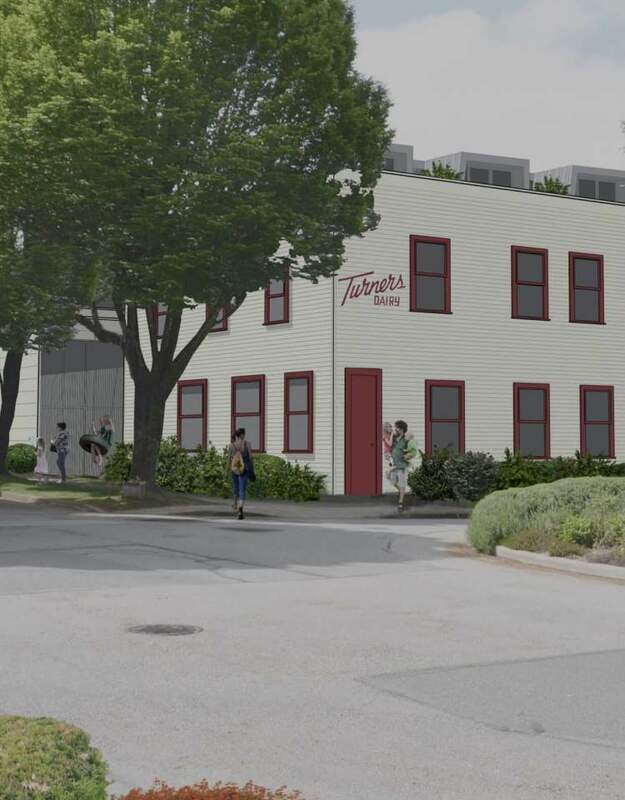 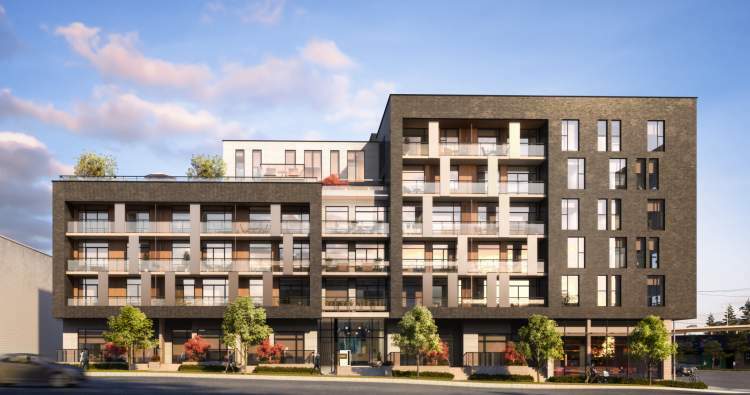 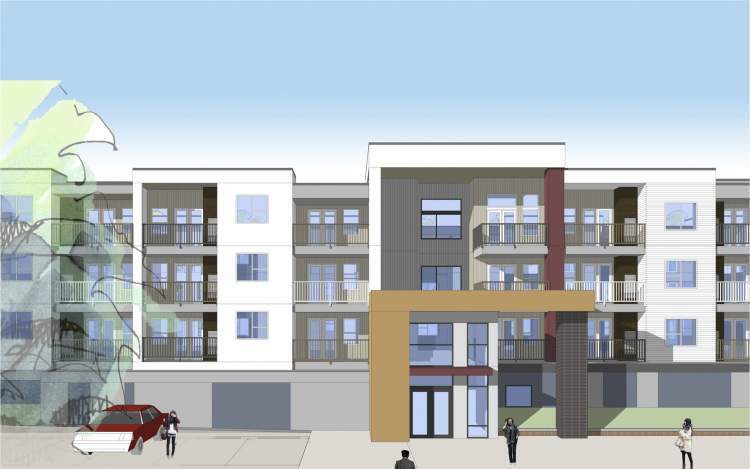 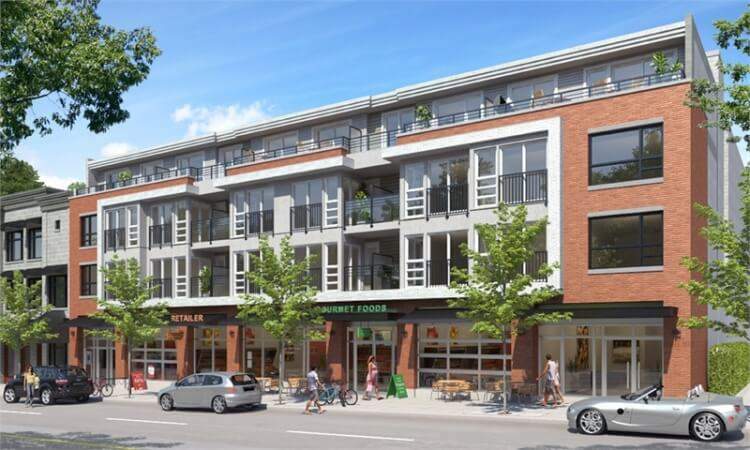 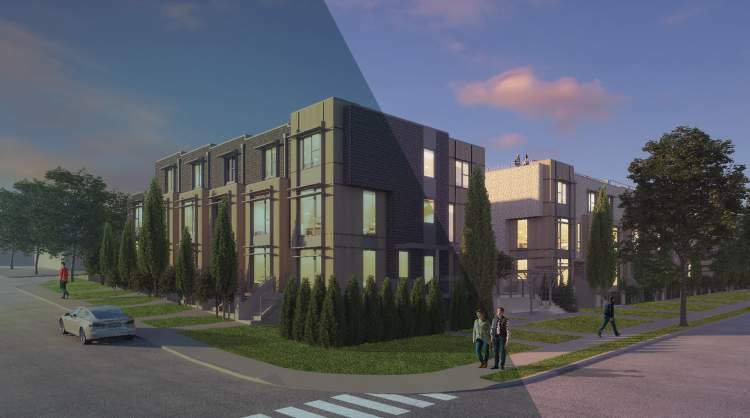 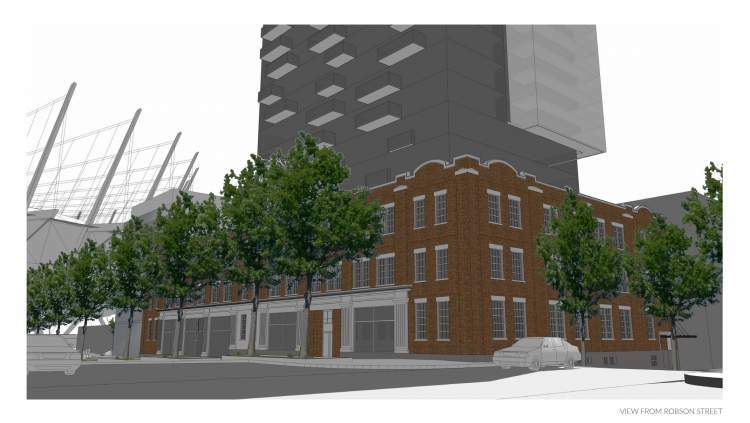 Vya—A New Presale Condo Development in Mount Pleasant with Floorplans & Pricing! 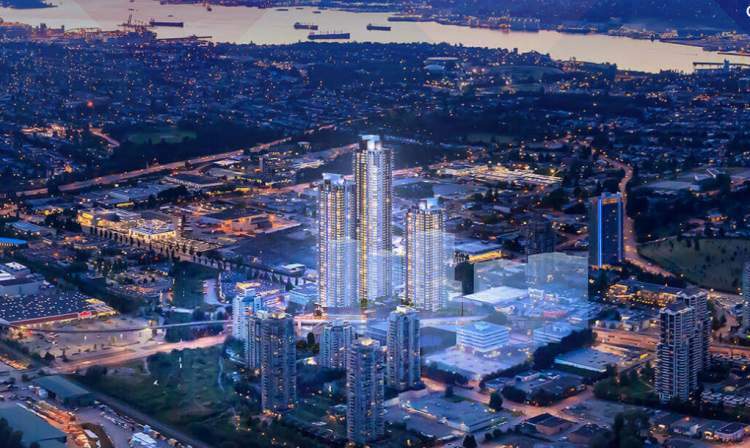 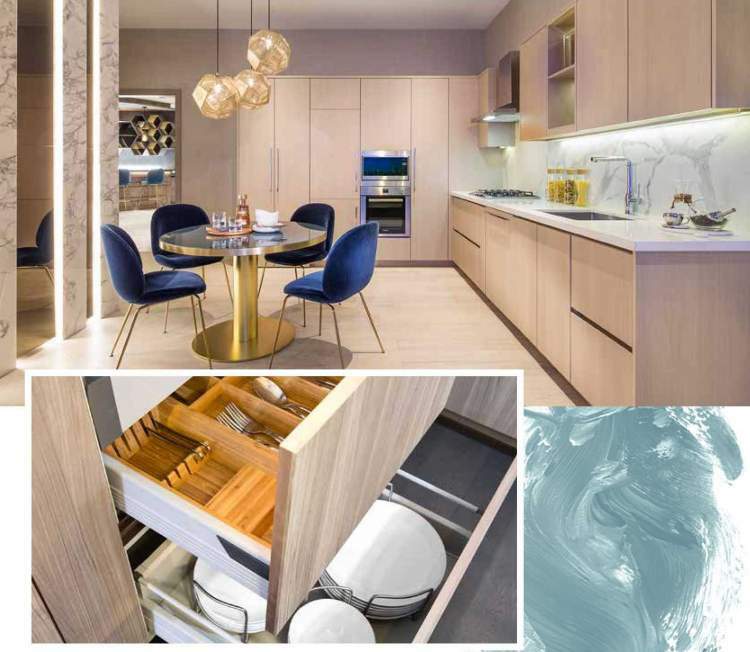 The Arc Vancouver – A Concord Pacific Presale Condo in Yaletown with Pricing & Floor Plans Available! 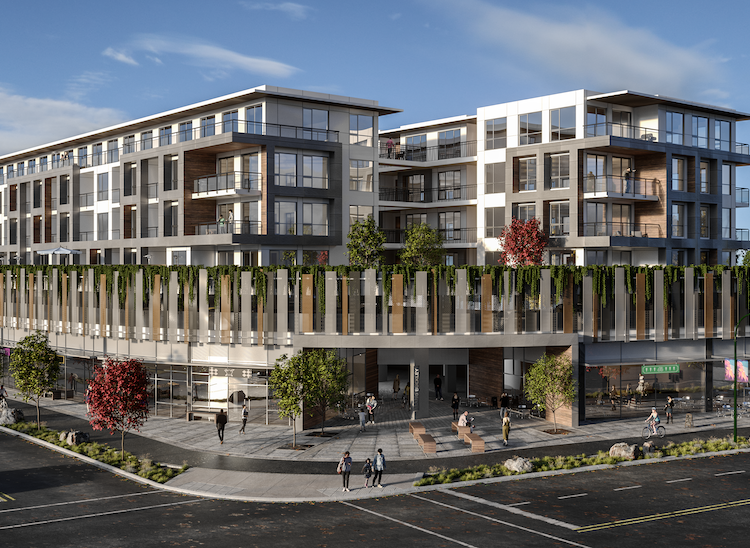 626 Alexander—A Boutique Condo in Vancouver’s Railtown Neighbourhood – Floor Plans & Pricing to come! 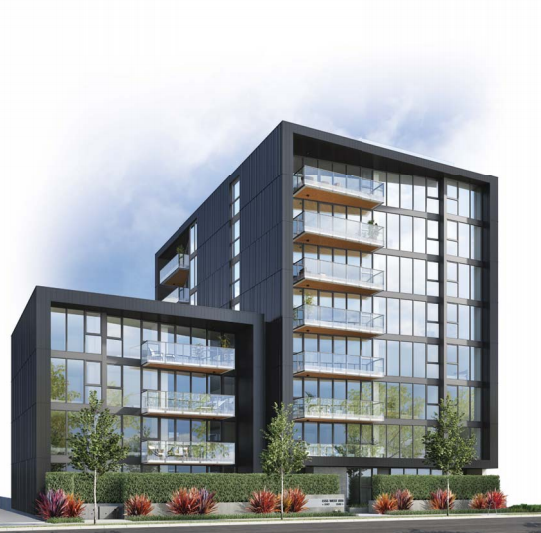 Northwest by Onni — A New Presale Condo at Cambie & Marine with Floor Plans and Pricing! 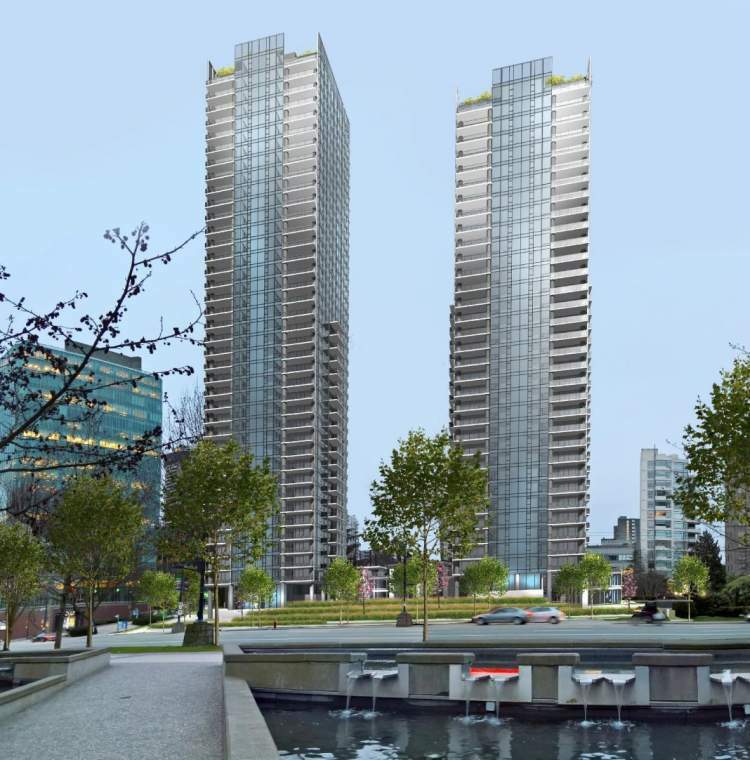 Tower Green at WEST—A SE False Creek Condo Presale with Pricing & Floor Plans! 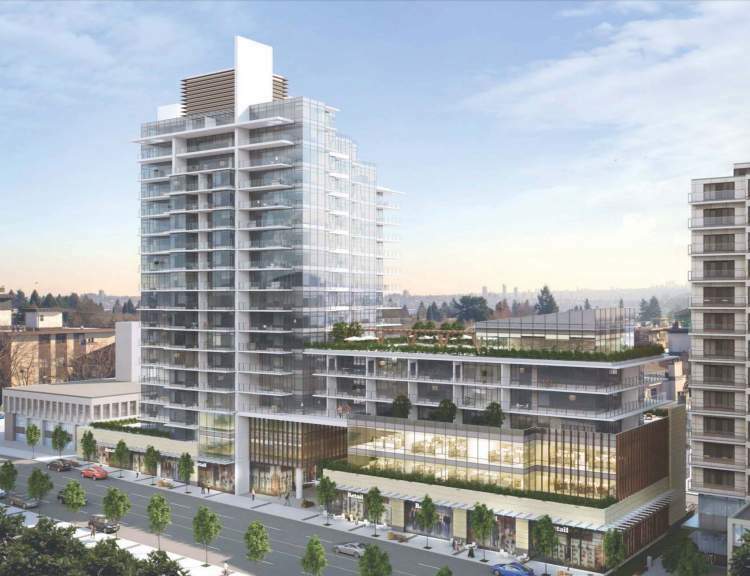 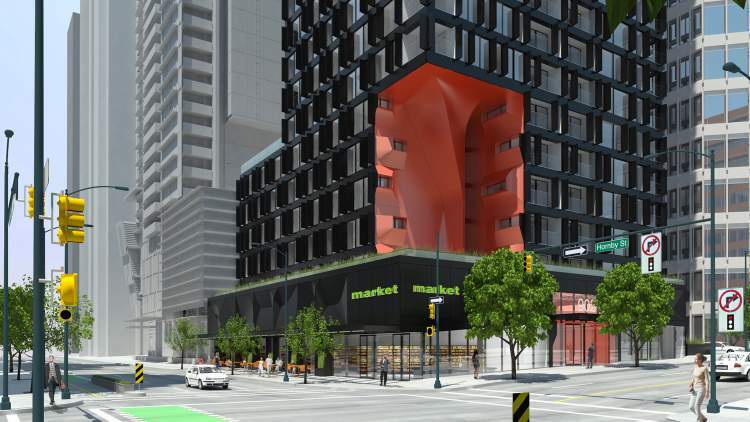 Paragon on Main (Formerly Focal)—A New Vancouver Condo Development at Main Street & 7th Avenue Pricing & Floor Plans to Come! 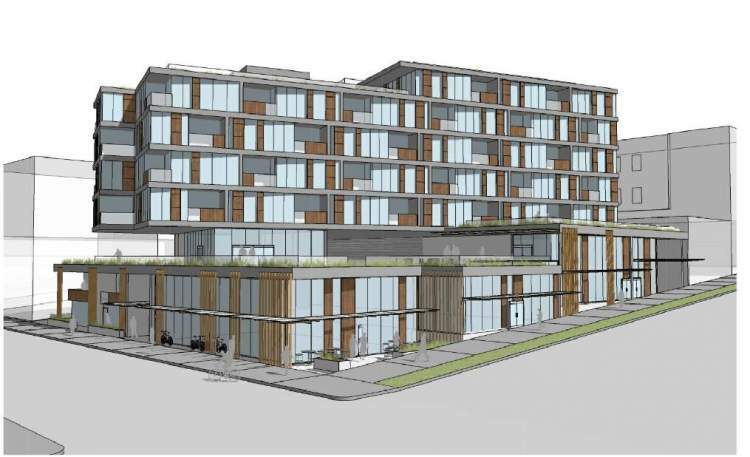 Cambie & 35th—Easy Condo Living next to Vancouver’s Queen Elizabeth Park Pricing & Floor Plans to Come! 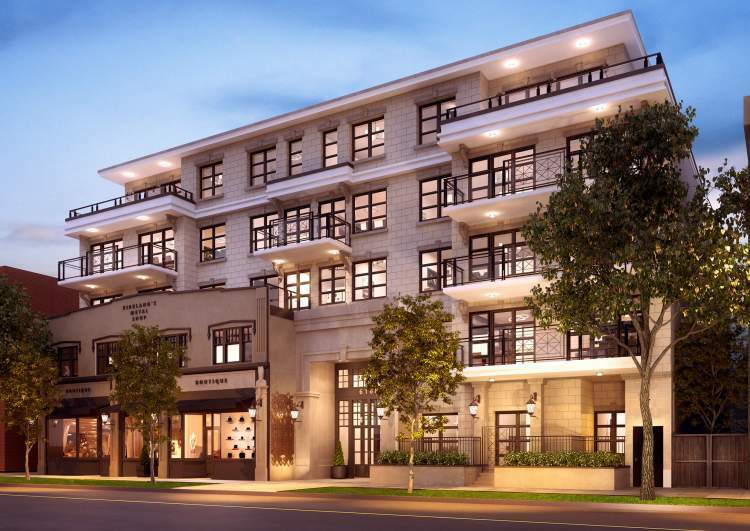 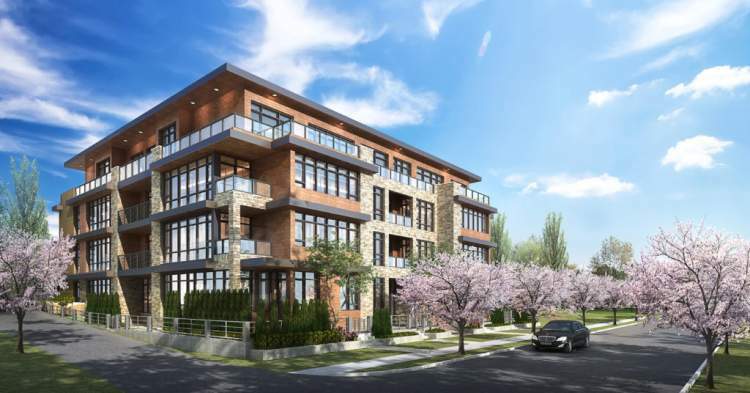 Boulevard Private Residences—Spacious Living in Vancouver’s Upscale Kerrisdale with Floor Plans – Prices to Come! 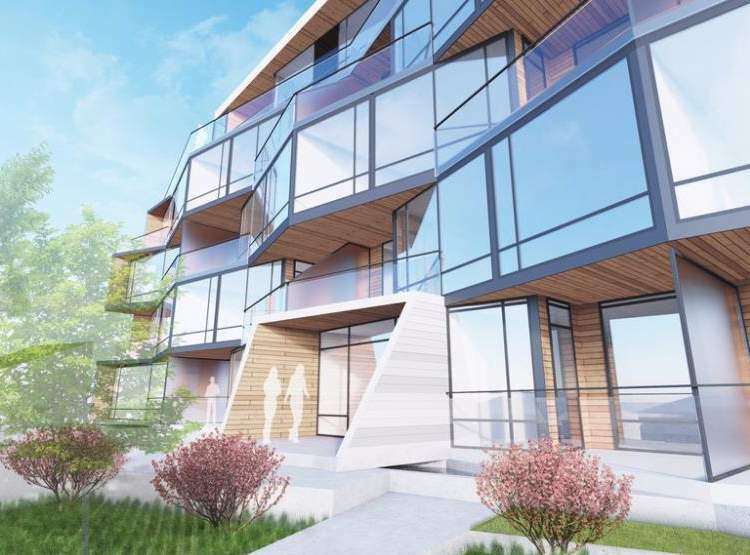 Canvas by Onni – A New Presale Condo in Vancouver’s Southeast False Creek Pricing & Floor Plans! 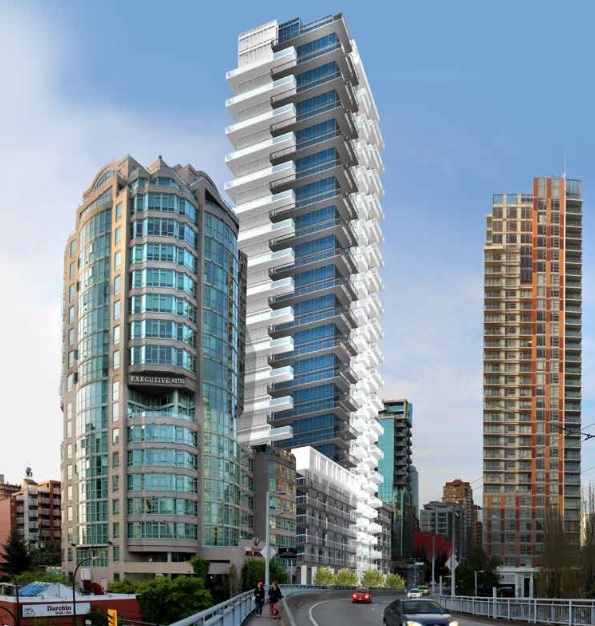 This building is now COMPLETING for more info please check out Charleson Vancouver! 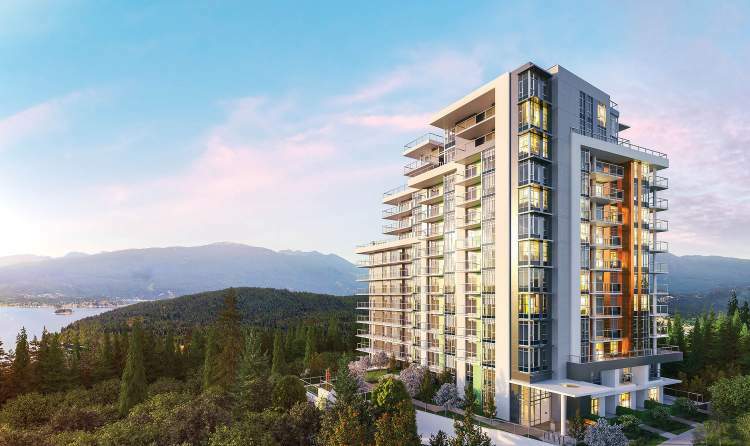 Empire at QE Park Condos—Vancouver’s Queen Elizabeth Park as Your Backyard with Pricing & Floor Plans! 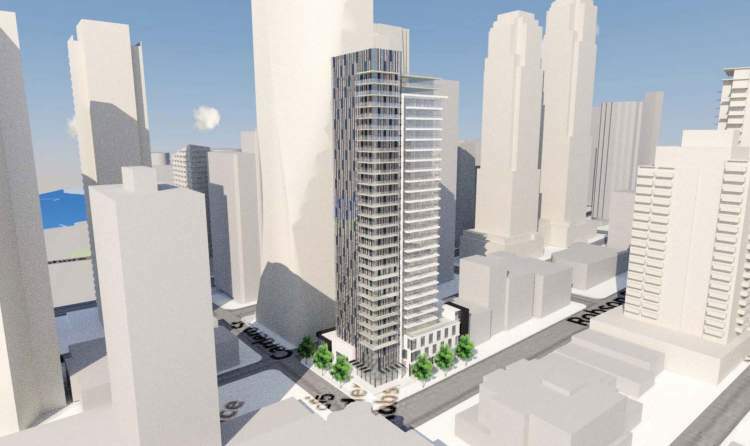 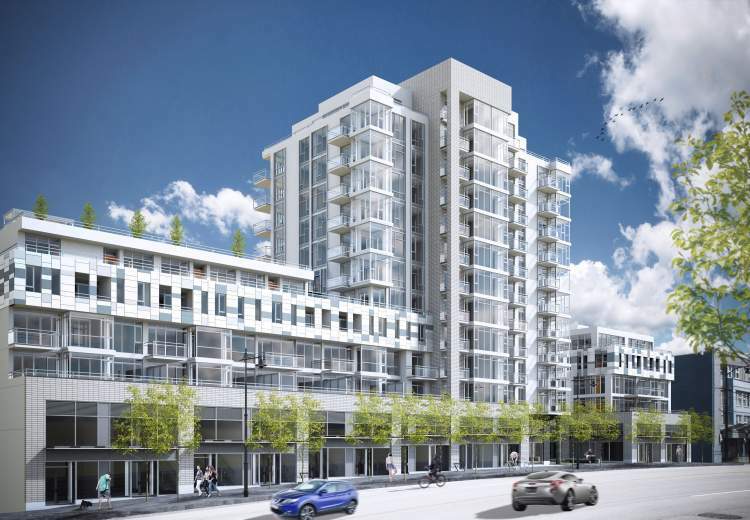 Tate on Howe– A new Condo in Downtown Vancouver from $268K with Pricing & Floor Plans! 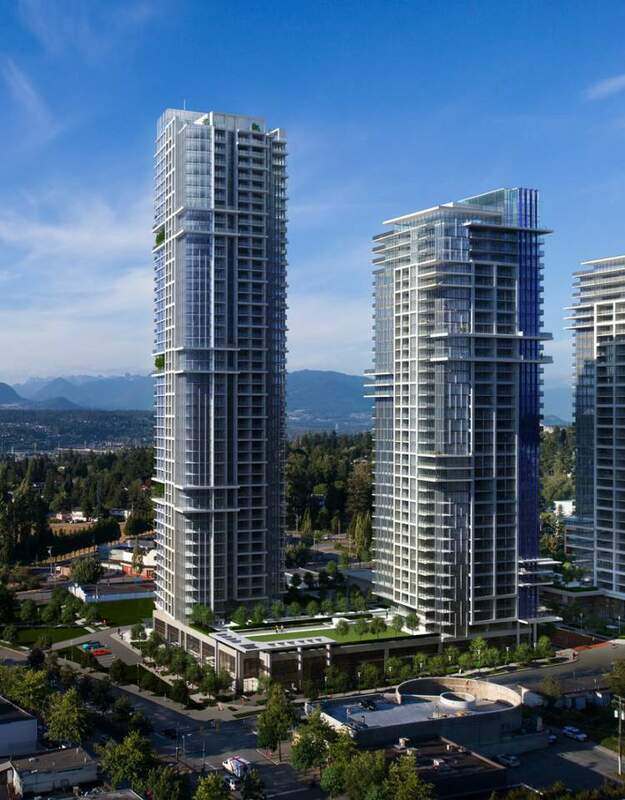 Trump Tower Vancouver & Hotel in Vancouver’s Coal Harbour with Floor Plans and Pricing! 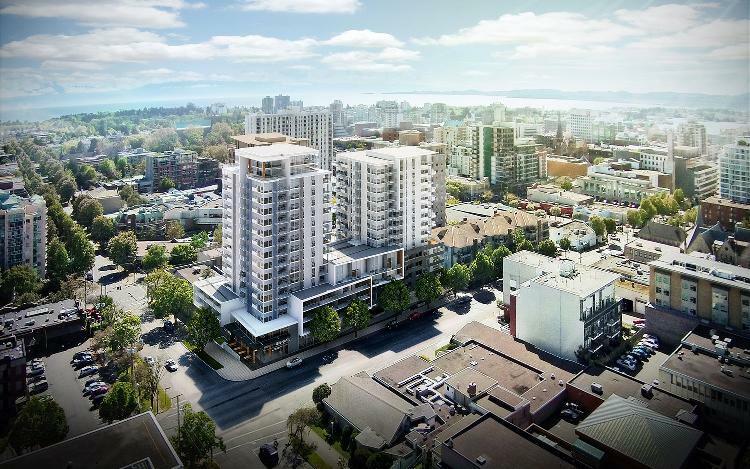 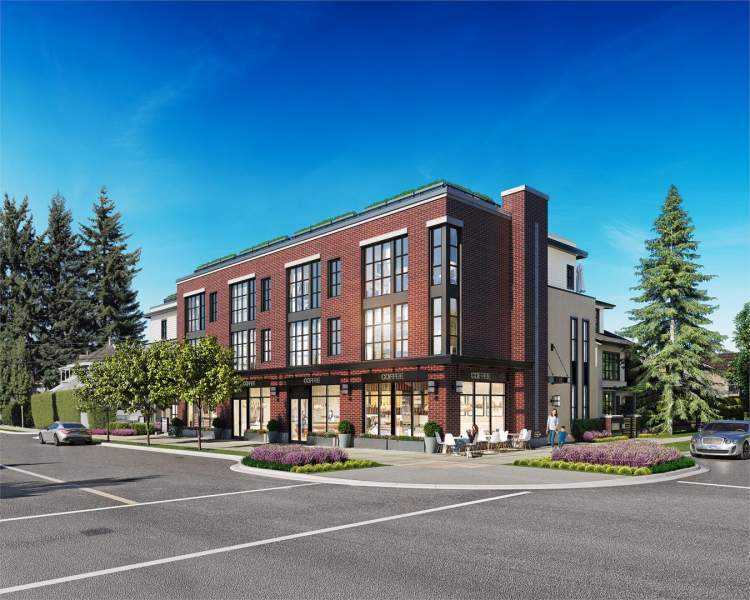 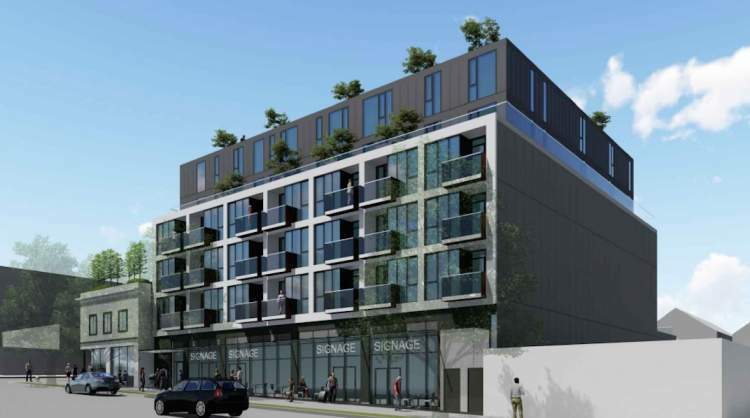 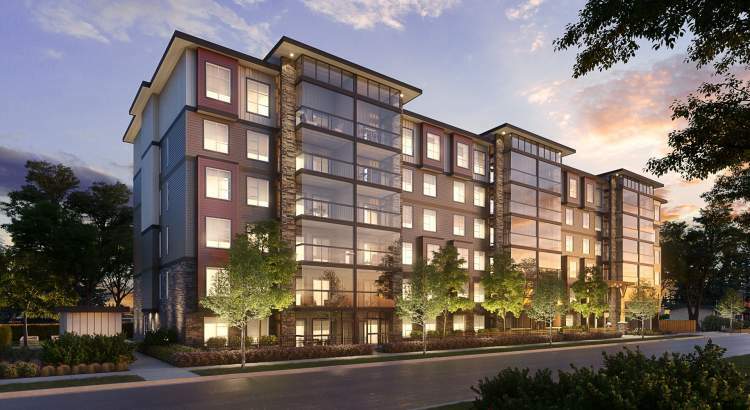 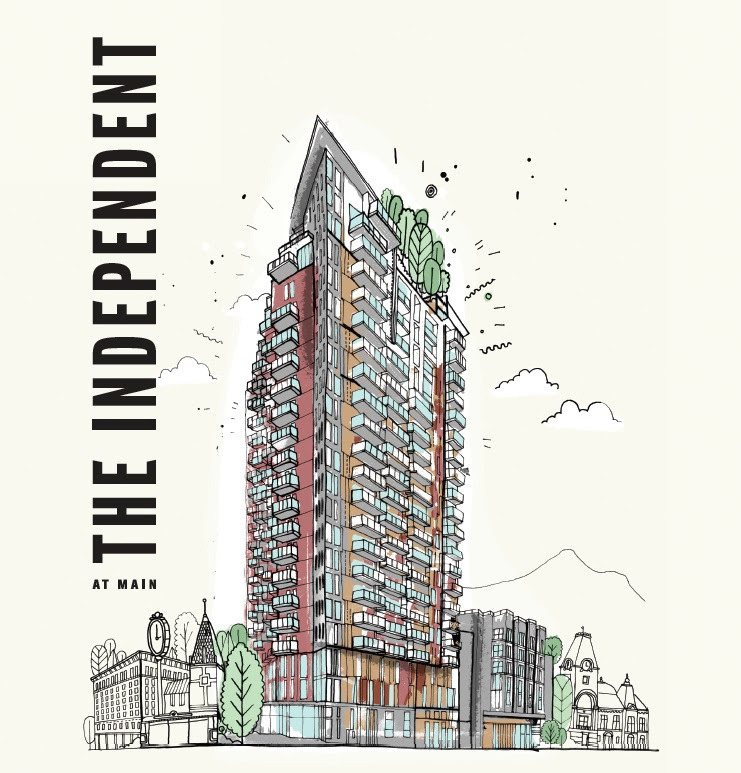 Shine – A boutique presale condo development in Vancouver’s South Main area! 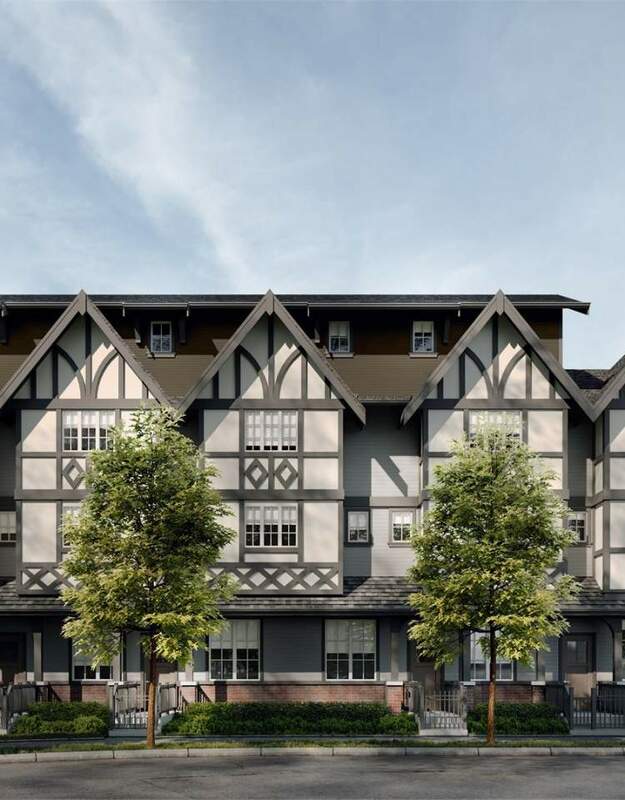 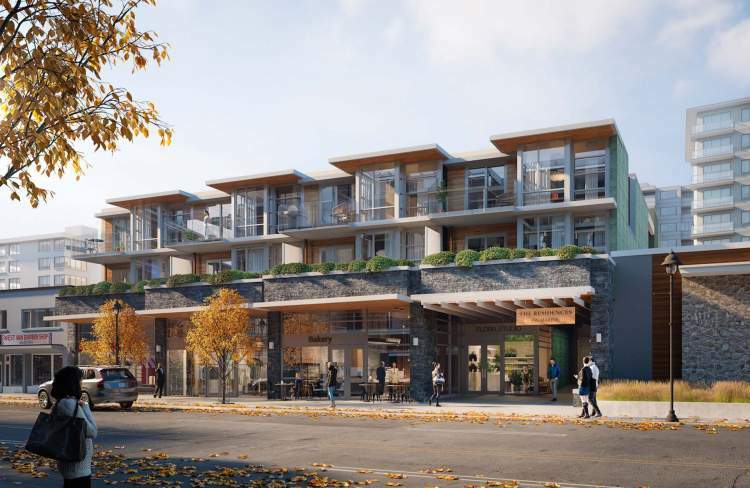 Shannon Wall Centre, a New Presale Condo Development in Vancouver’s Prestigious Kerrisdale Neighbourhood. 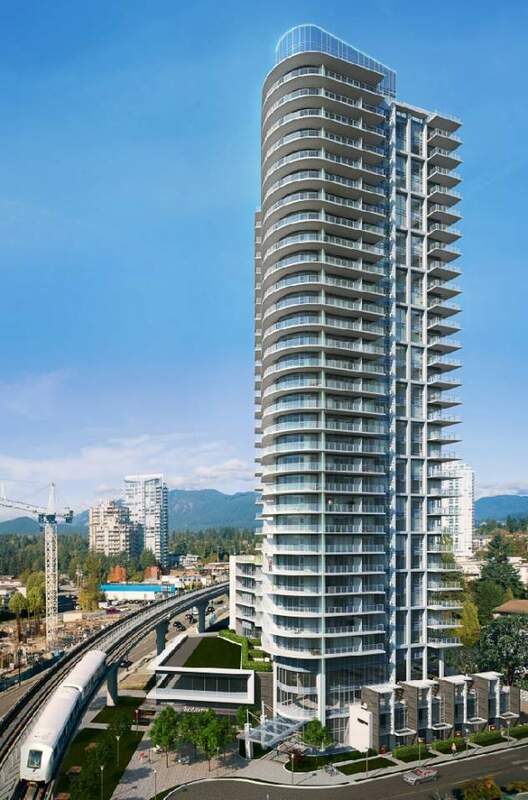 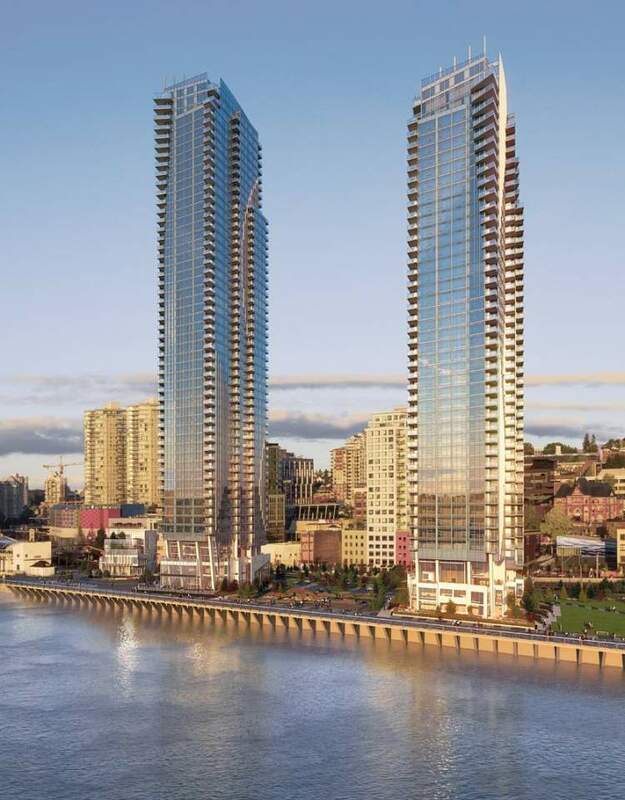 One Pacific by Concord Pacific Yaletown Presale Condo with Floor Plans & Pricing! 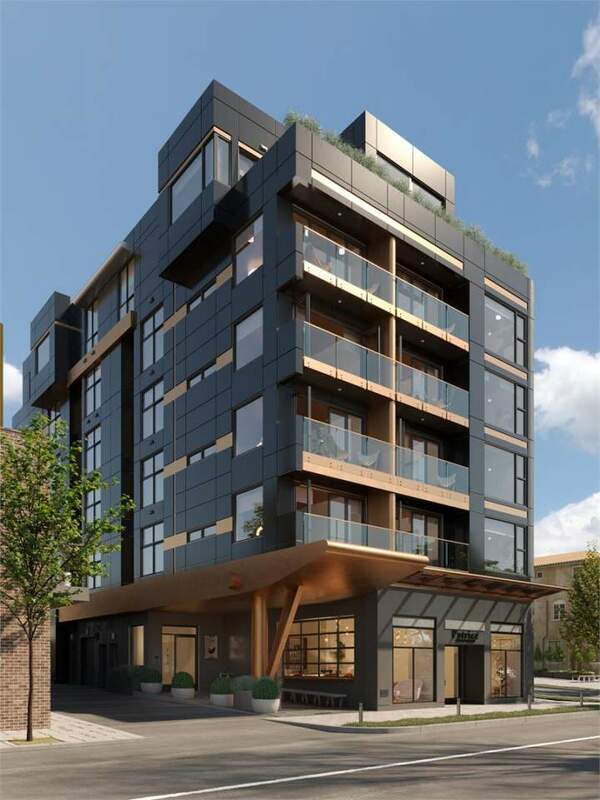 Boheme Vancouver Presale Condo with Pricing and Floor Plans! 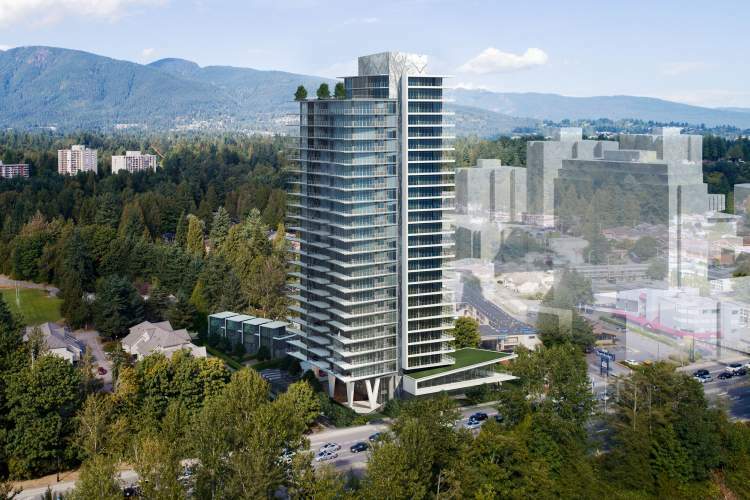 Keefer Block by Solterra Vancouver Presale Condo with Pricing and Floor Plans! 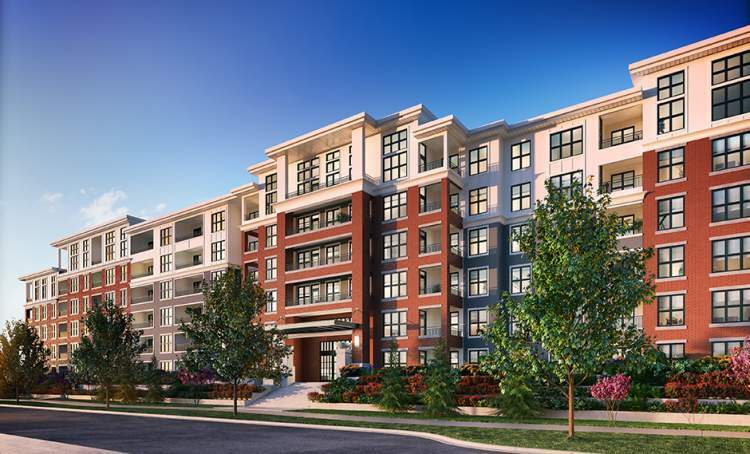 Evan Presale Condo in Mount Pleasant with Pricing and Floor Plans! 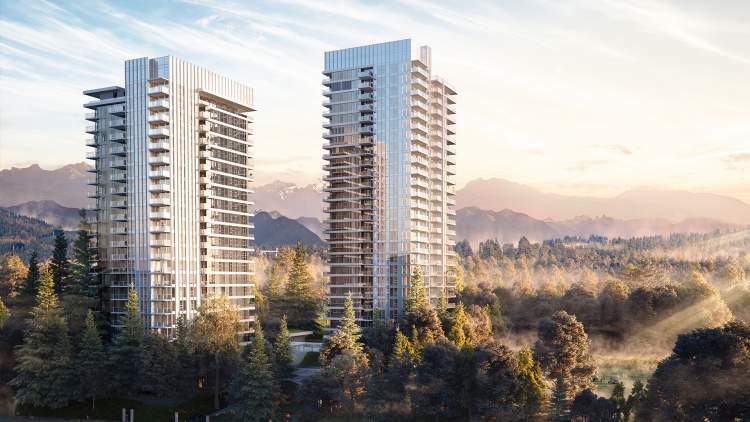 Private Residences at the Hotel Georgia in Downtown Vancouver at 667 Howe Street with Presale PRICING and Floor Plans! 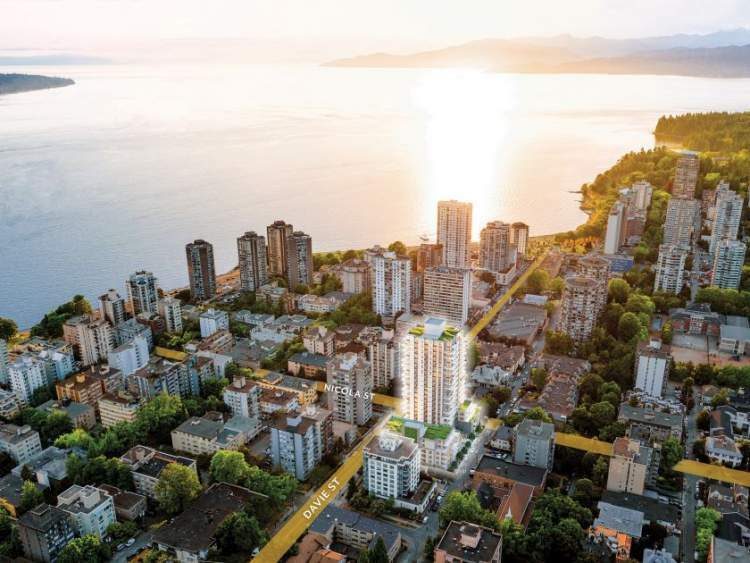 Granville at 70th Vancouver Presale Condo Pricing and Floor Plans! 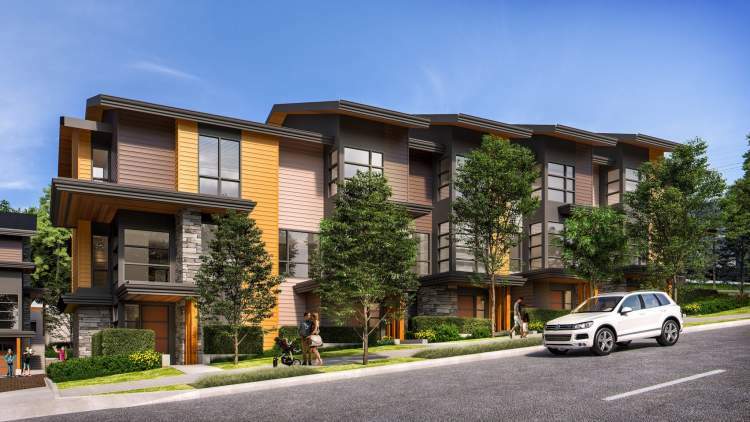 Bluetree Homes Vancouver Presale on Main Street Floor Plans and Price List! 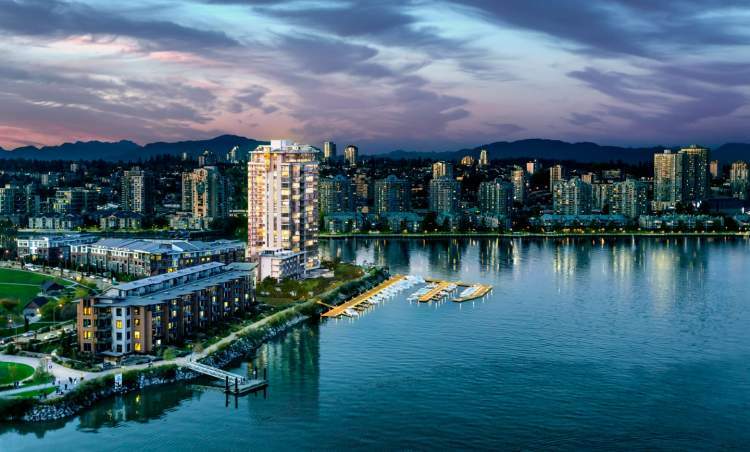 Marine Gateway Vancouver Presale Pricing! 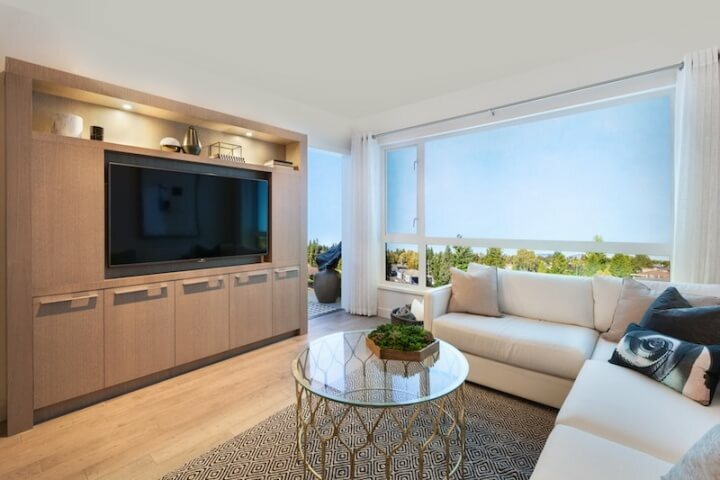 West SE False Creek Presale Condo Floor Plans and Price List! 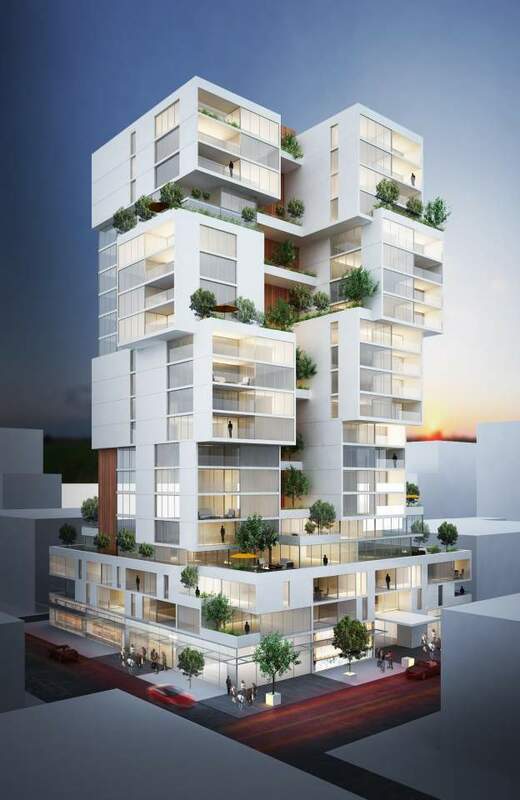 Modern by Amacon Downtown Vancouver Presale Condo with Pricing and Floor Plans! 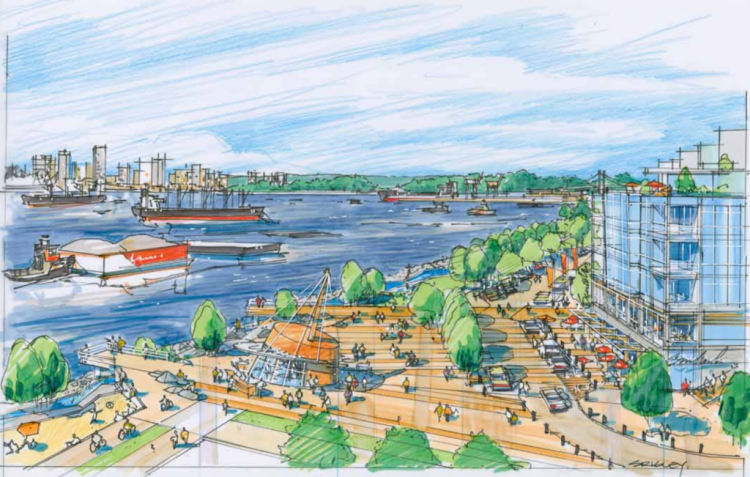 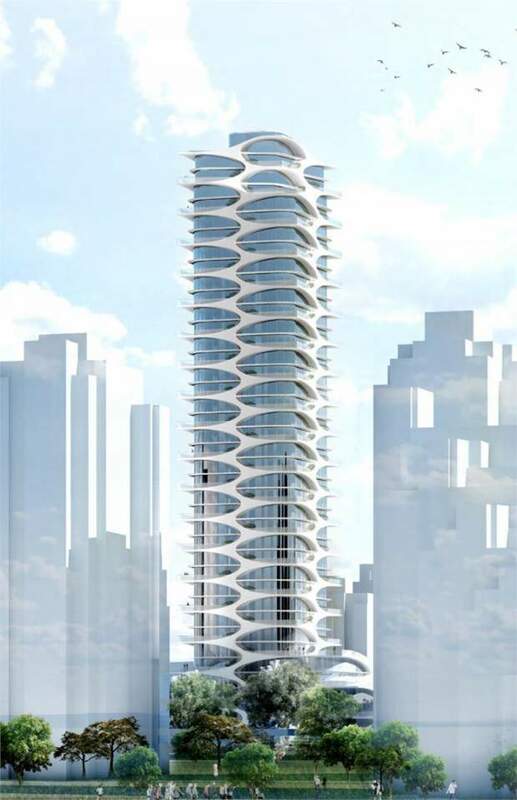 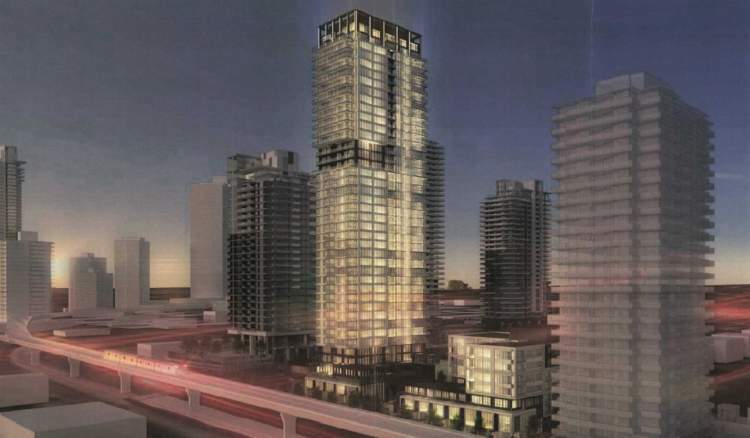 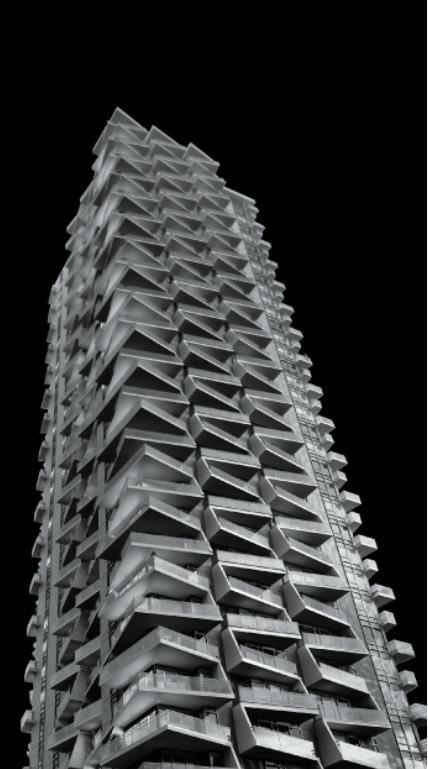 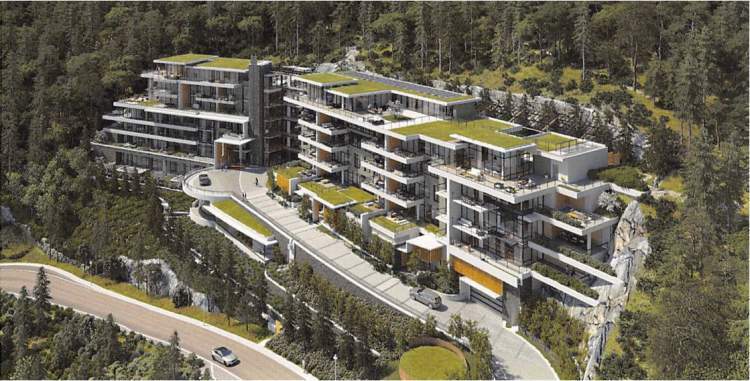 Meccanica Vancouver Presale PRICING SE False Creek Condo & Floor Plans! 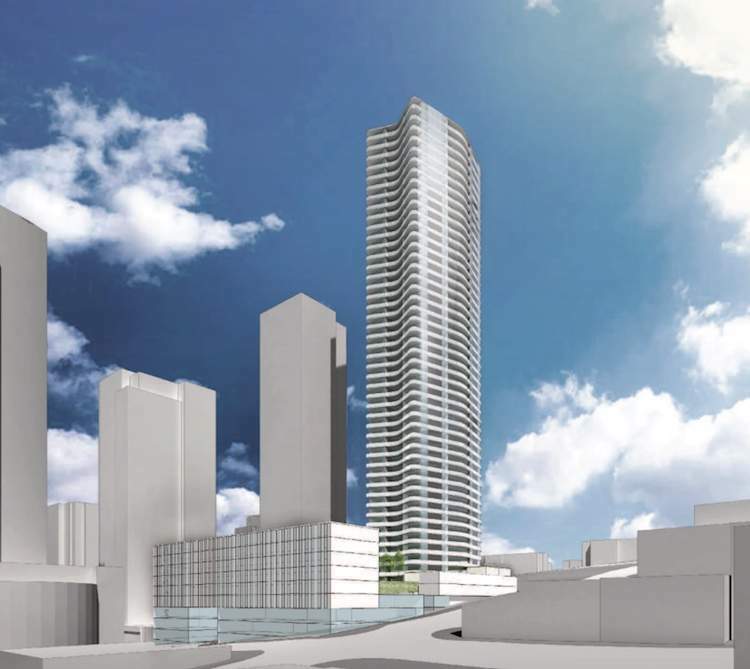 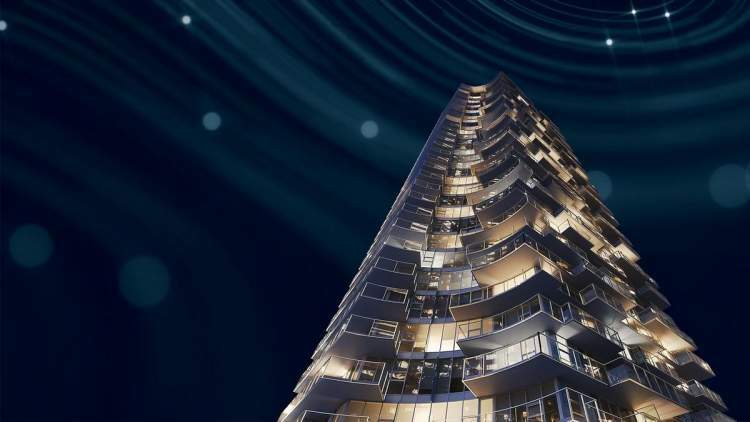 999 Seymour Downtown Vancouver Presale Condo PRICING & Floor Plans! 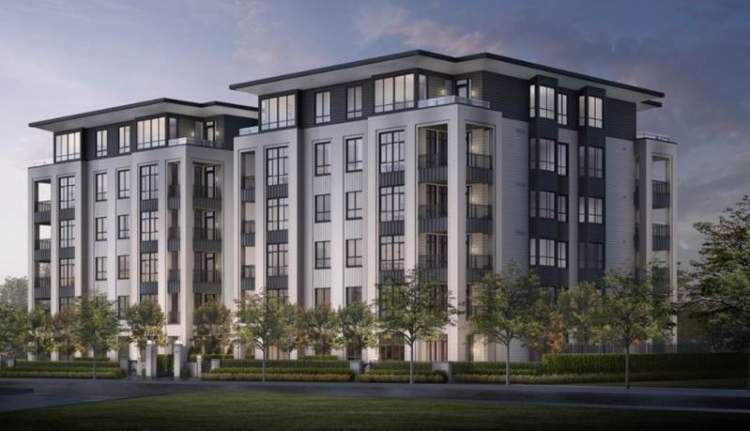 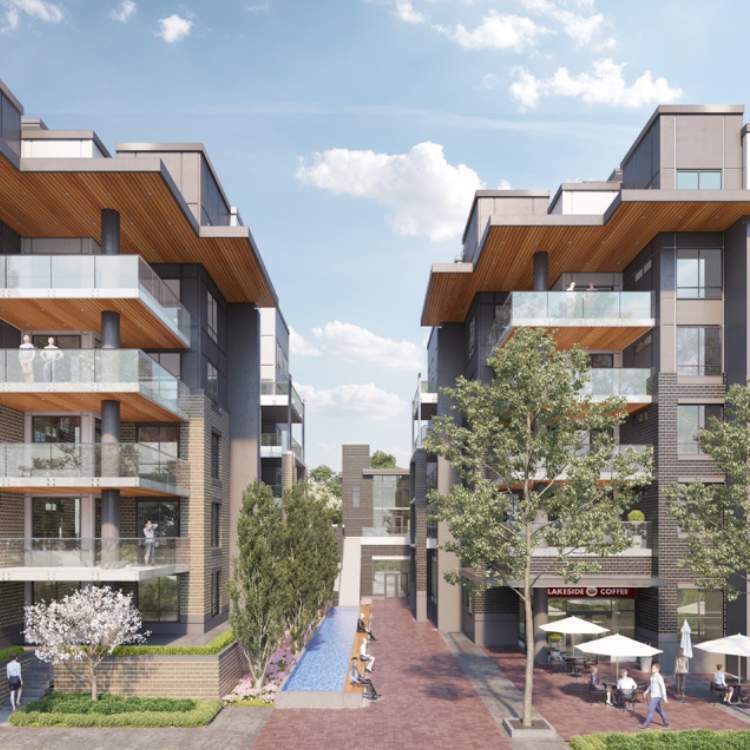 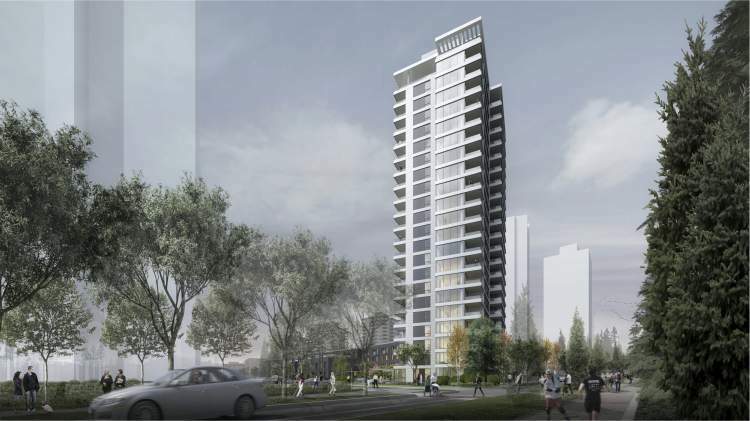 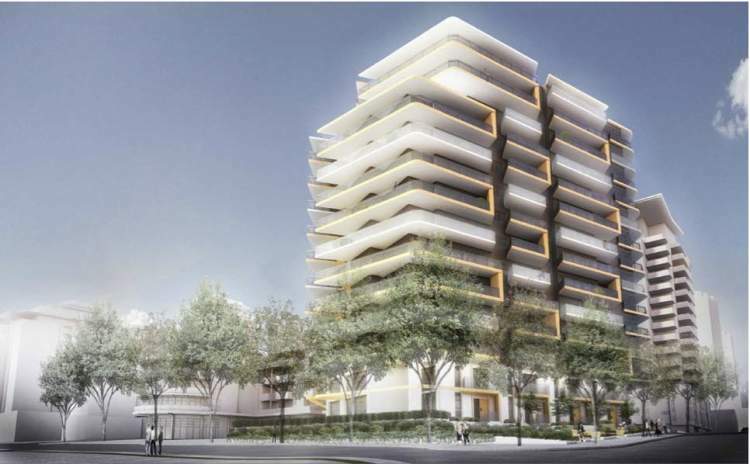 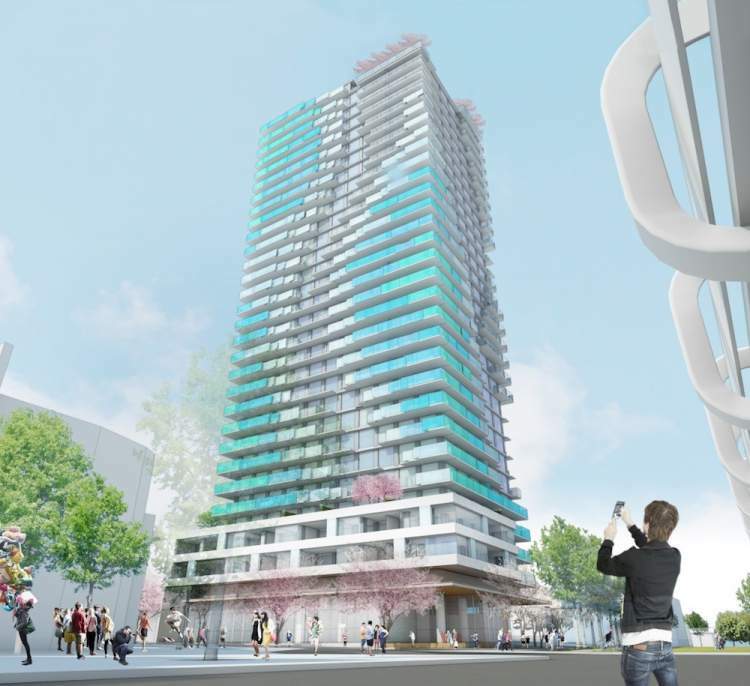 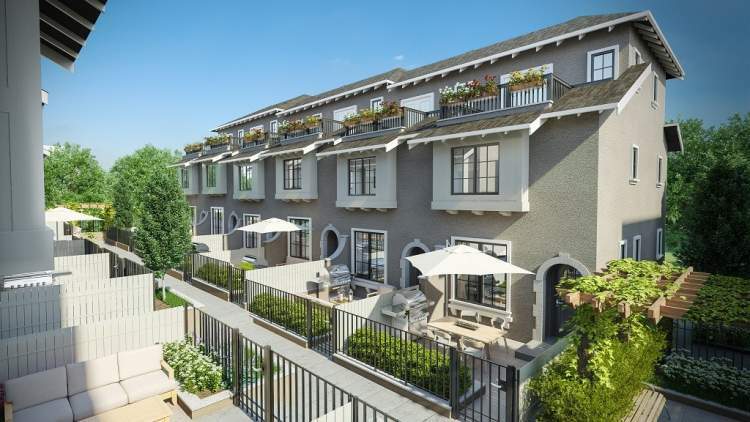 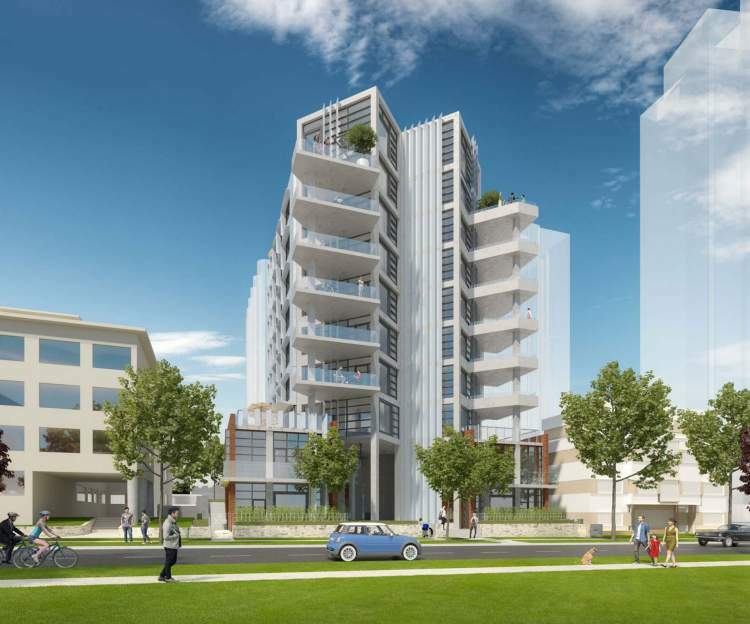 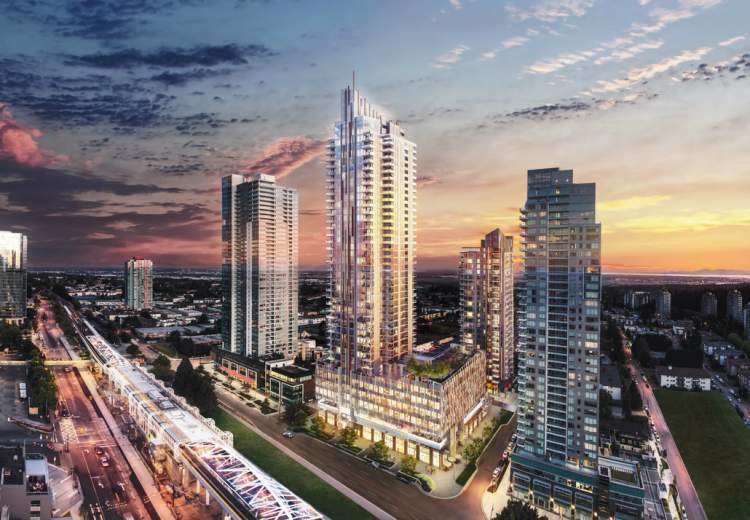 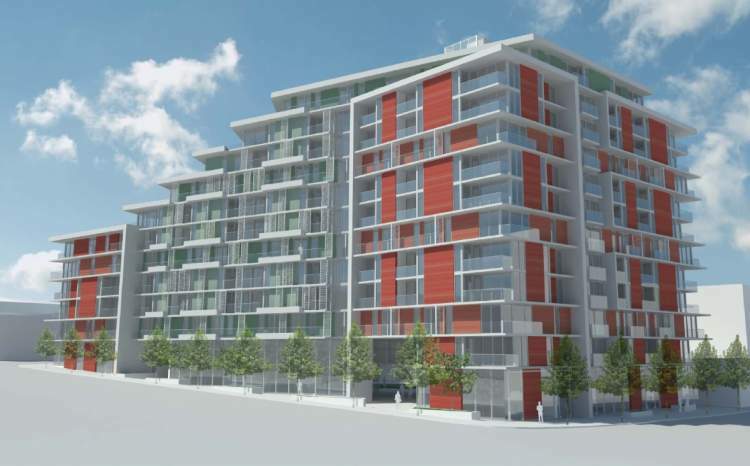 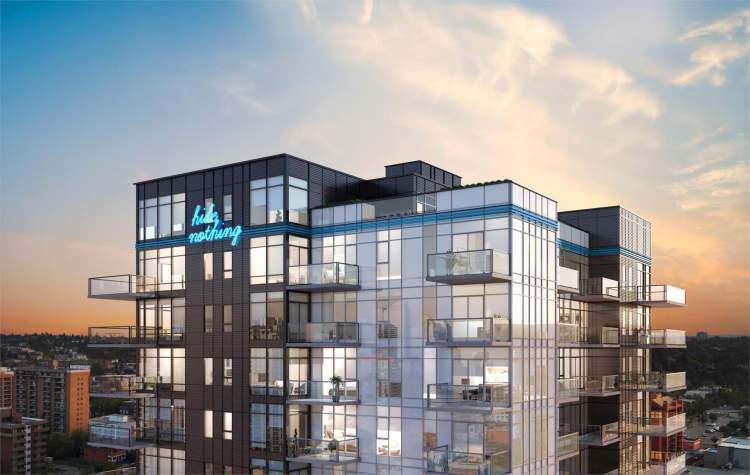 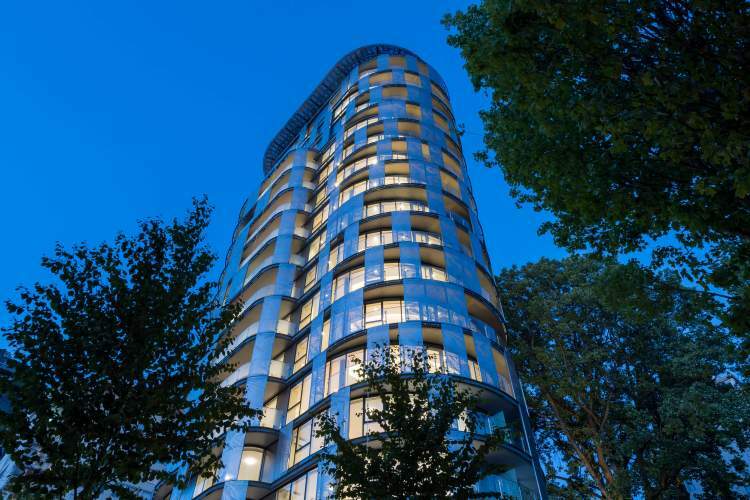 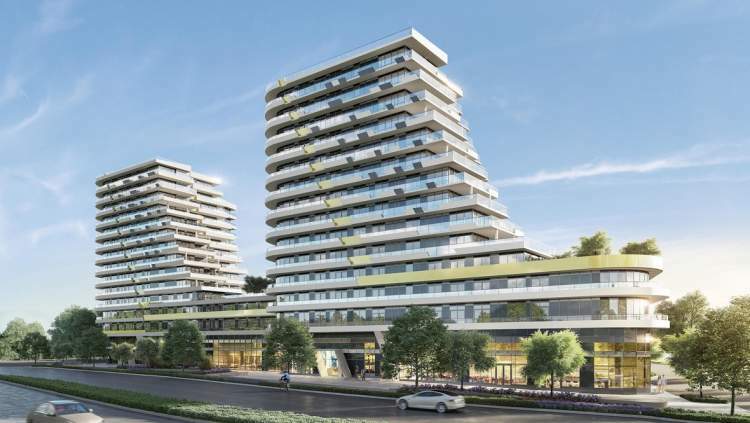 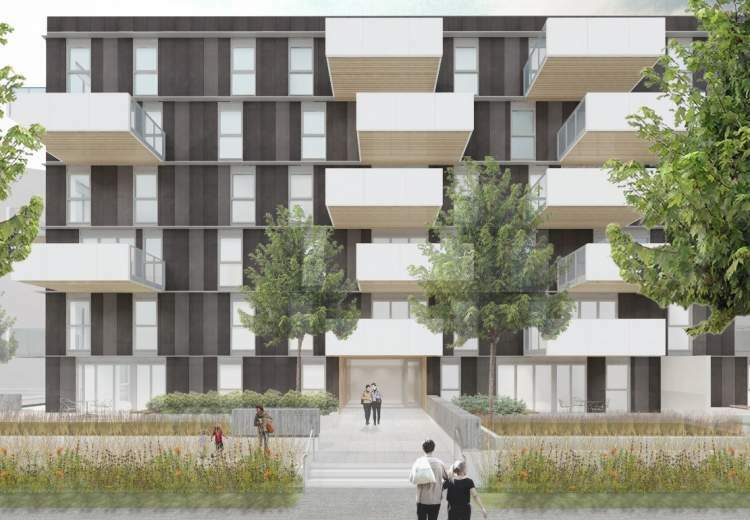 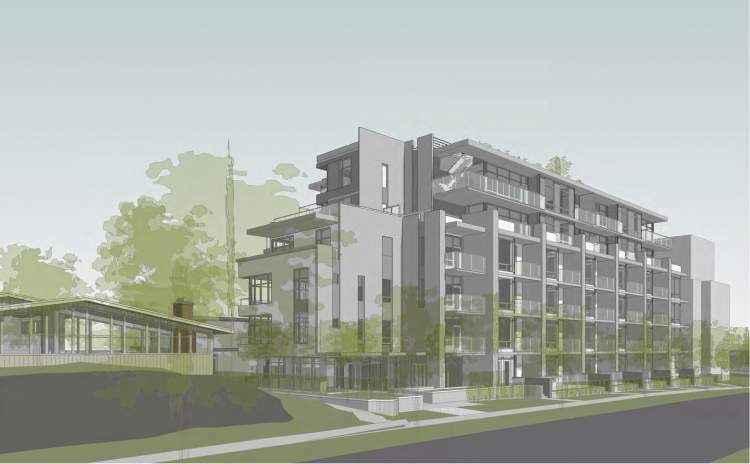 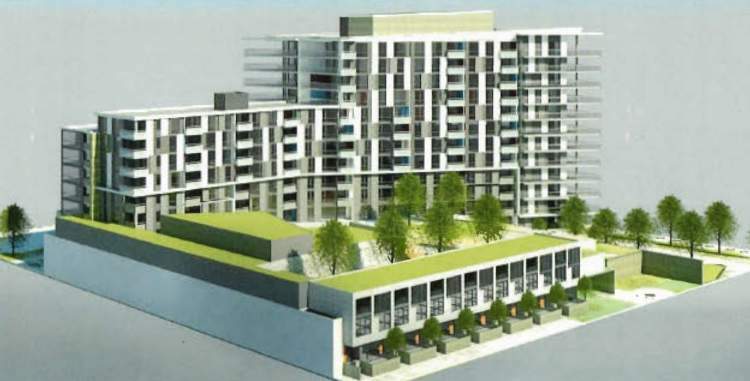 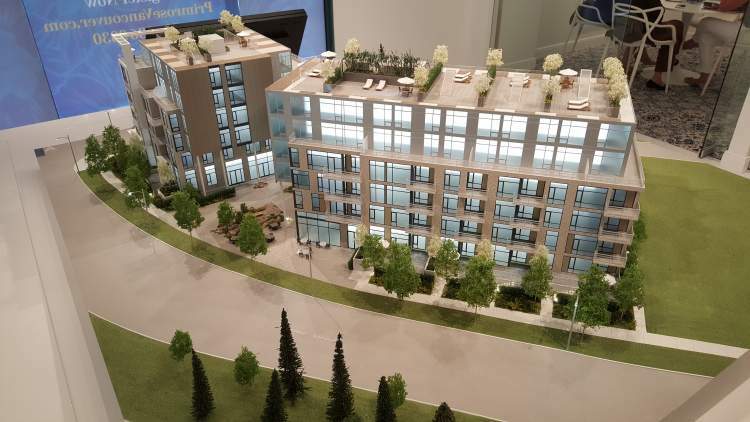 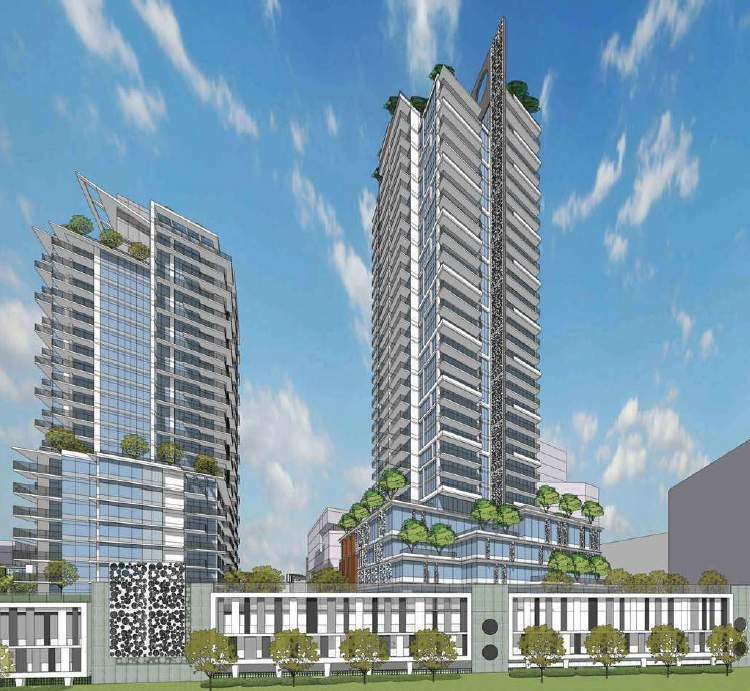 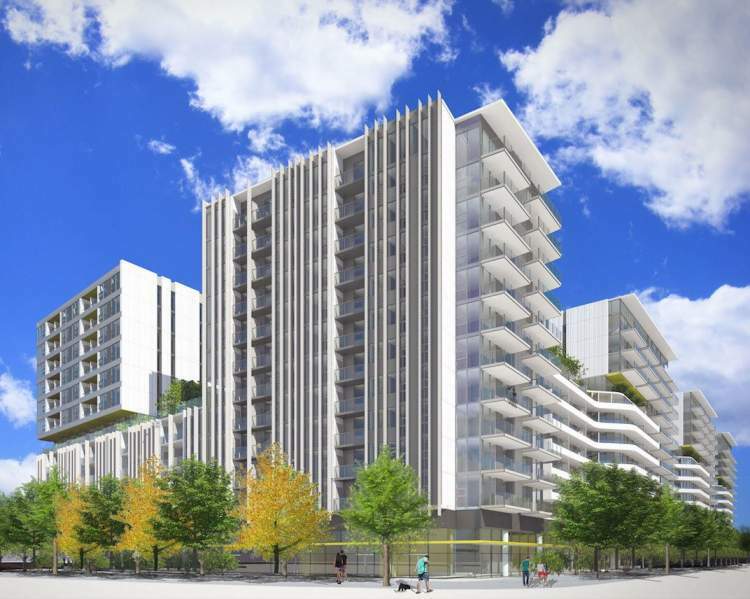 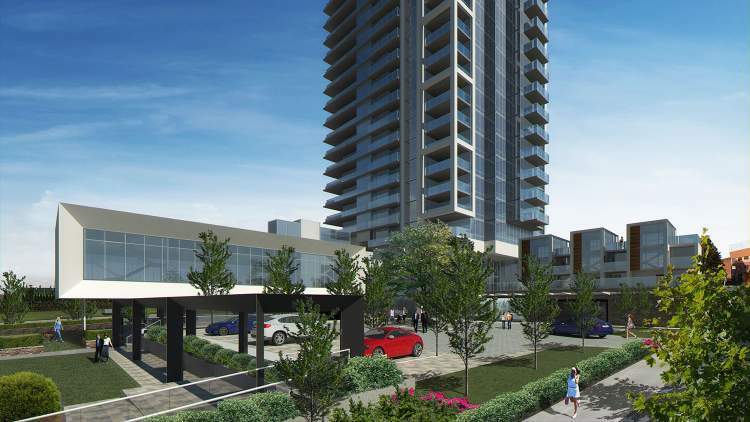 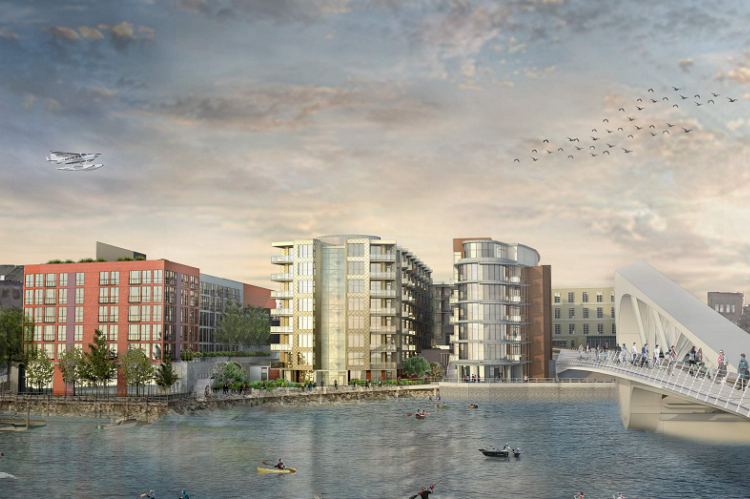 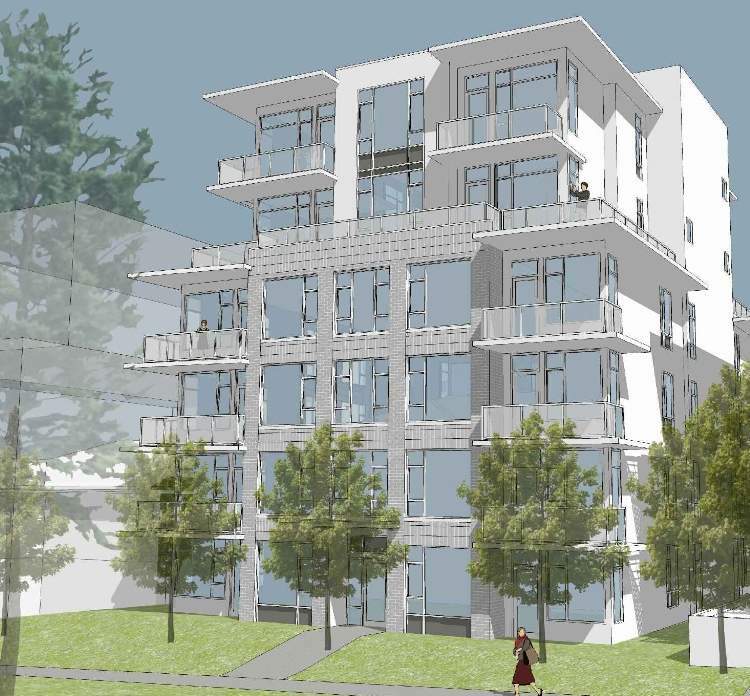 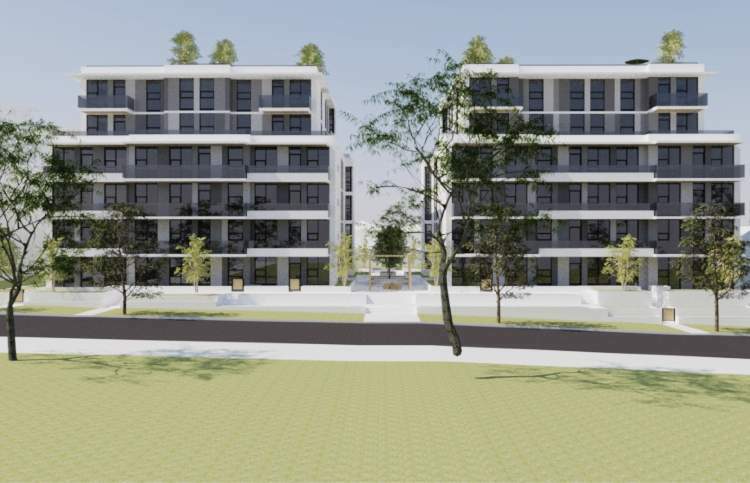 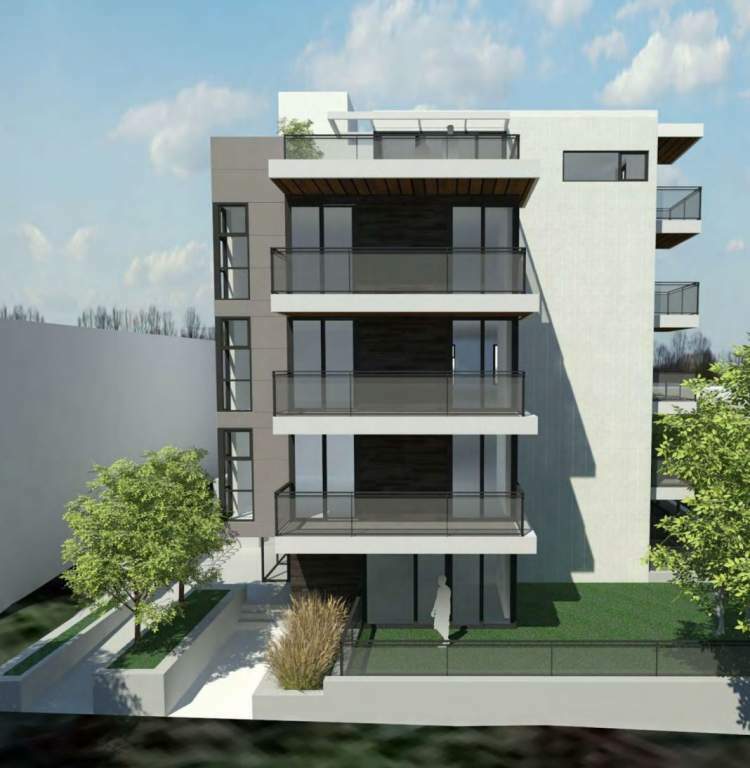 Lido Presale Condo by Bosa in SE False Creek PRICING & Floor Plans! 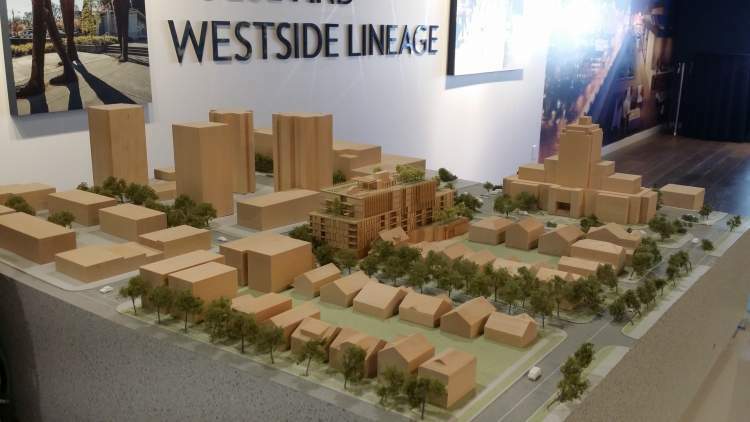 Alexandra Vancouver West End Presale Condo Pricing and Floor Plans! 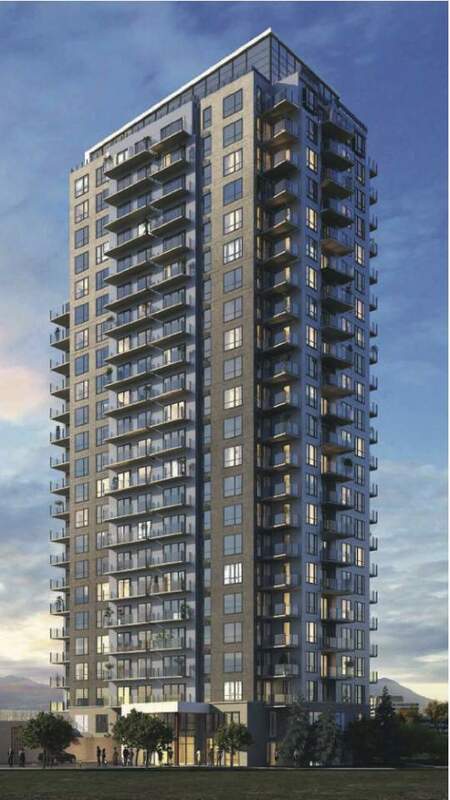 Salt Downtown Vancouver Presale Condo with PRICING & FLOOR PLANS! 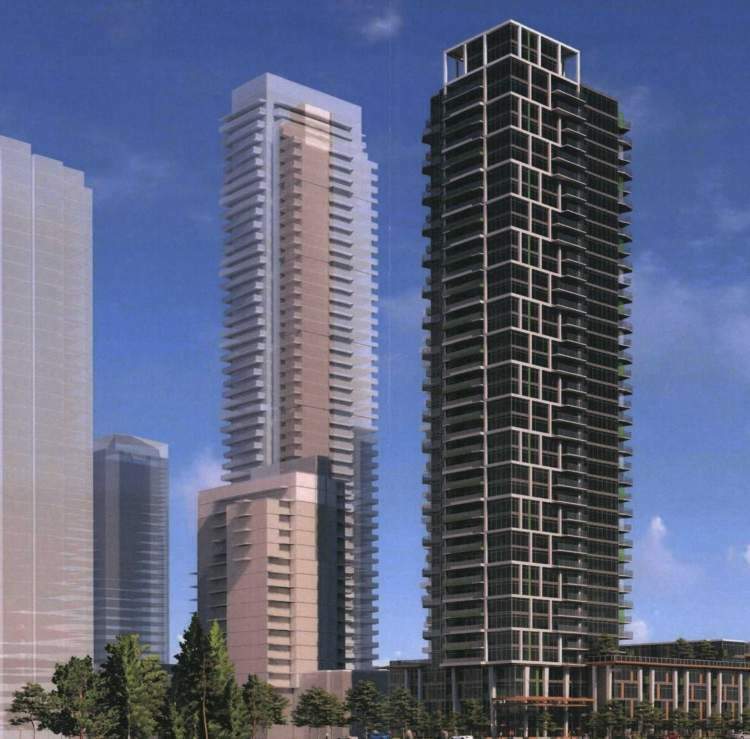 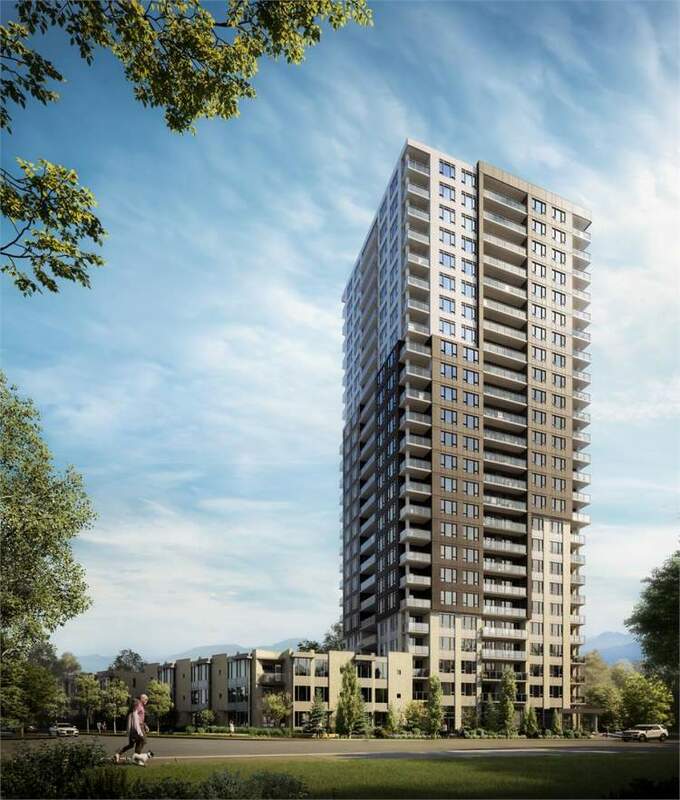 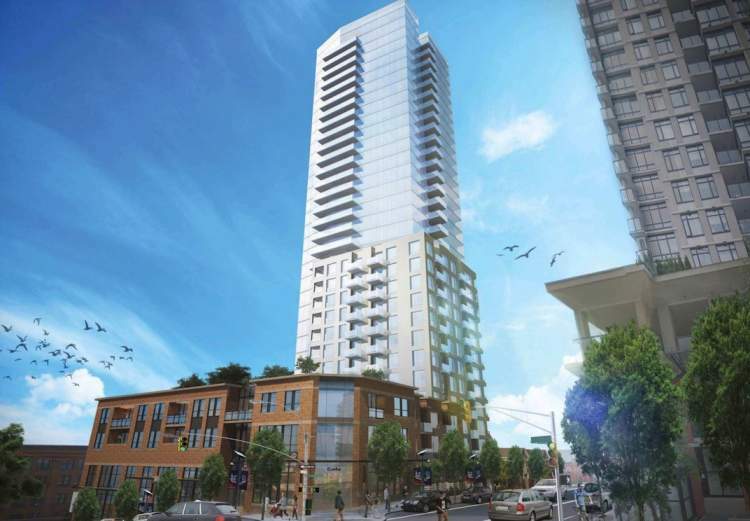 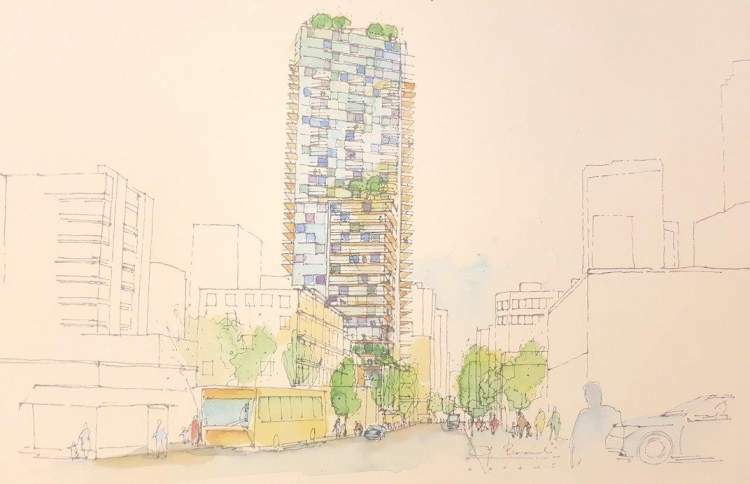 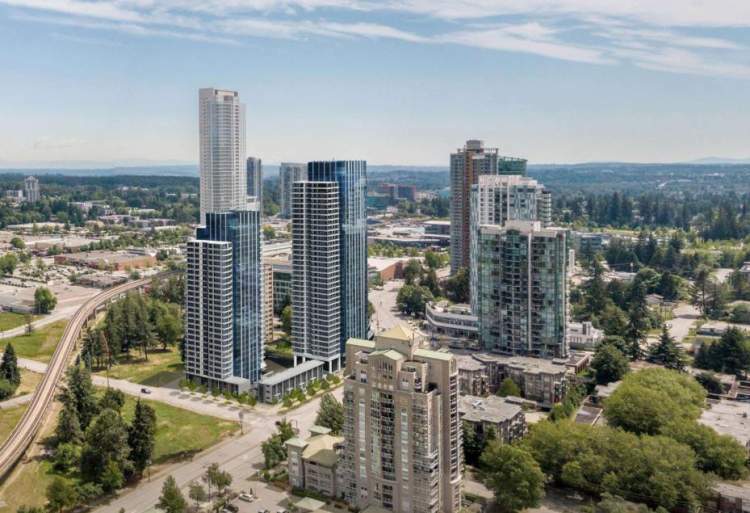 Central Vancouver Presale Condo by Onni PRICING & FLOOR PLANS! 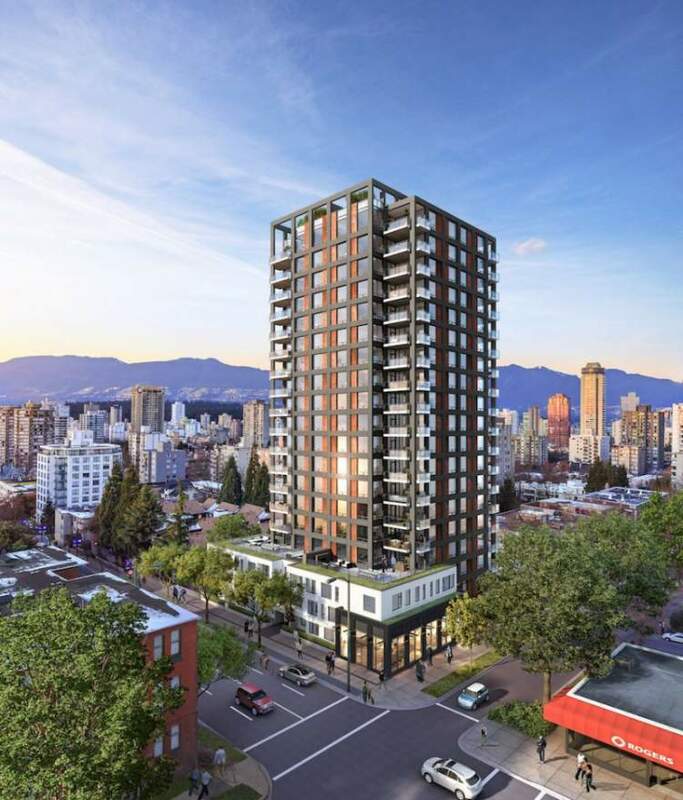 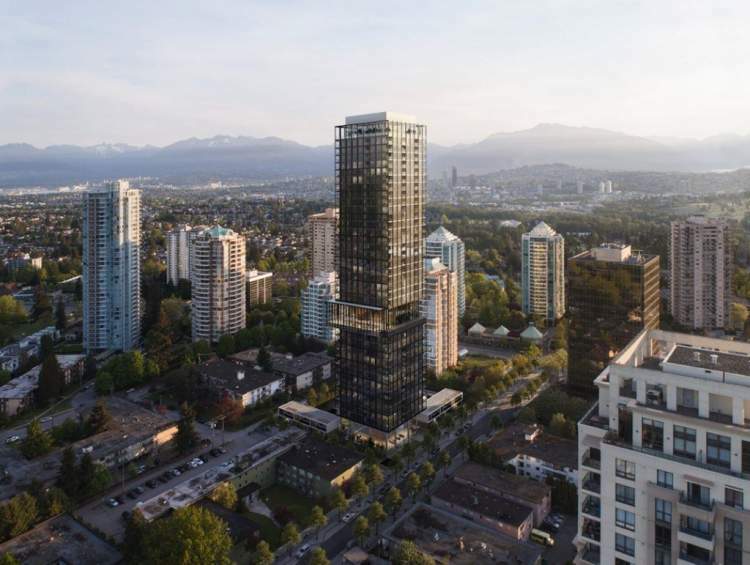 3333 Main Vancouver Presale Condo PRICING & Floor Plans! 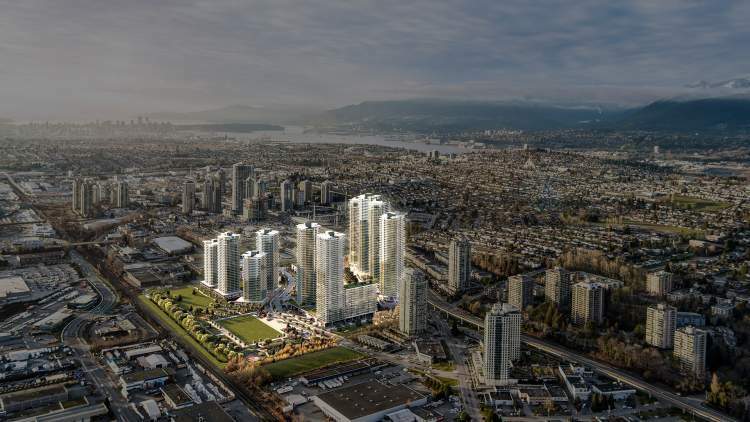 Wall Centre False Creek A New Vancouver Presale Condo! 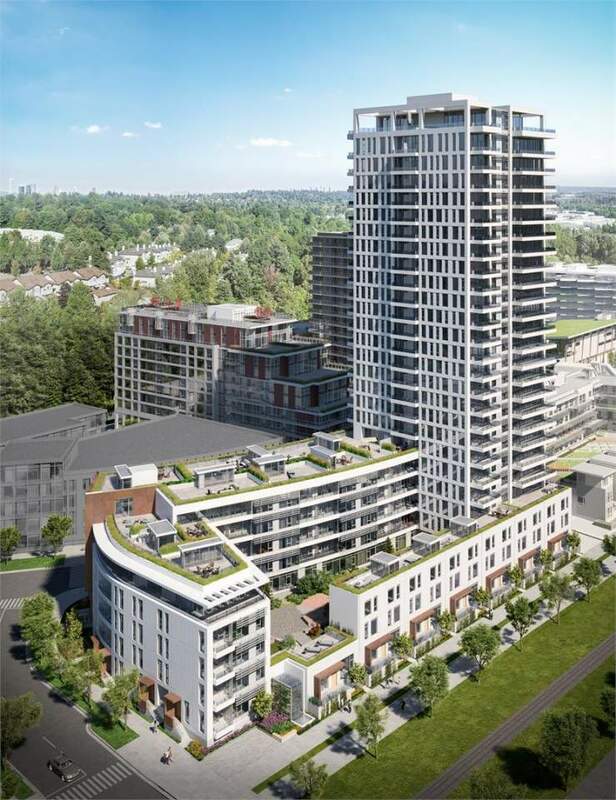 Uptown Vancouver A New Condo Pre-Sale in Mount Pleasant by Concord Pacific With Tentative Pricing! 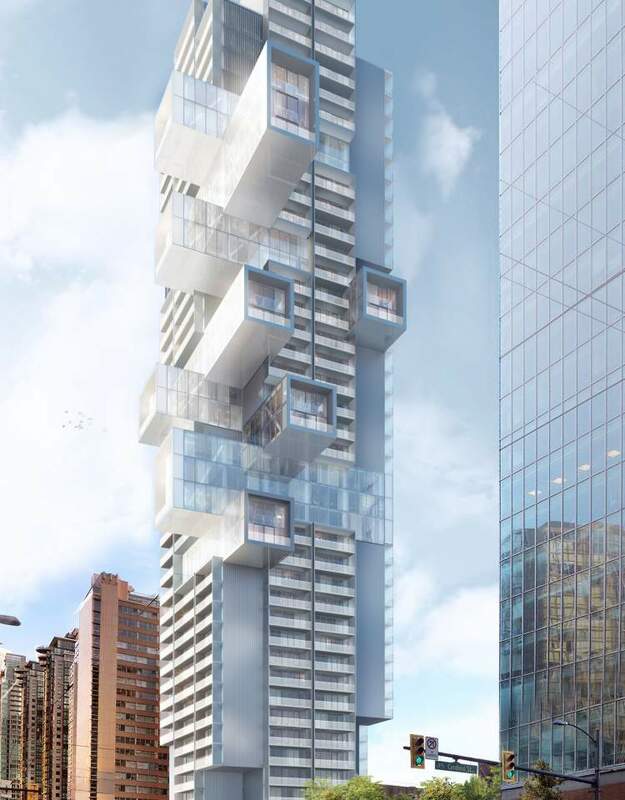 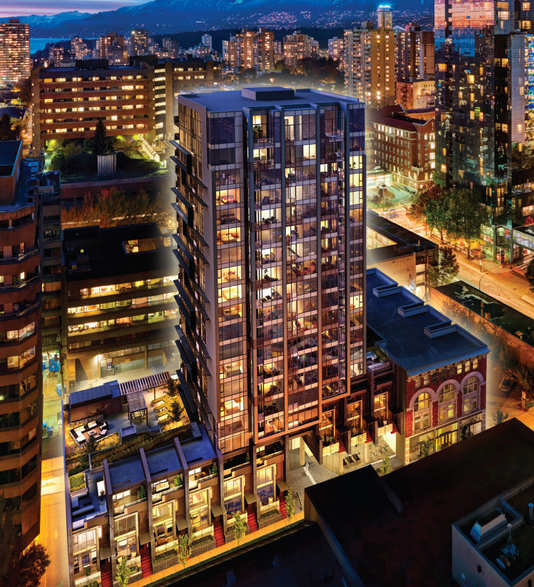 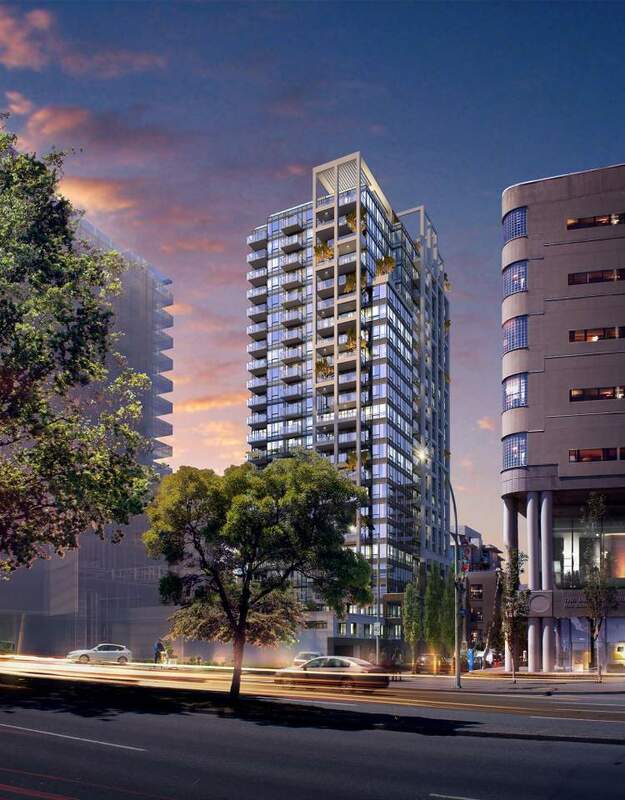 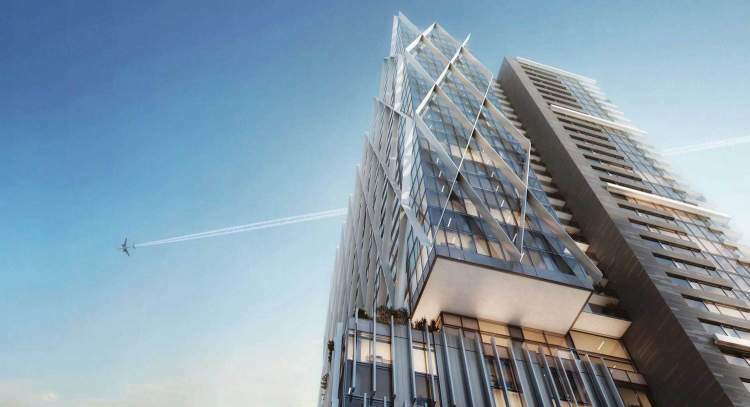 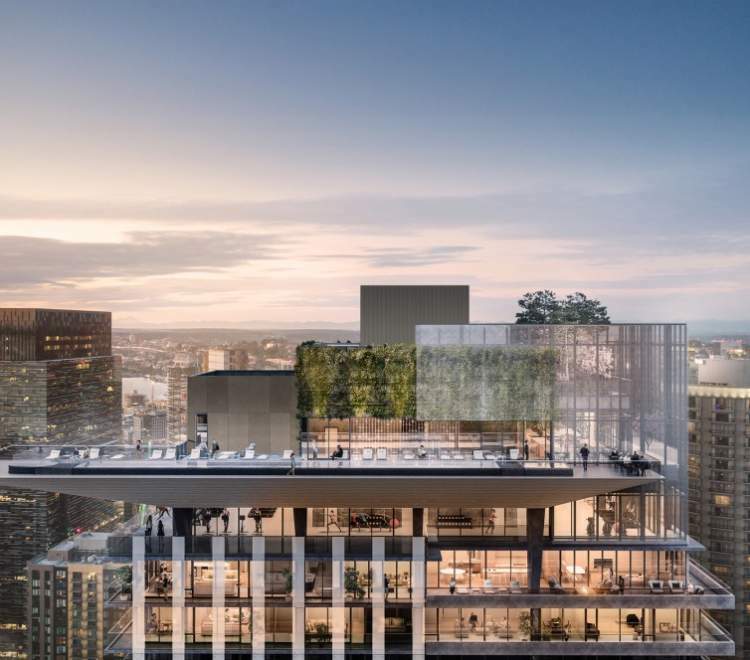 The Rolston – A New Pre-Sale in Downtown Vancouver at 1300 Granville with Rumoured Pricing!